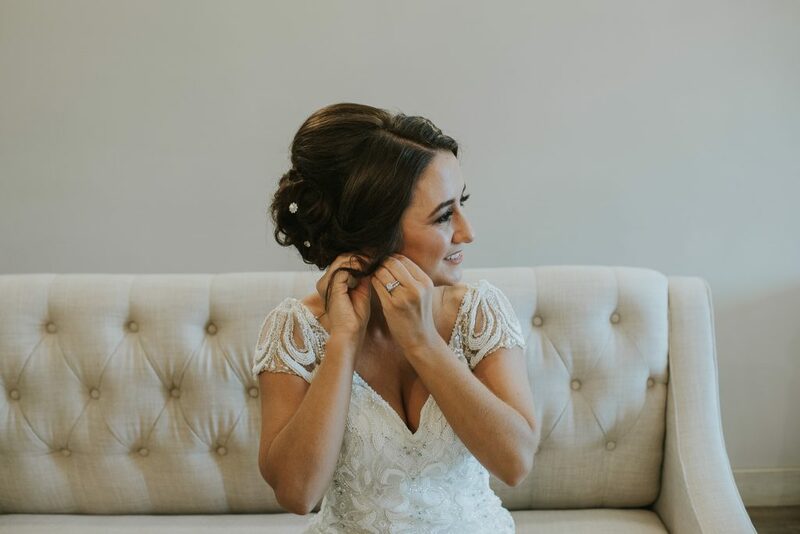 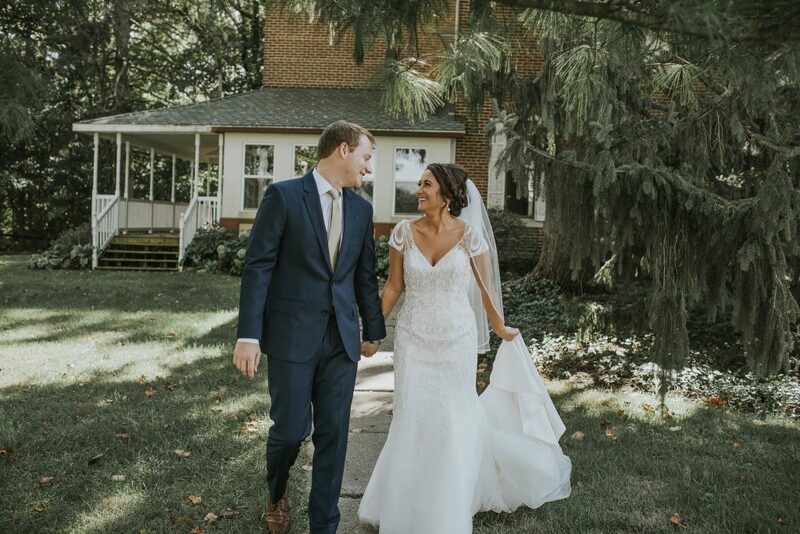 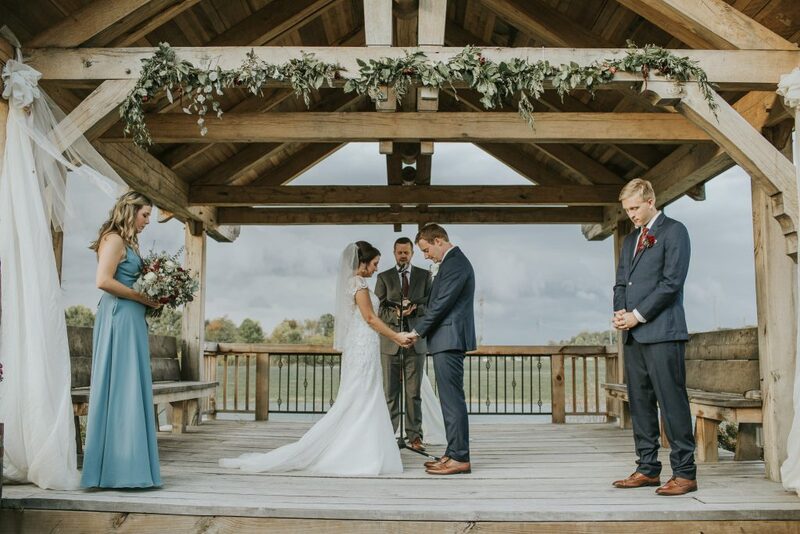 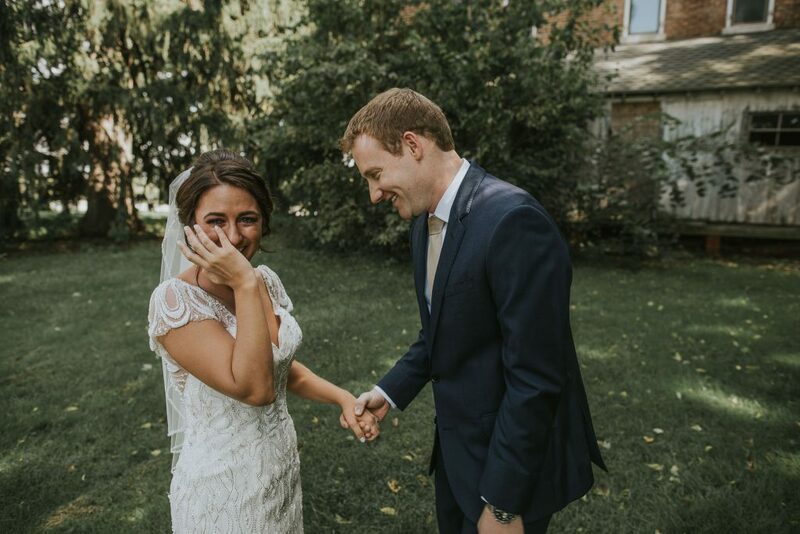 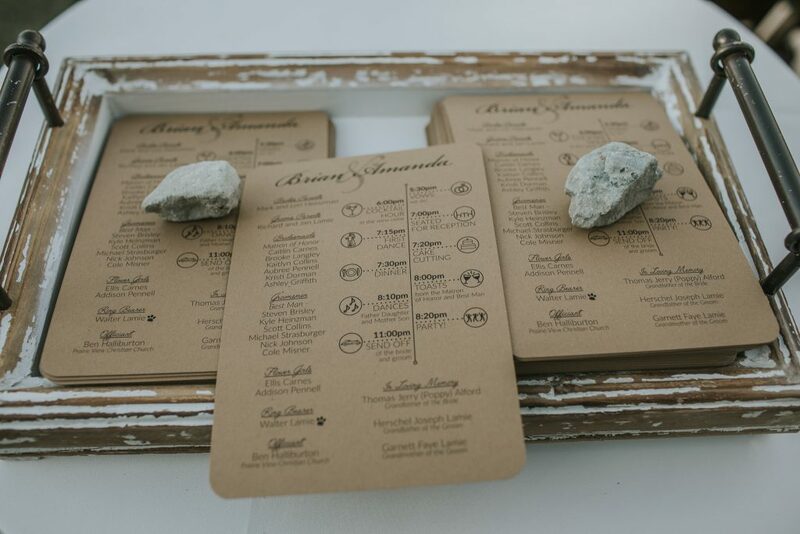 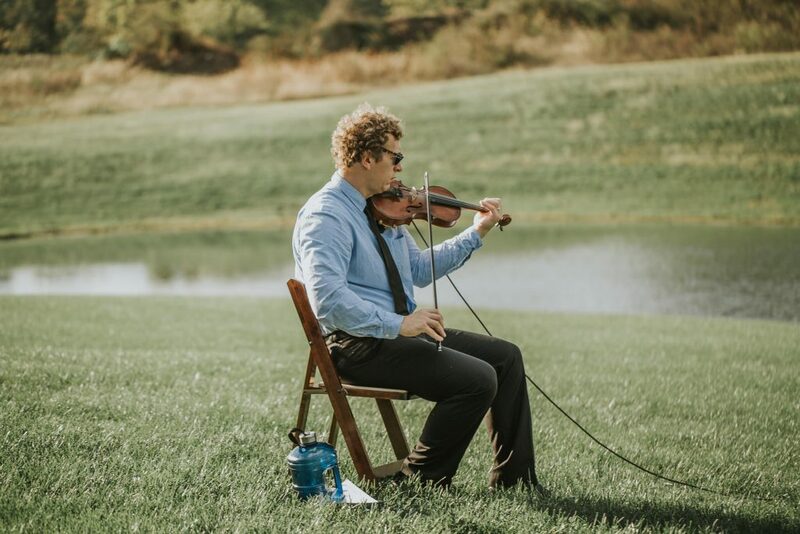 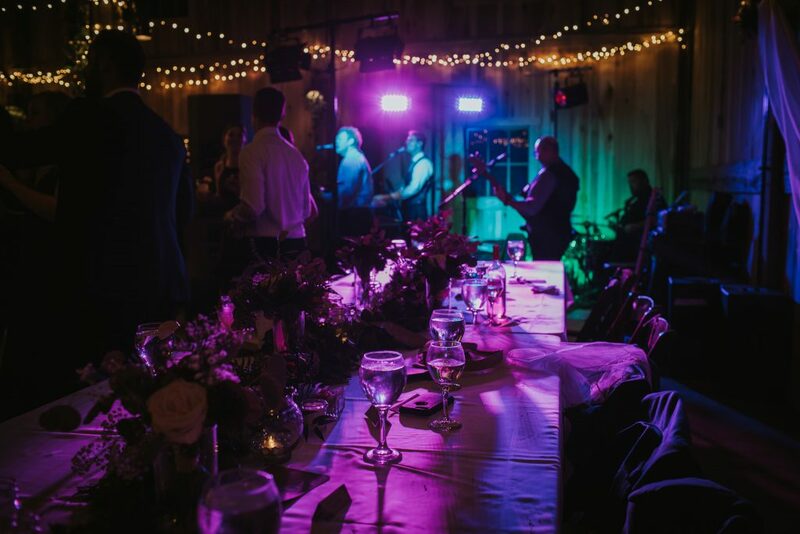 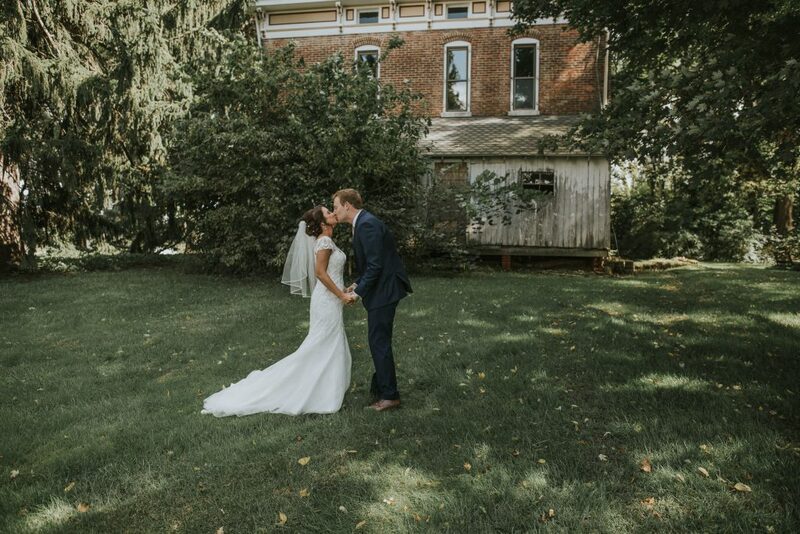 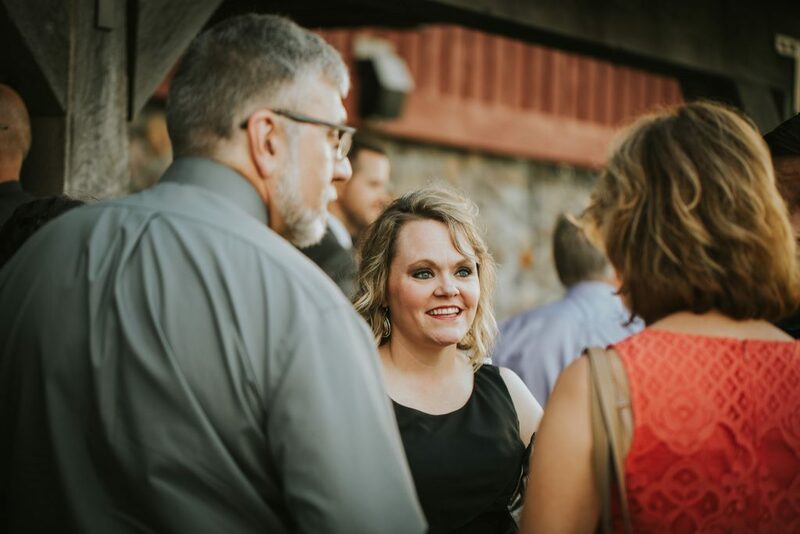 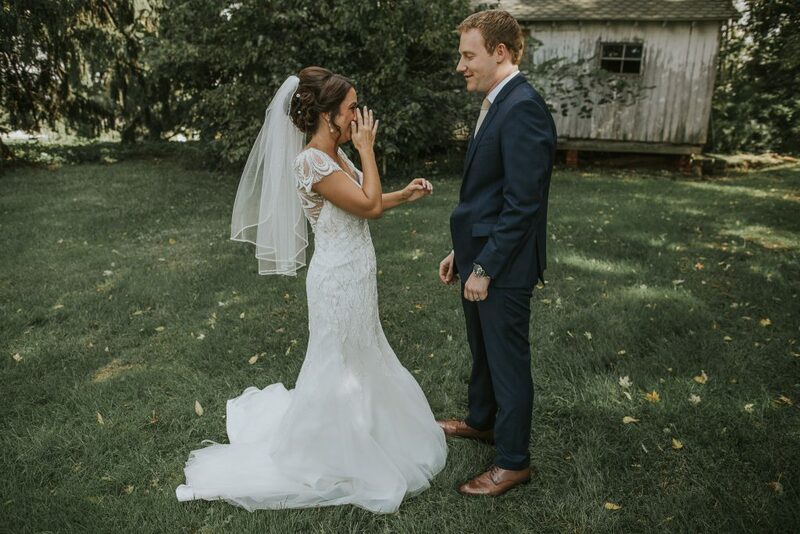 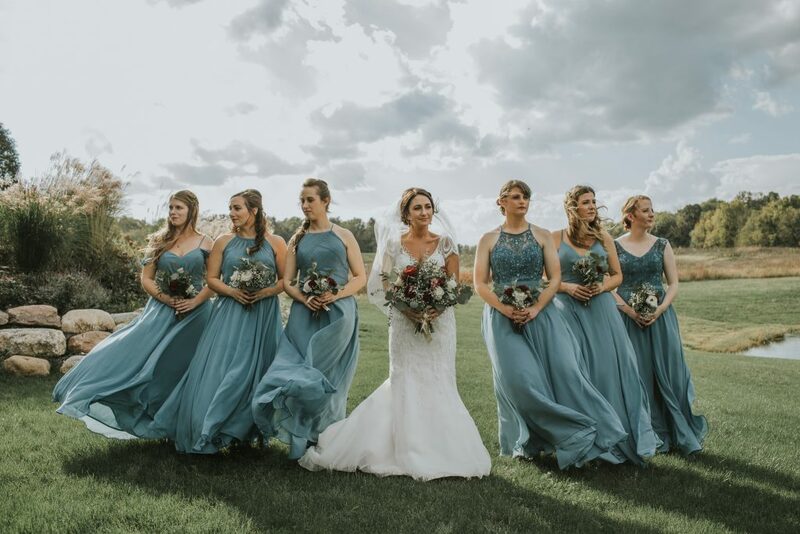 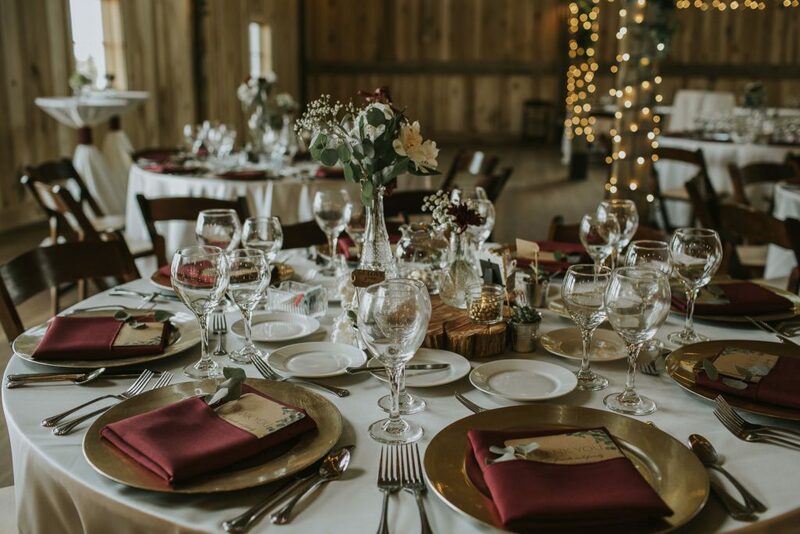 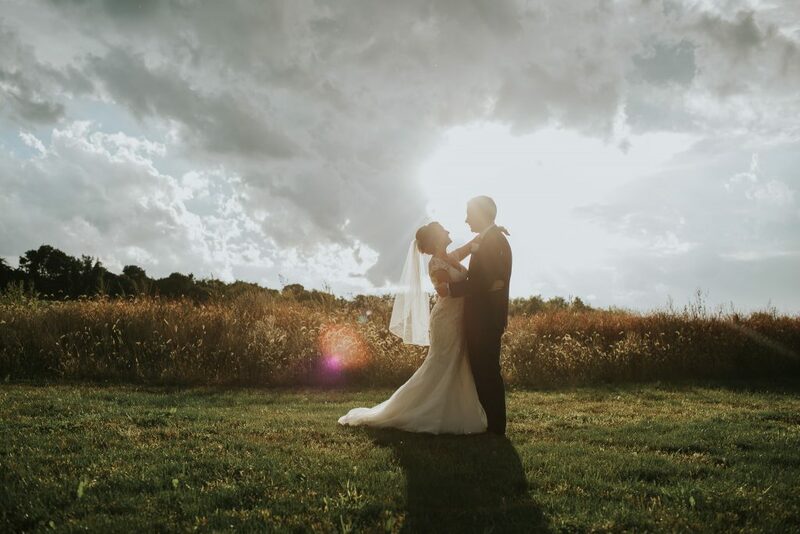 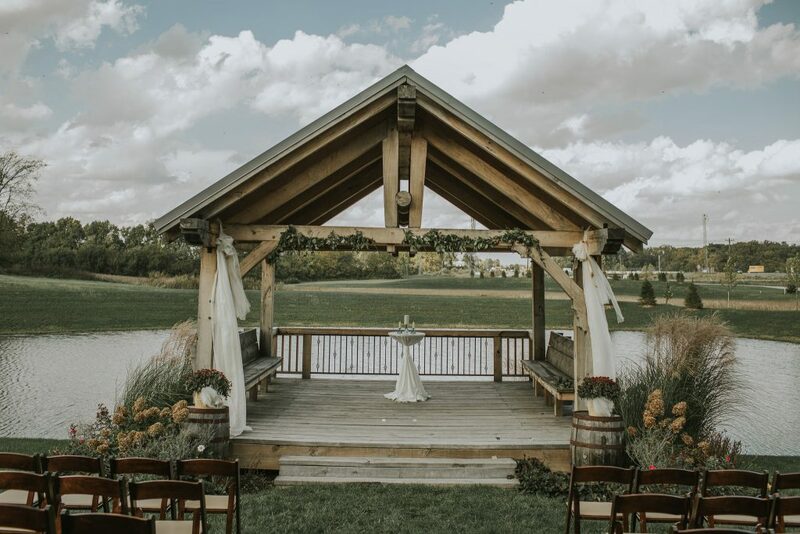 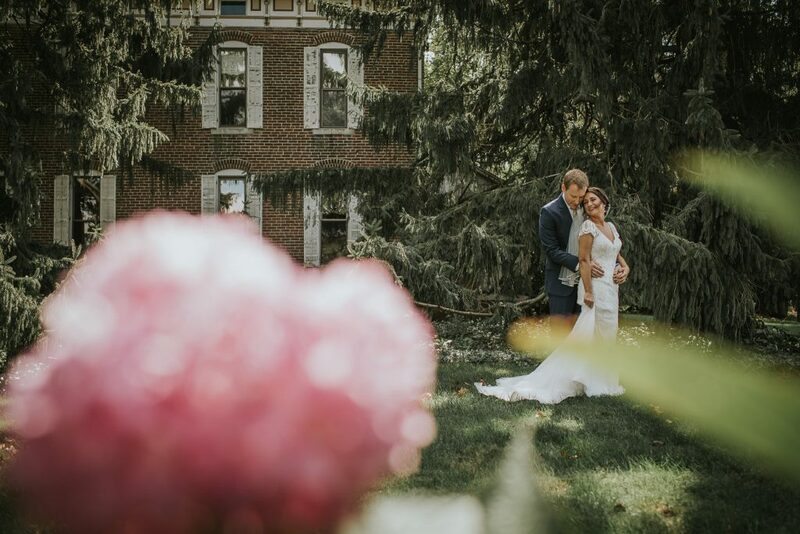 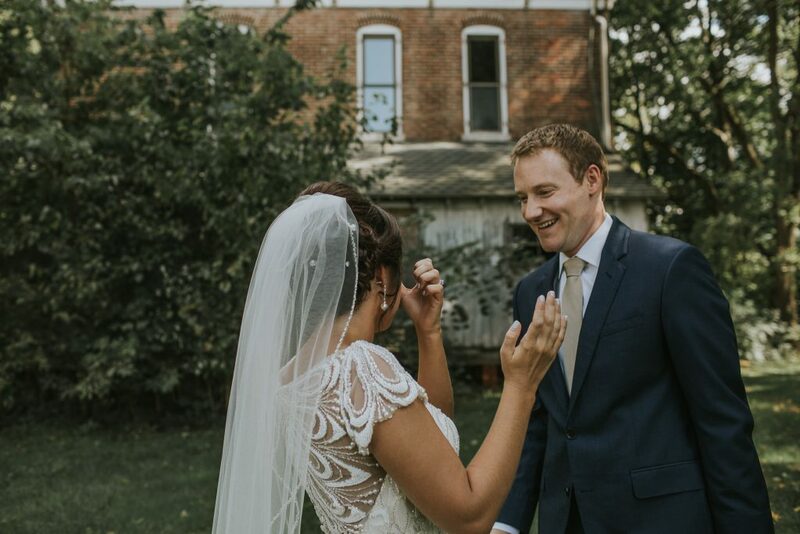 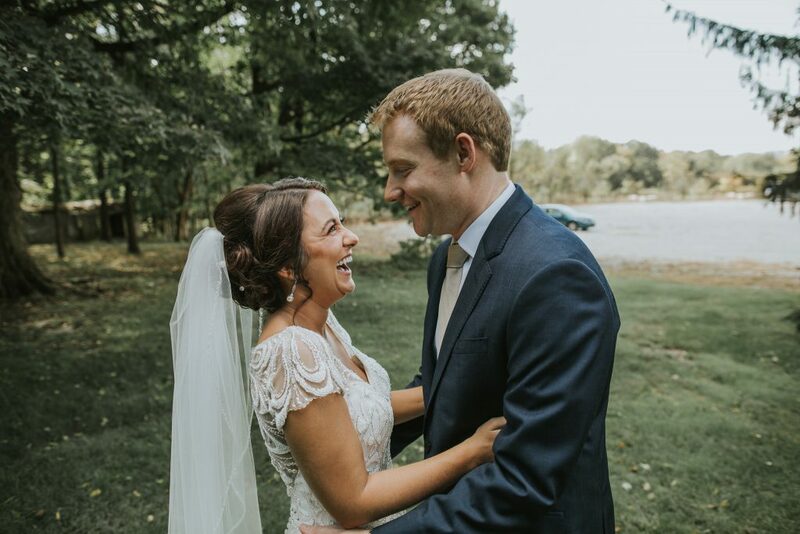 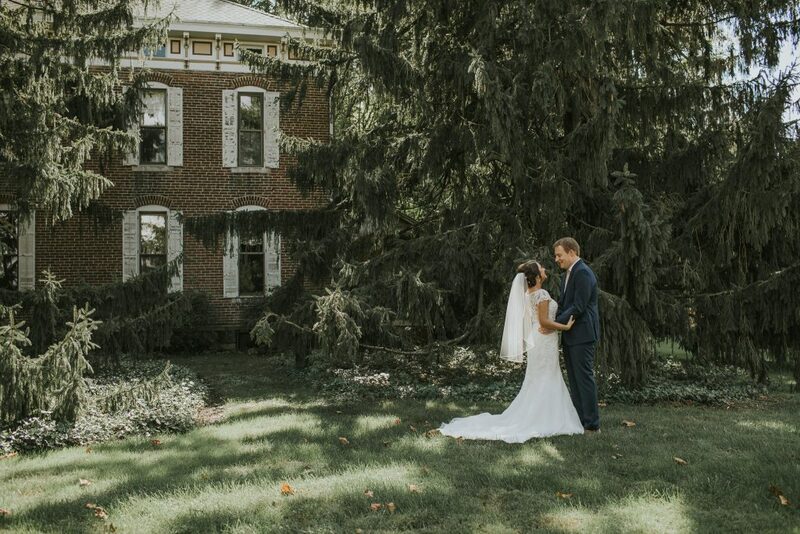 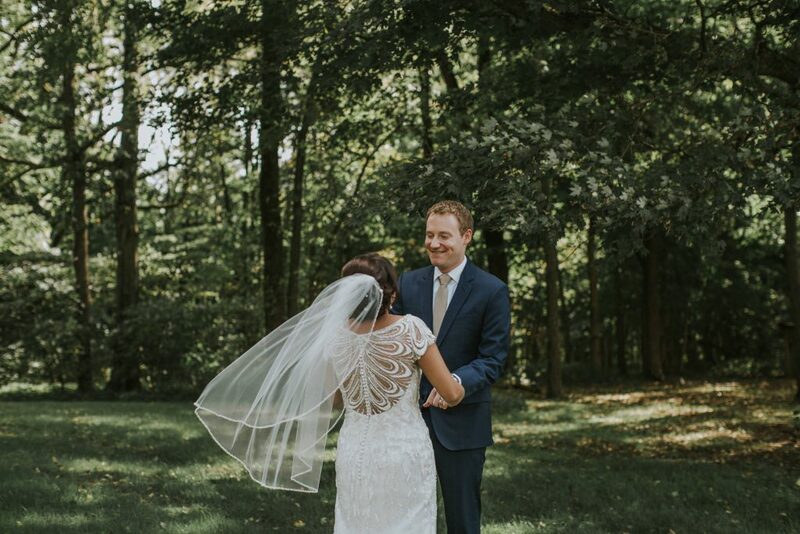 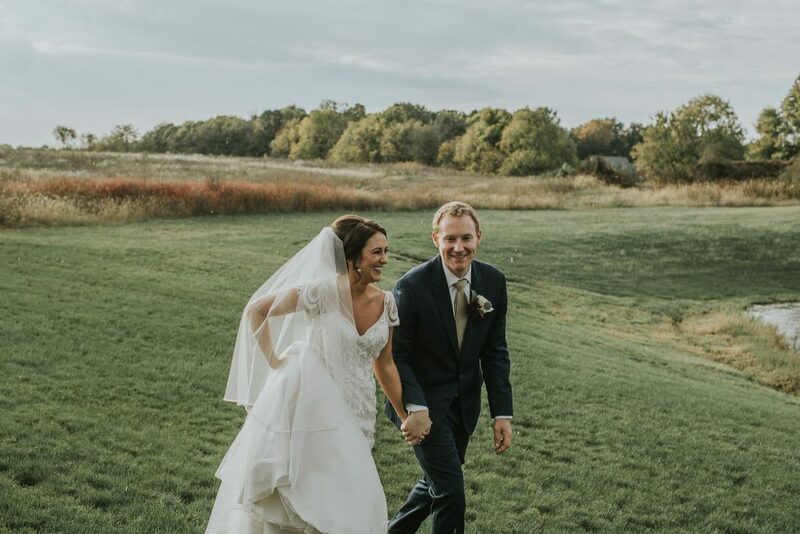 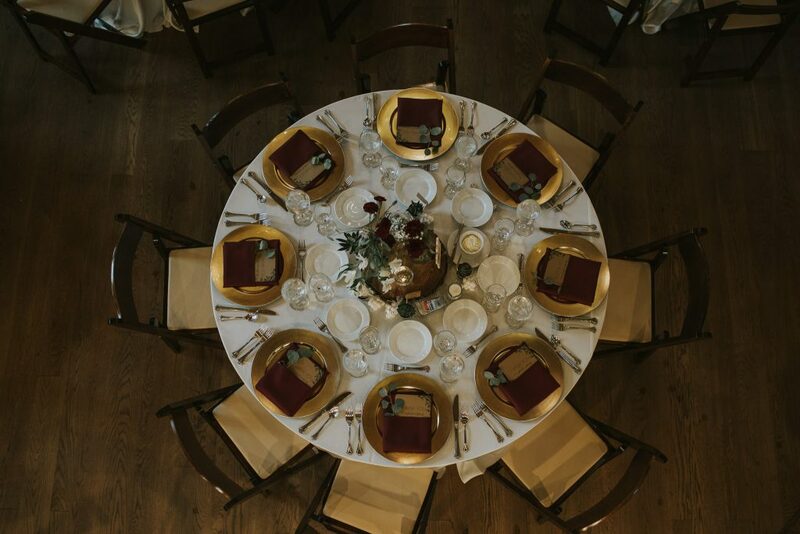 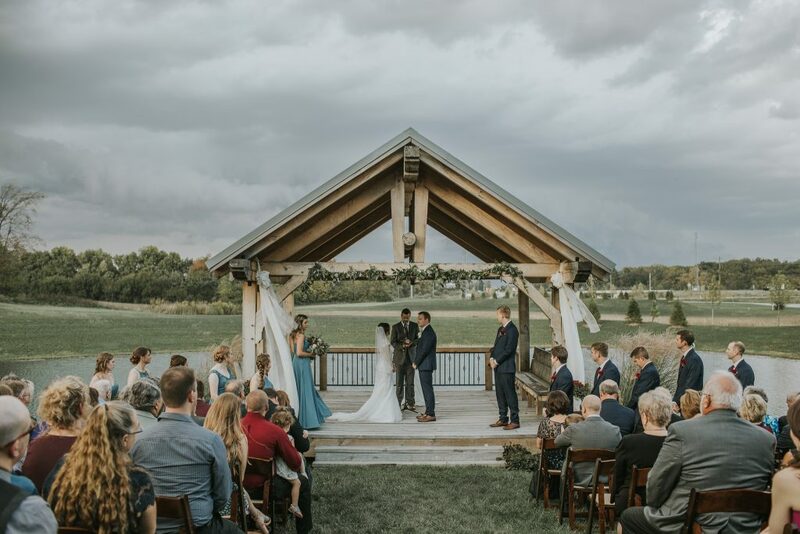 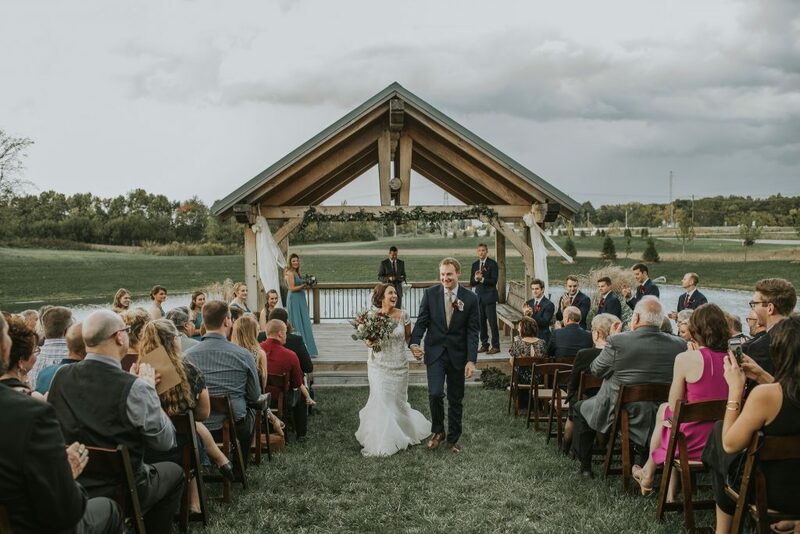 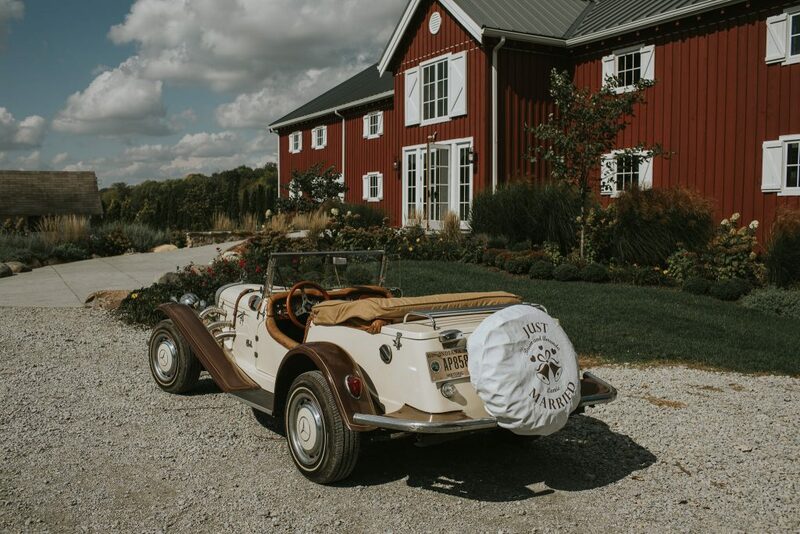 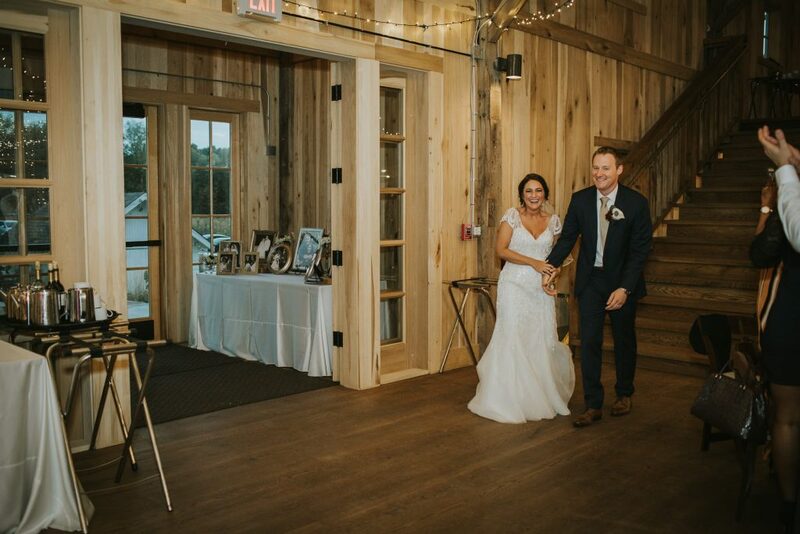 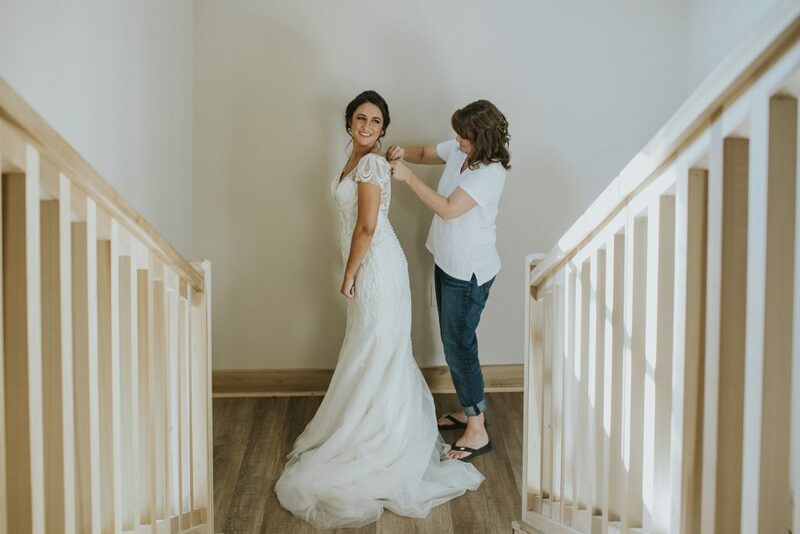 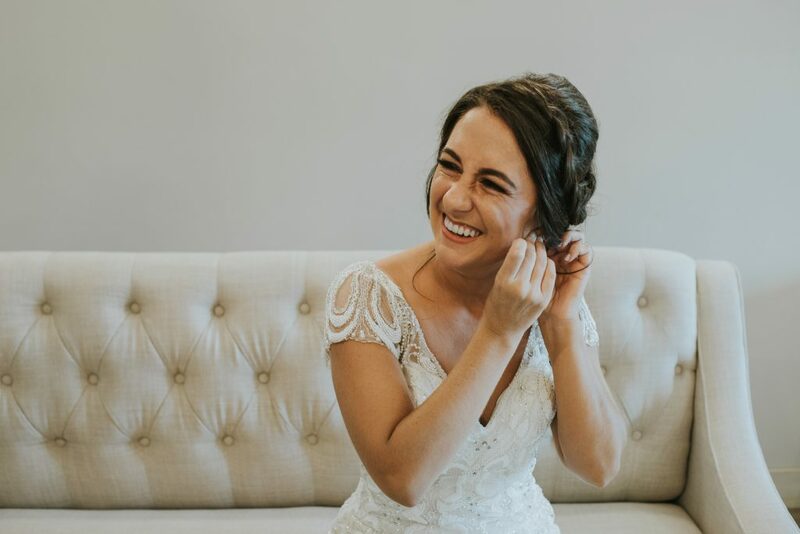 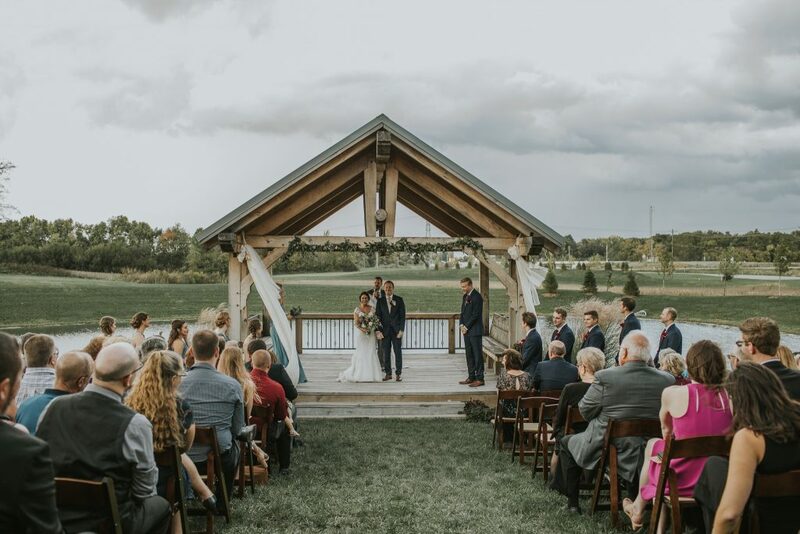 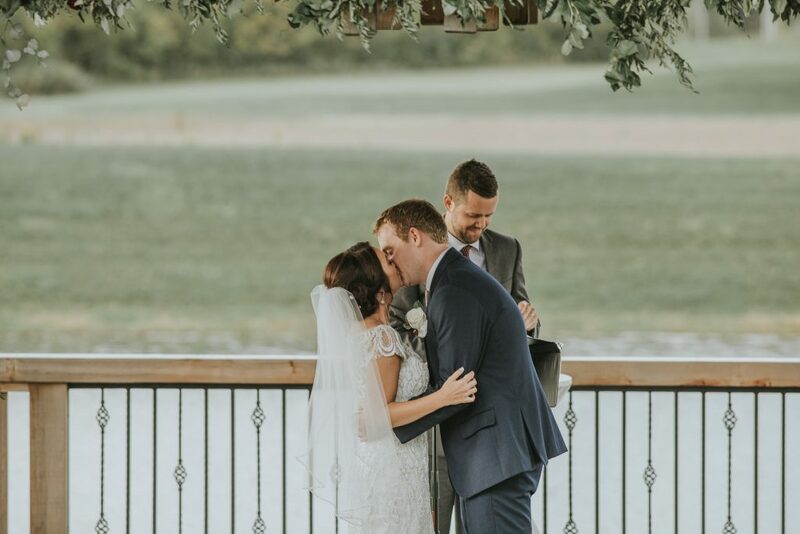 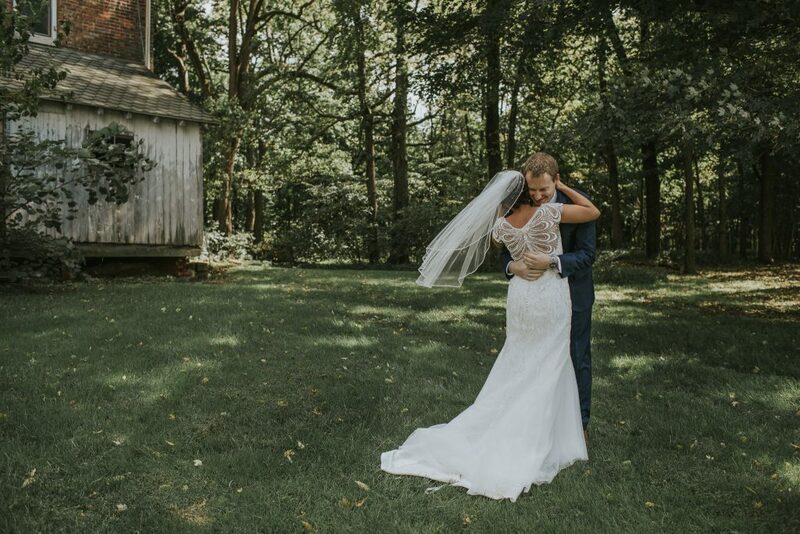 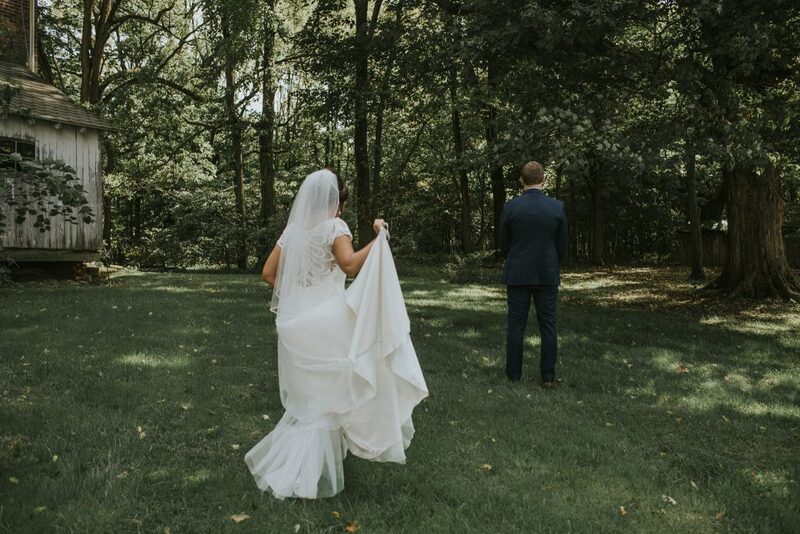 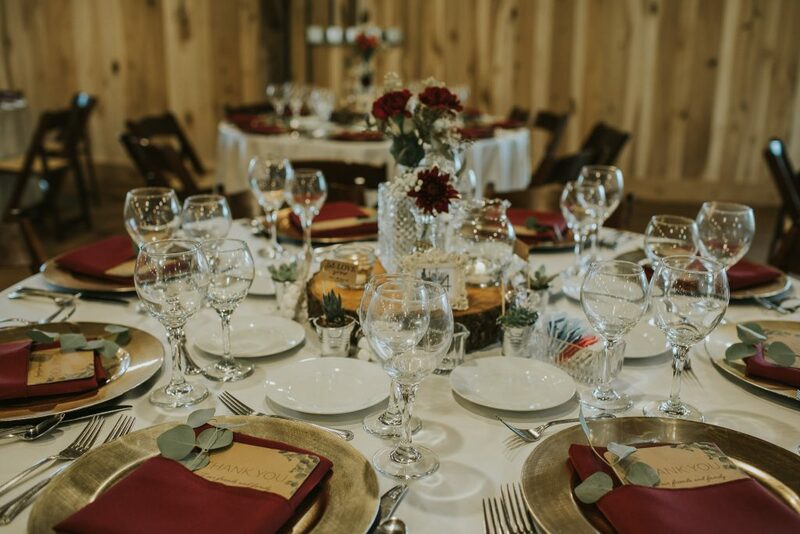 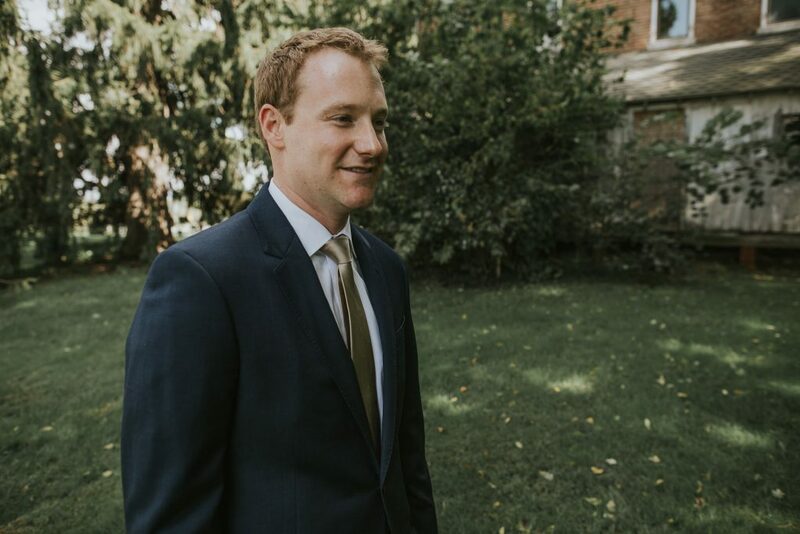 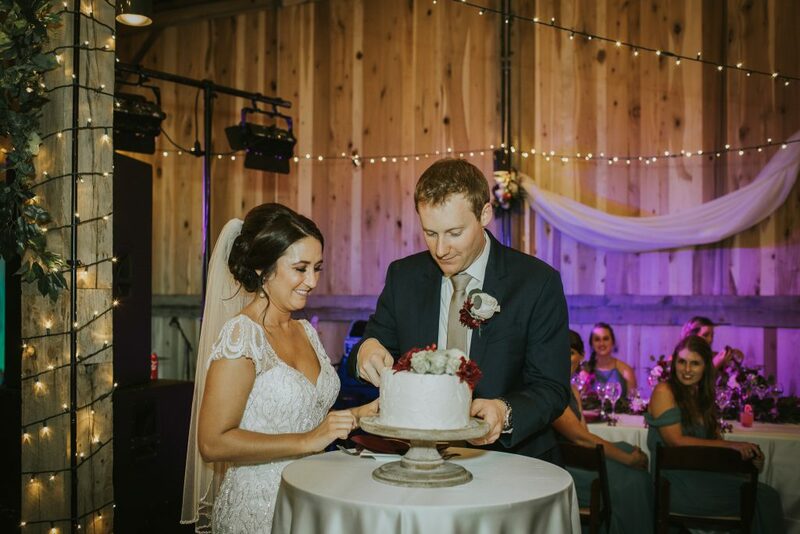 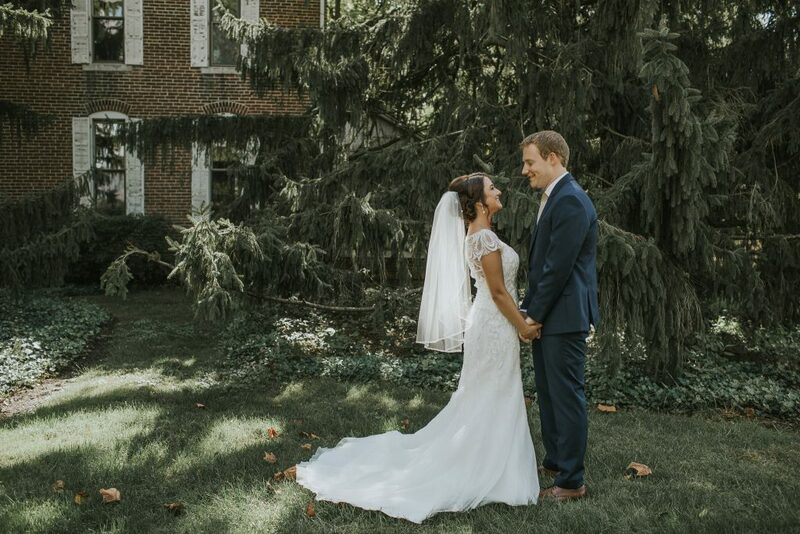 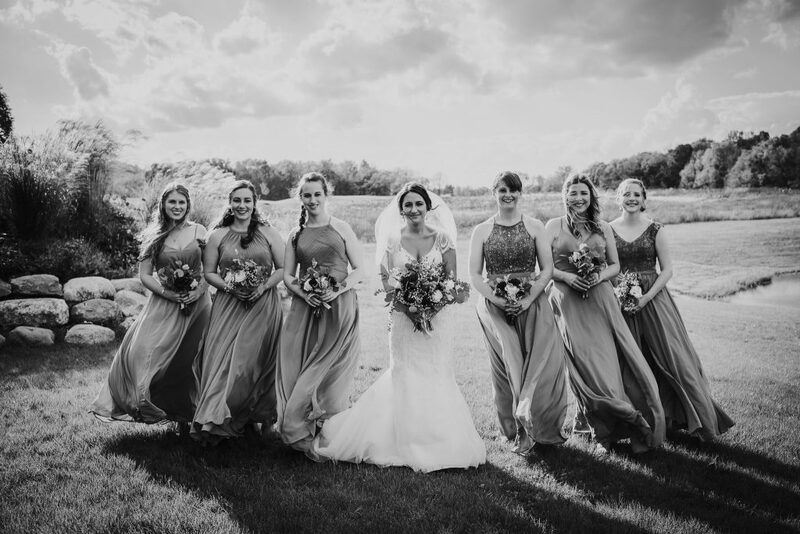 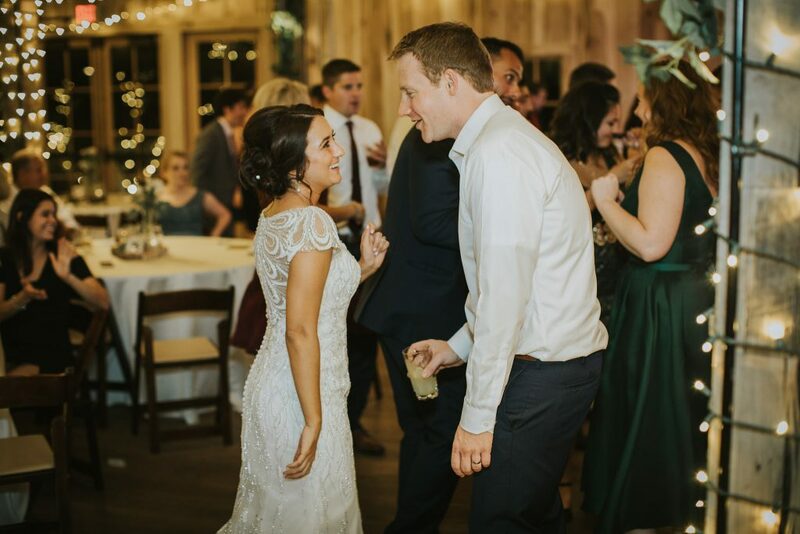 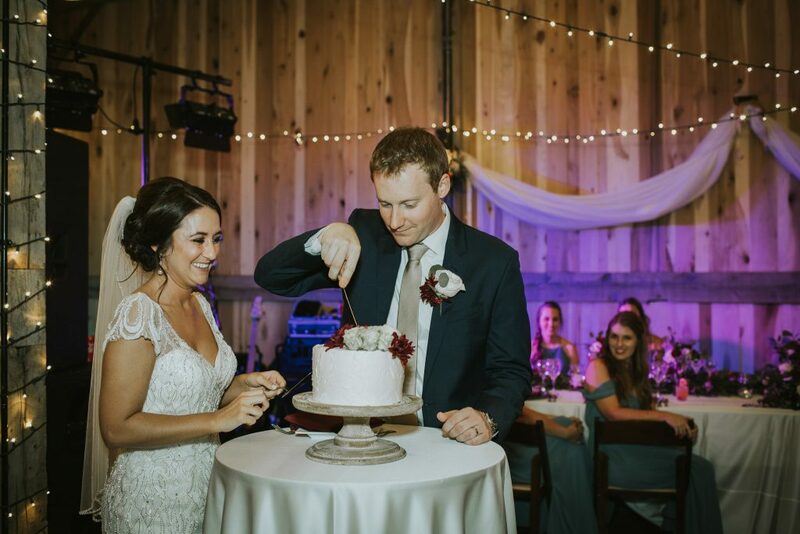 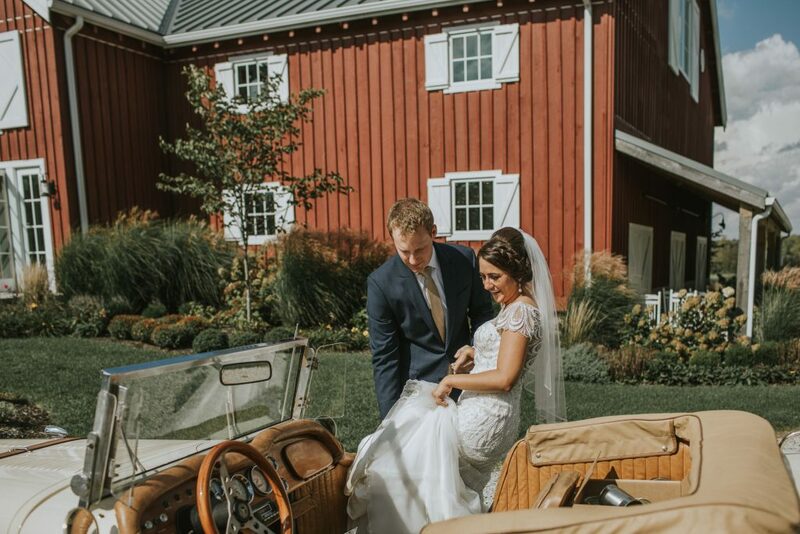 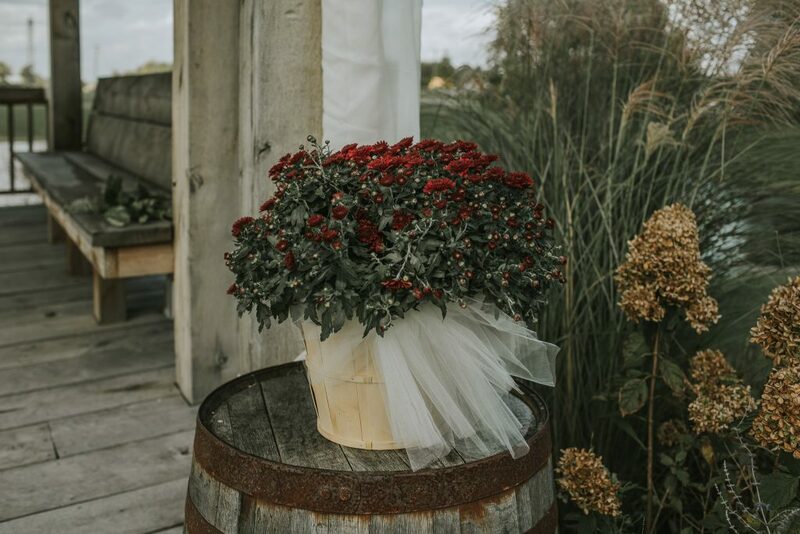 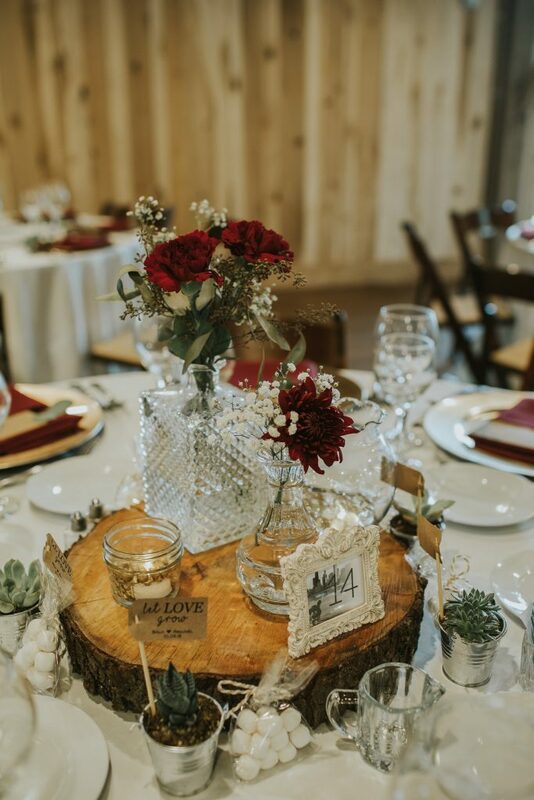 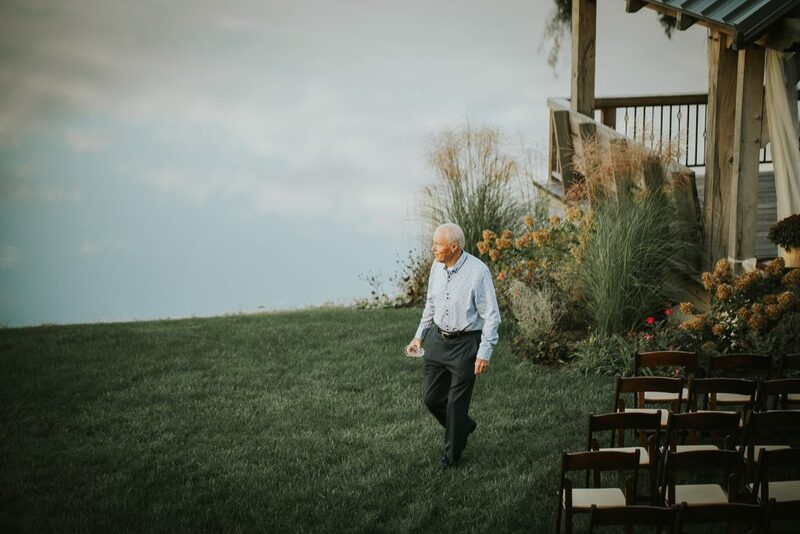 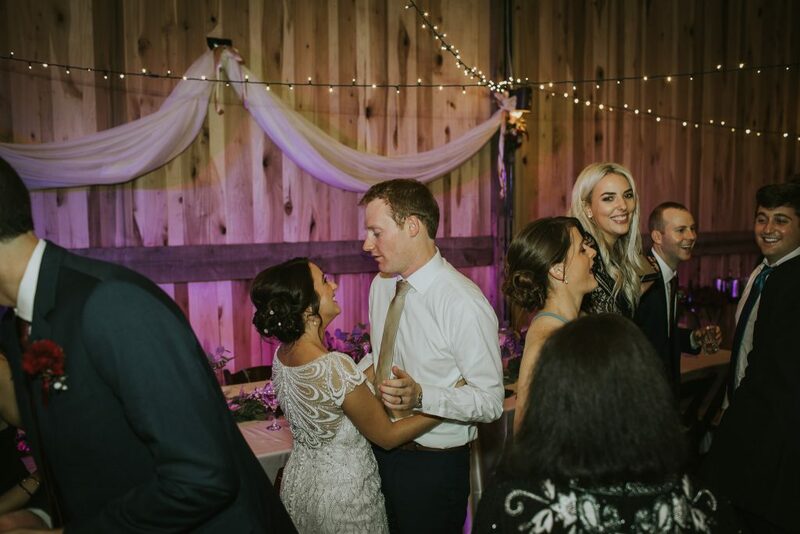 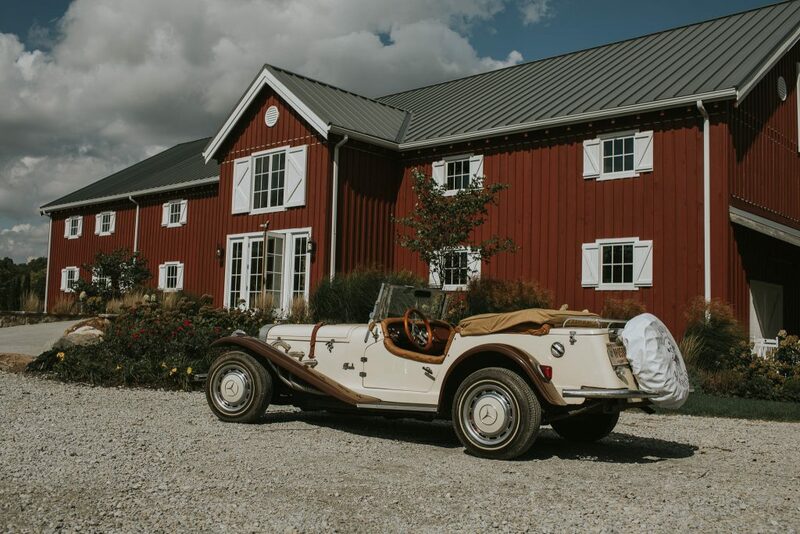 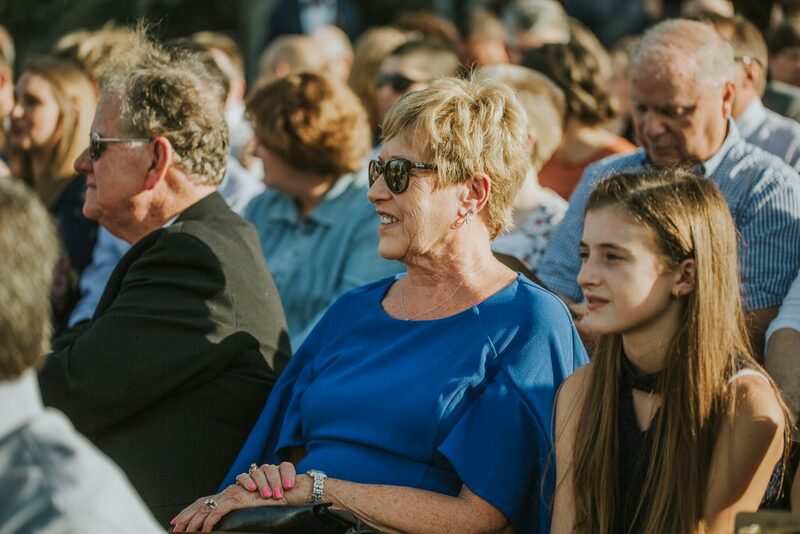 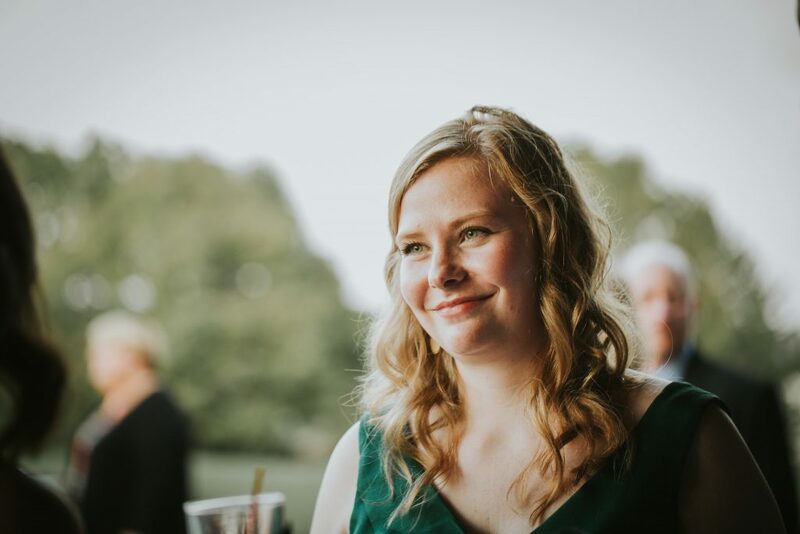 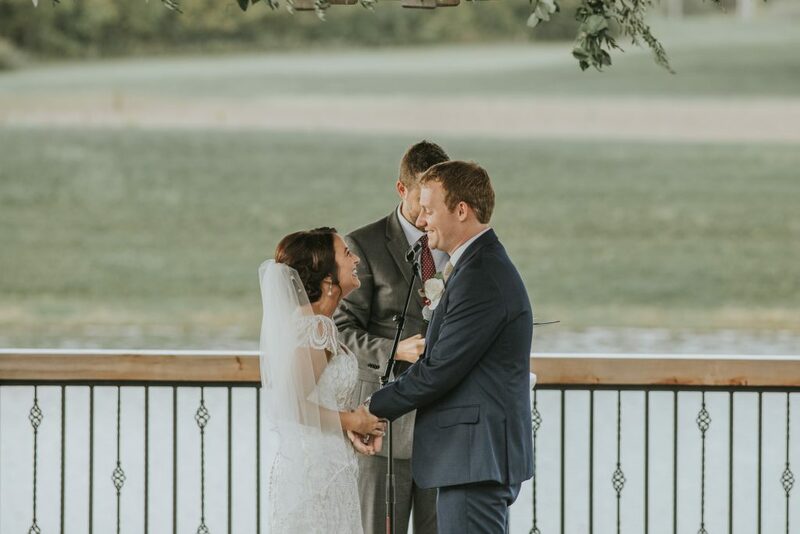 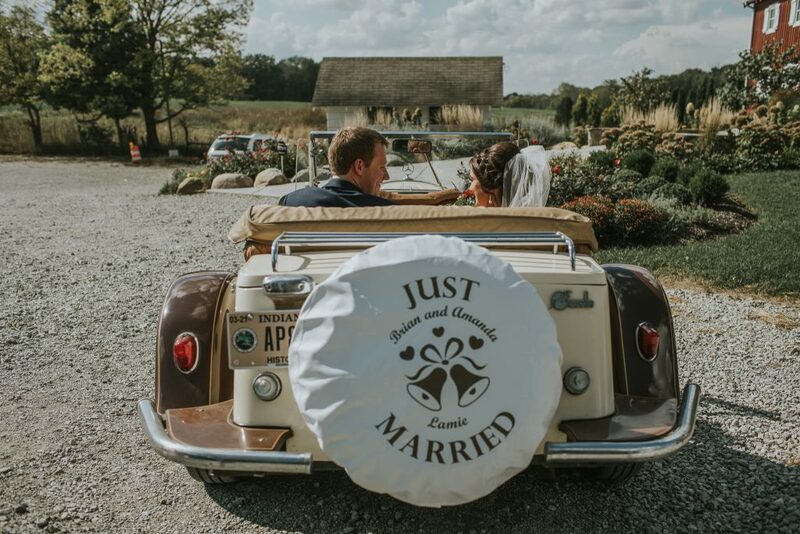 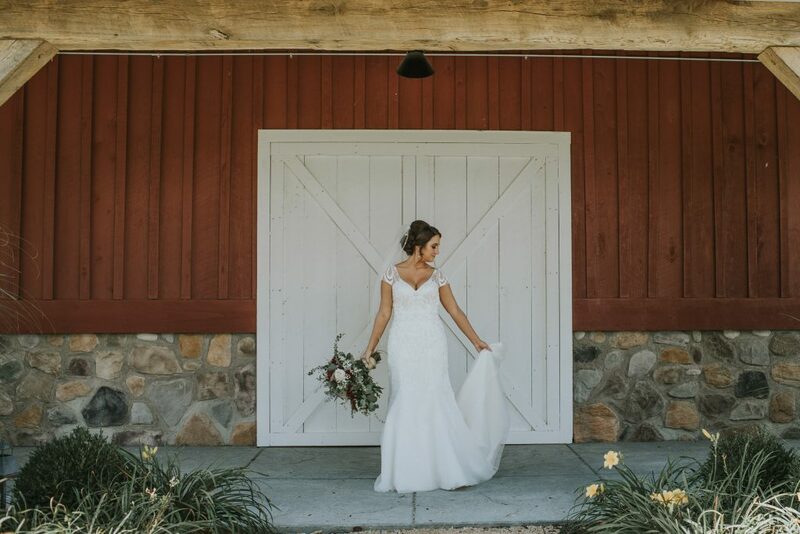 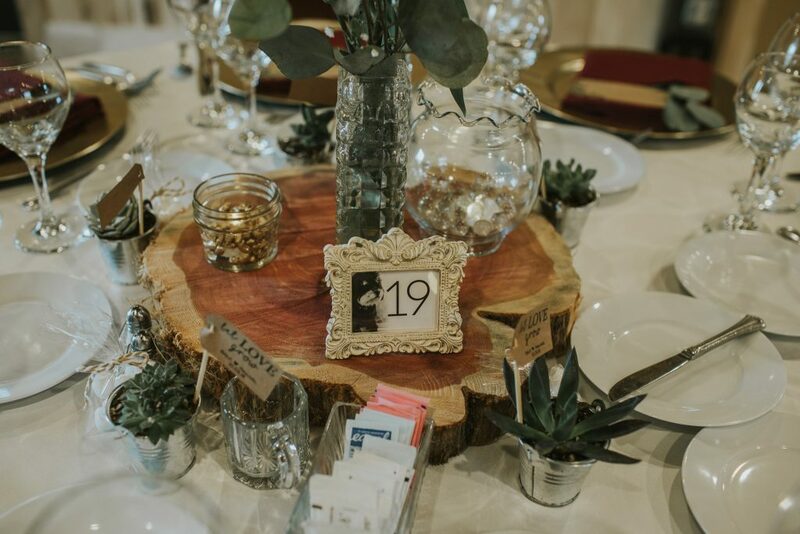 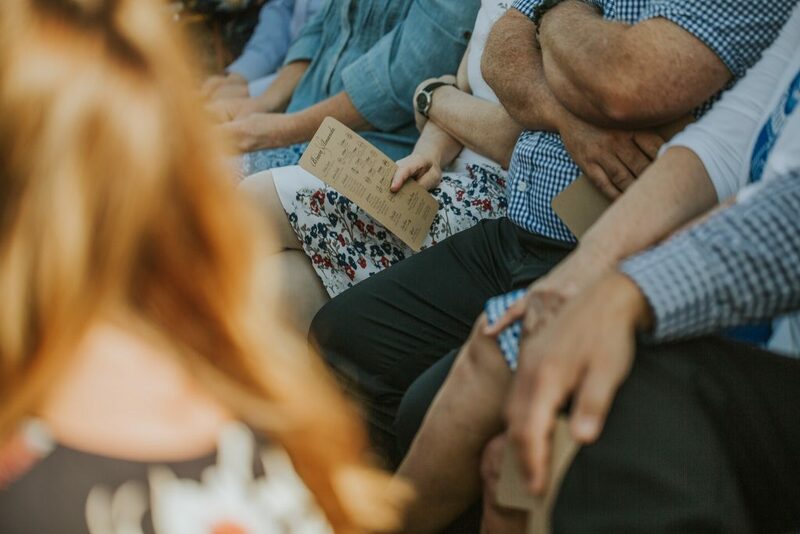 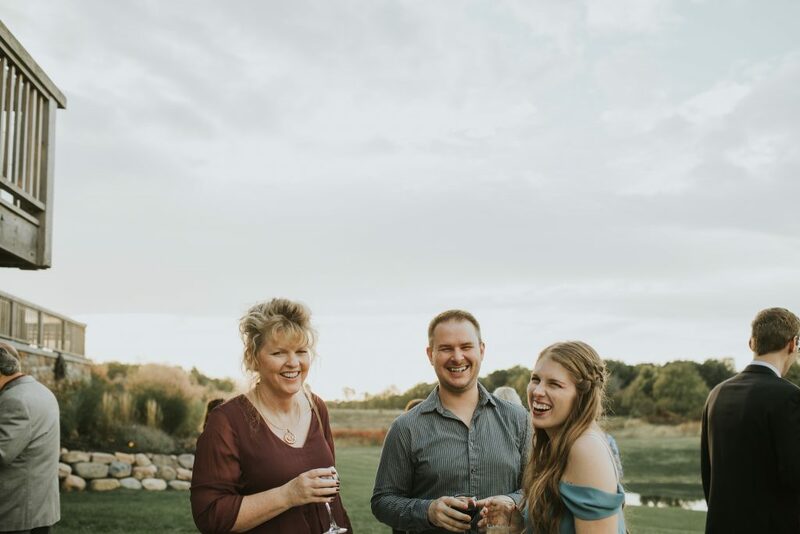 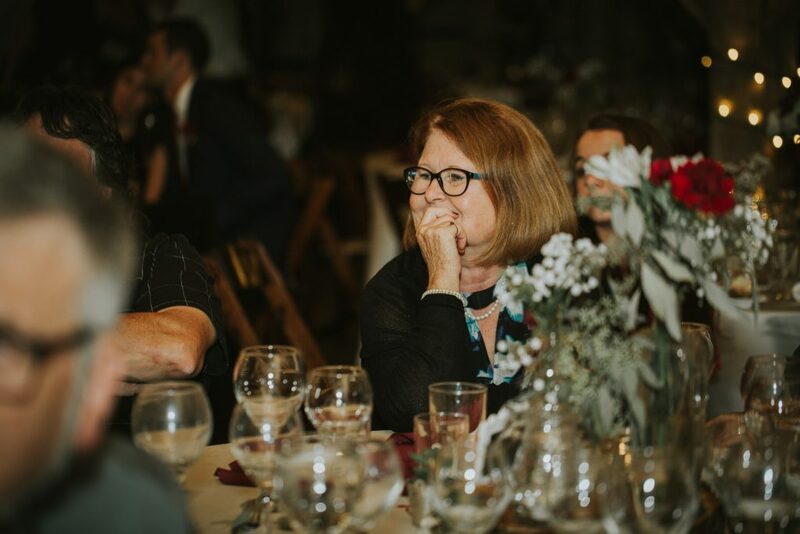 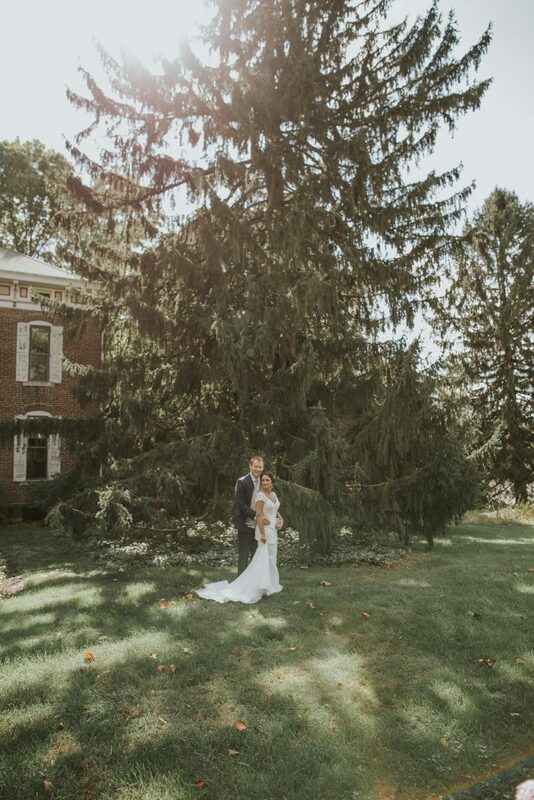 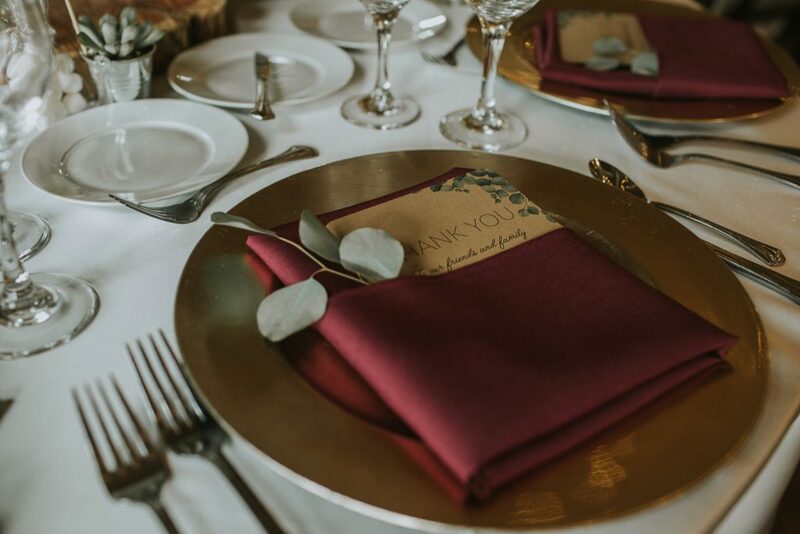 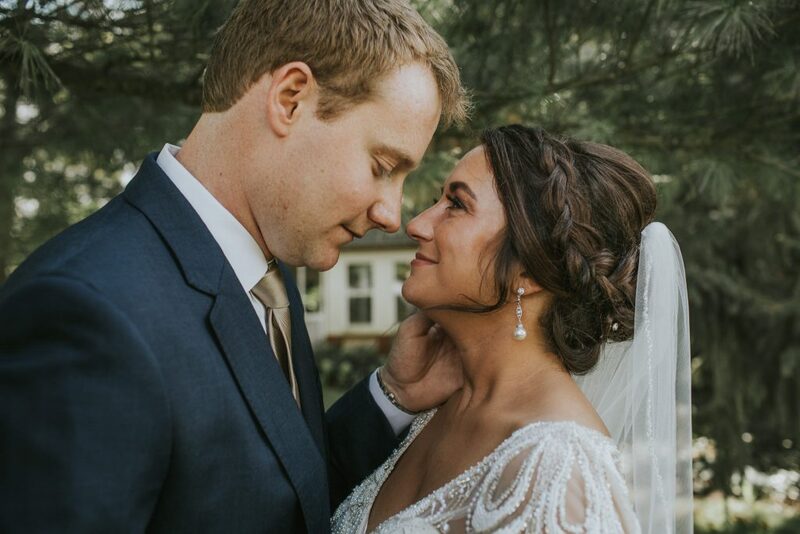 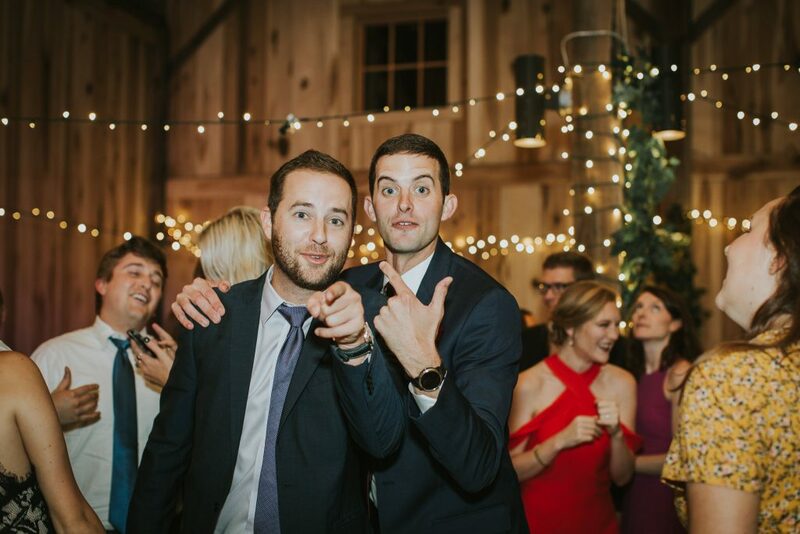 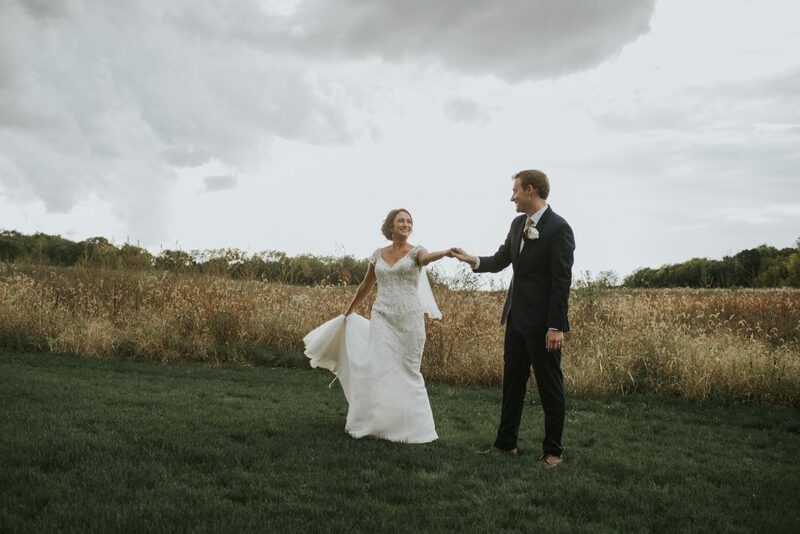 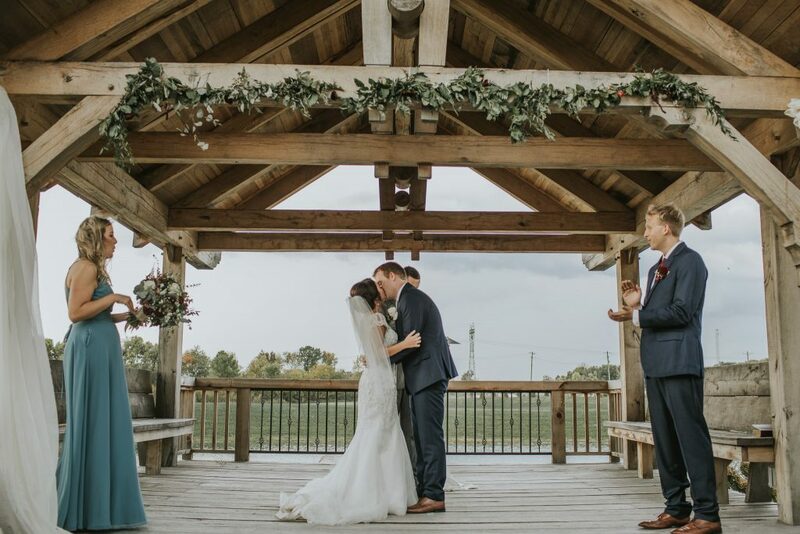 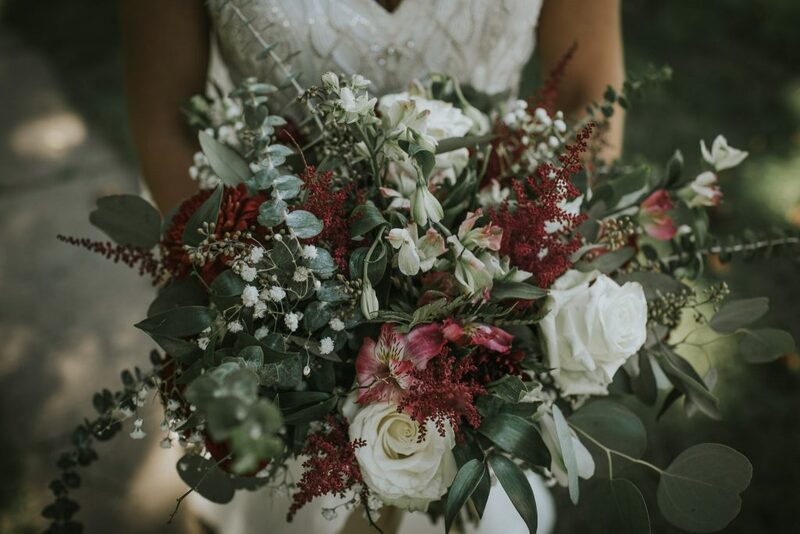 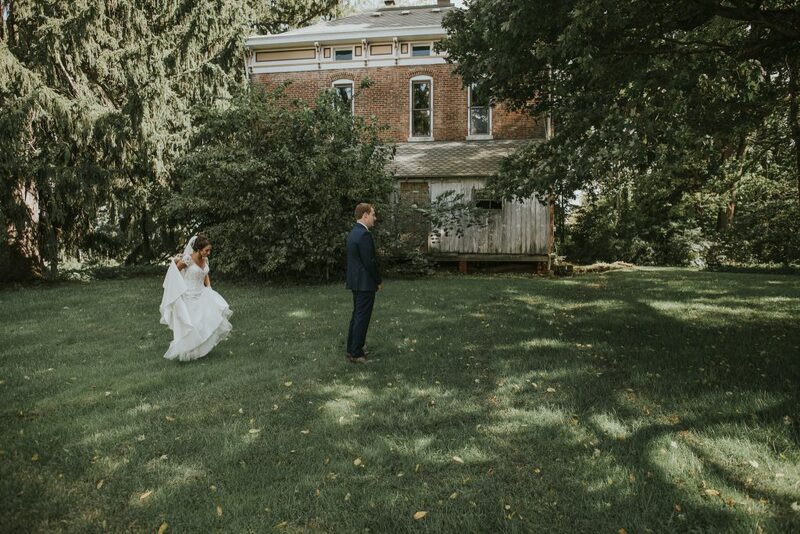 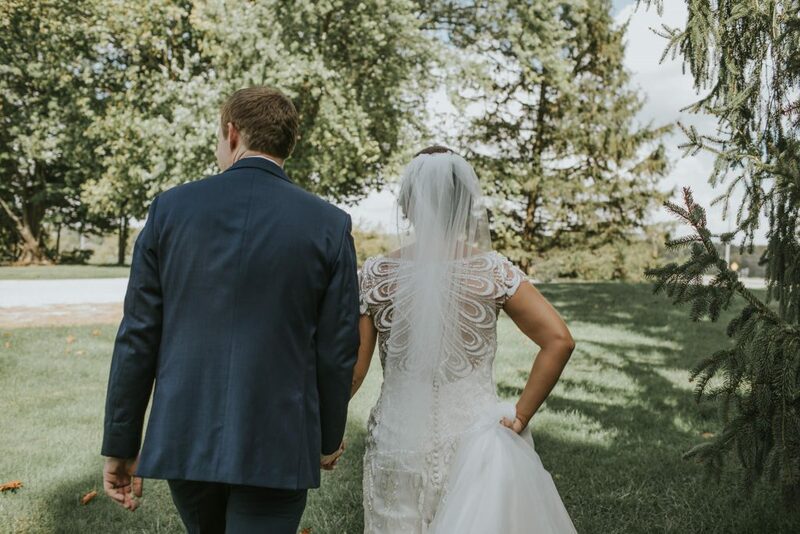 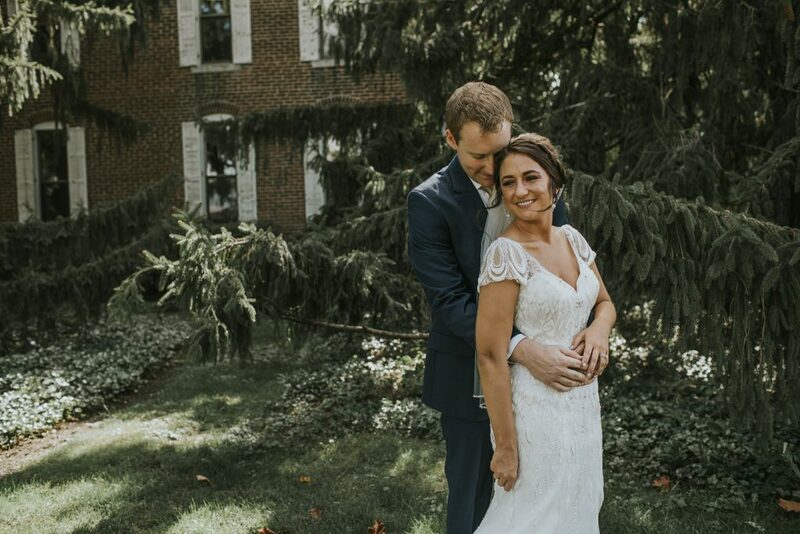 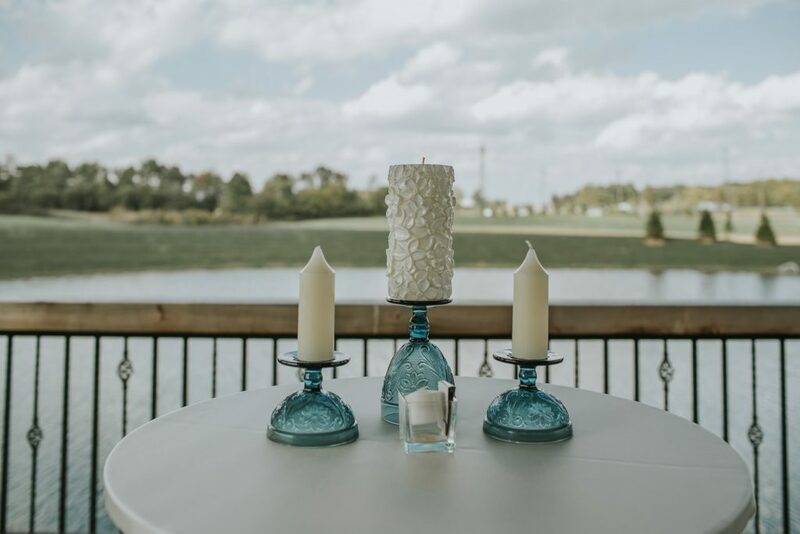 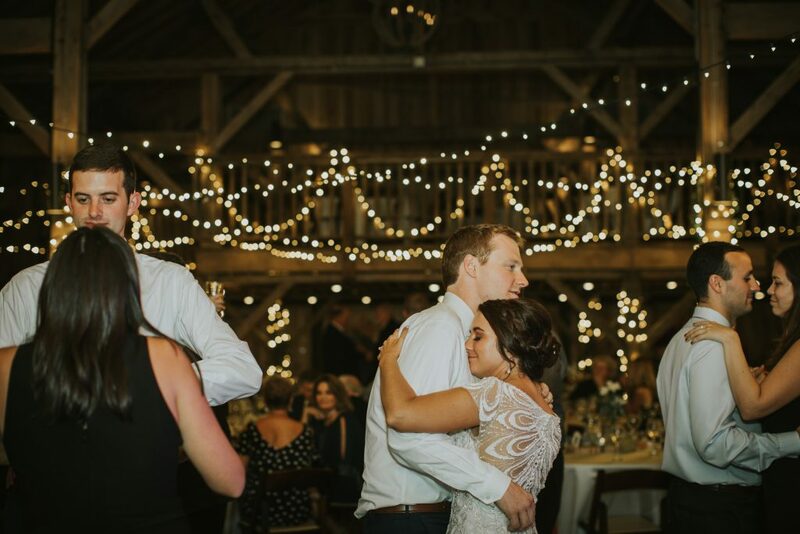 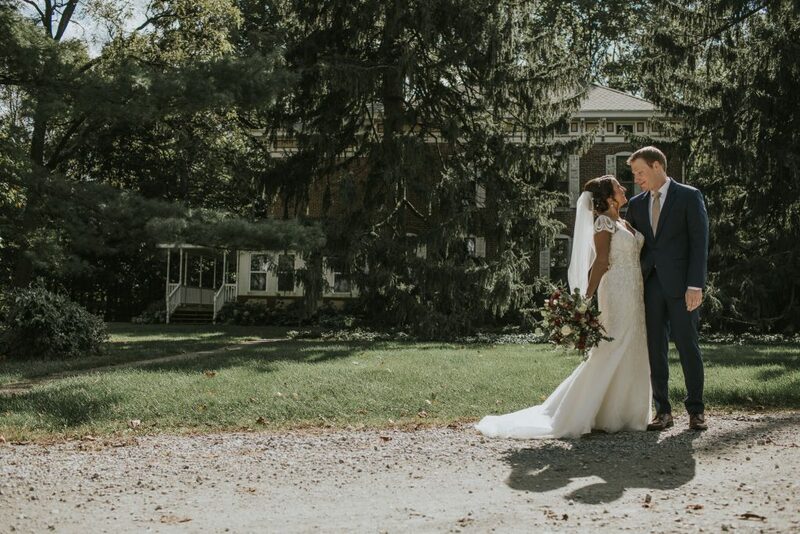 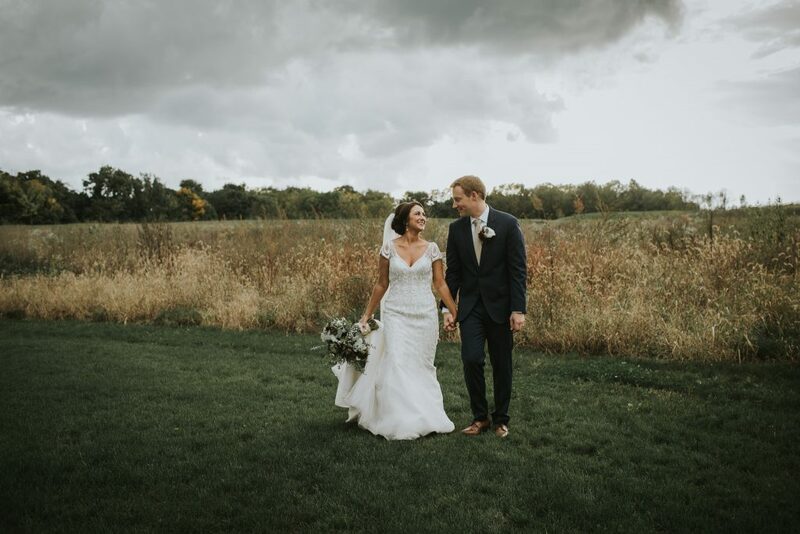 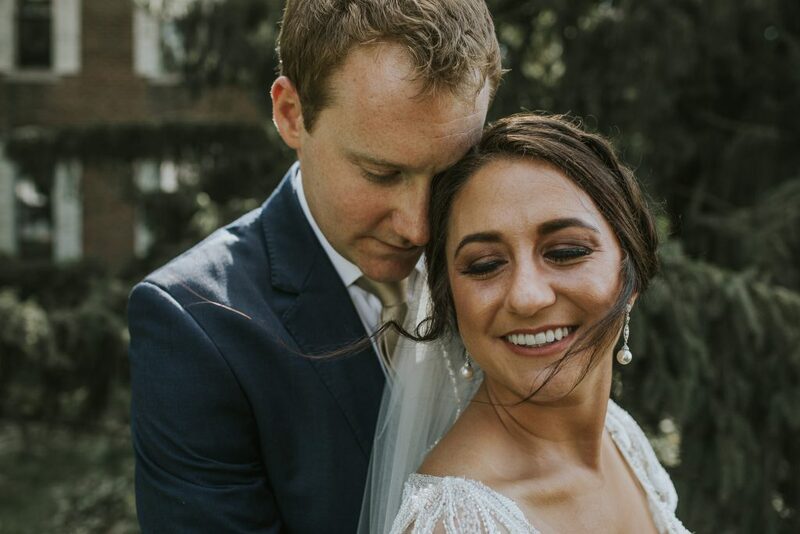 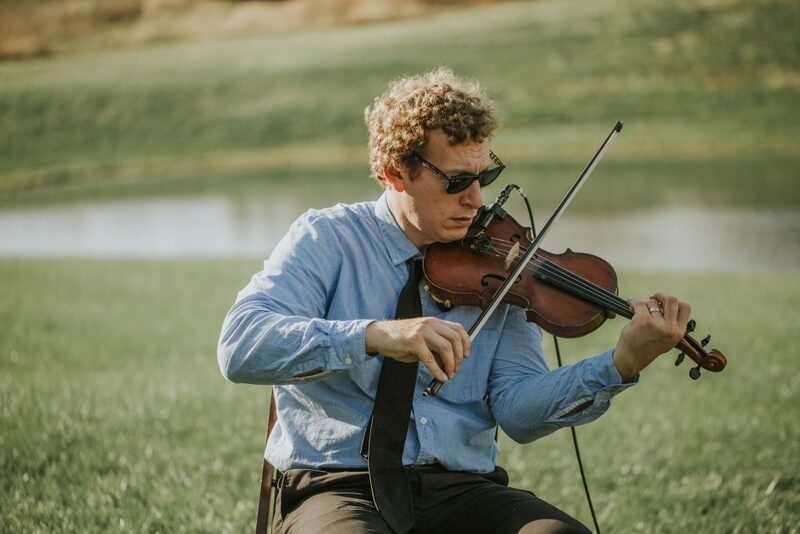 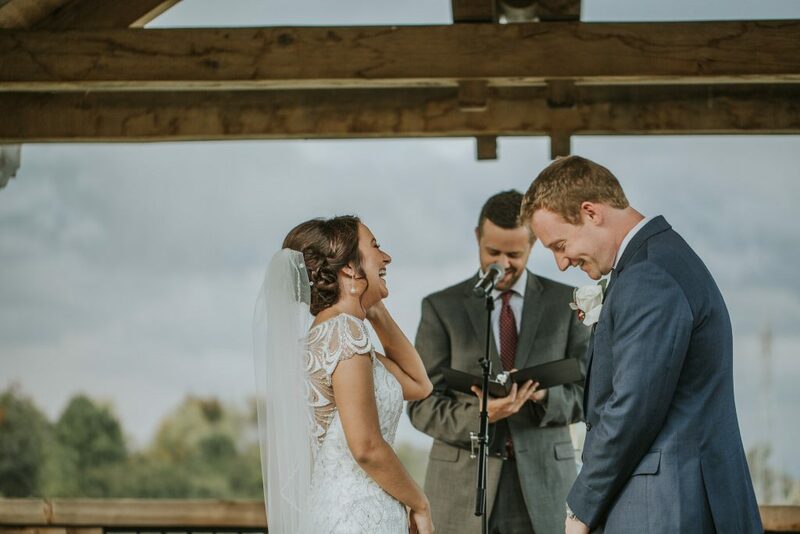 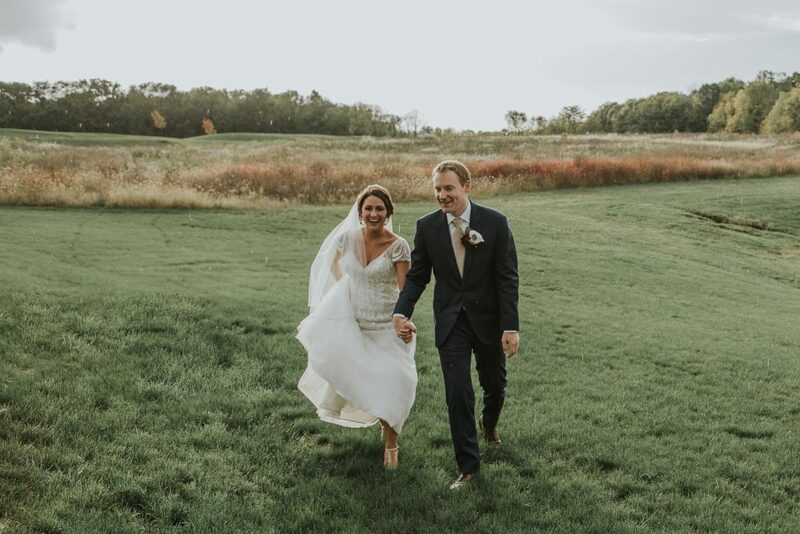 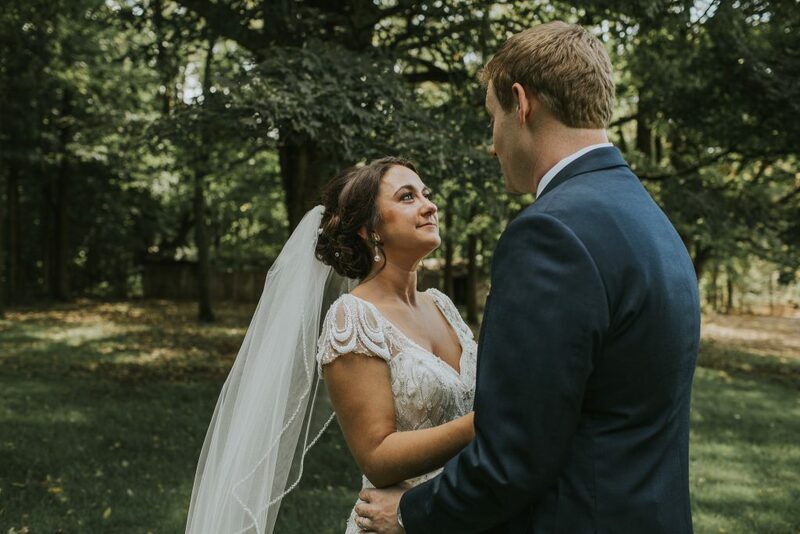 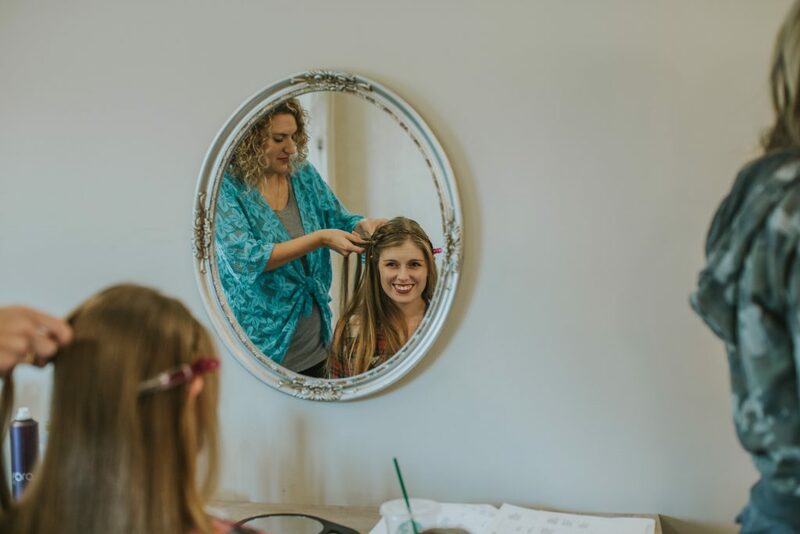 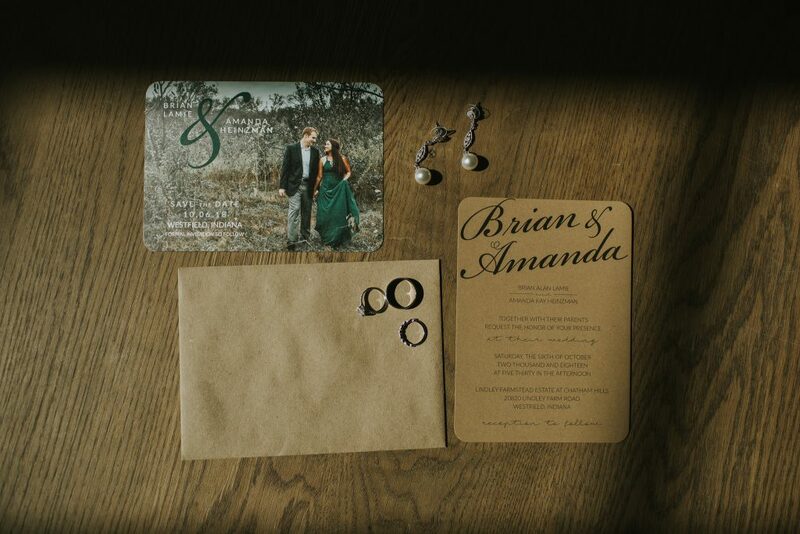 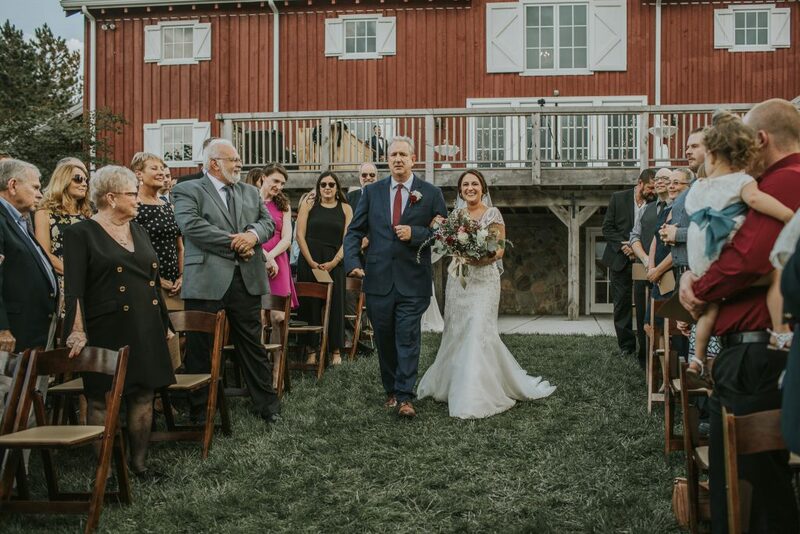 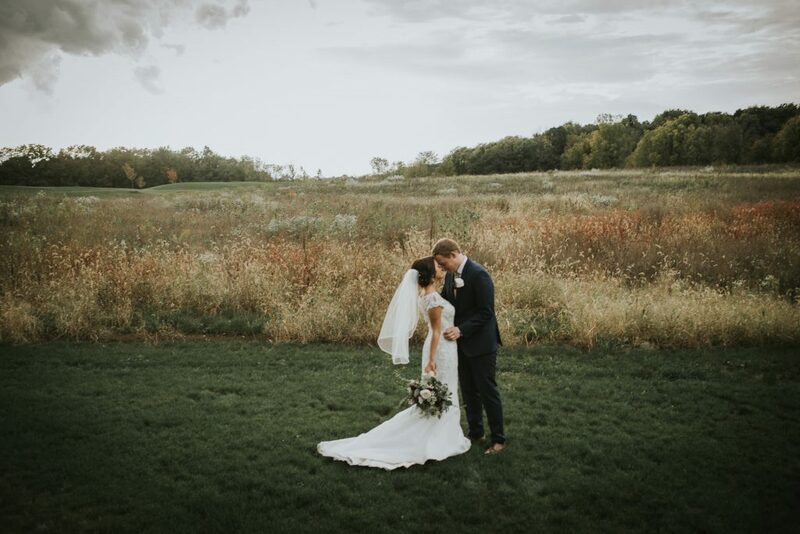 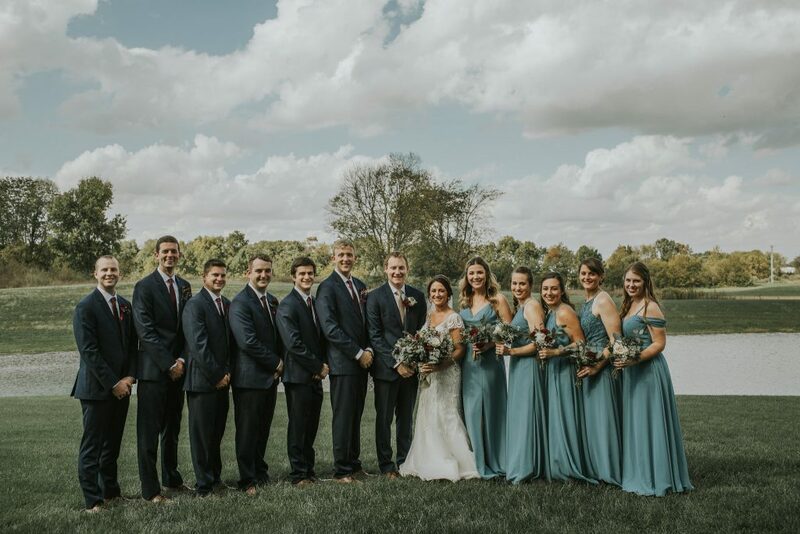 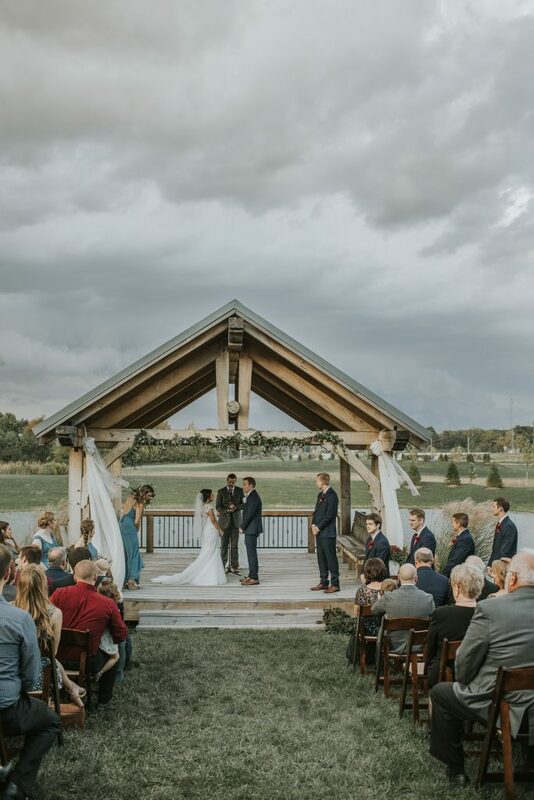 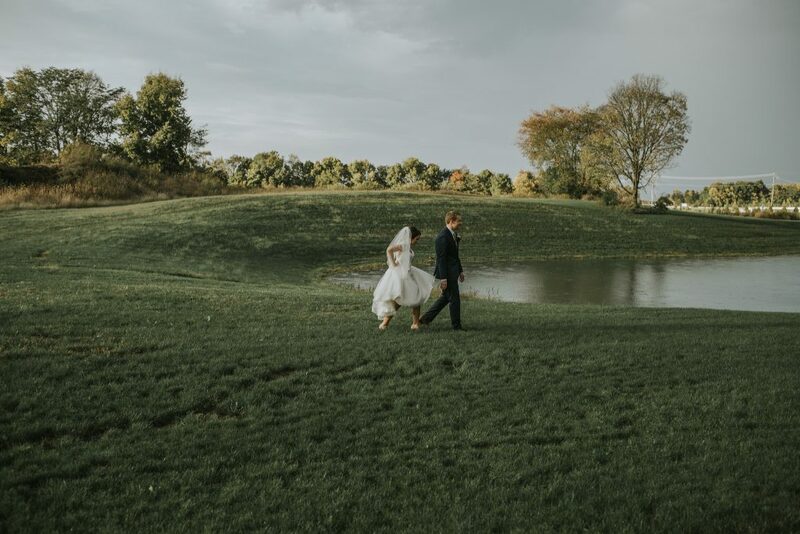 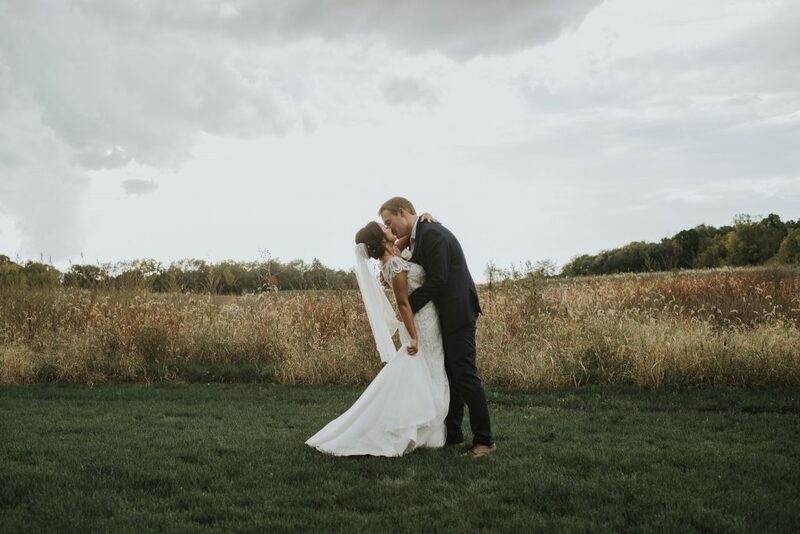 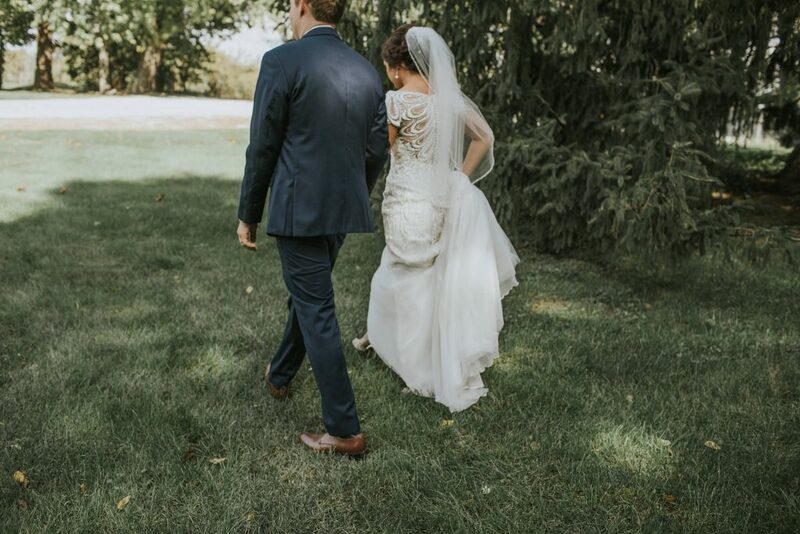 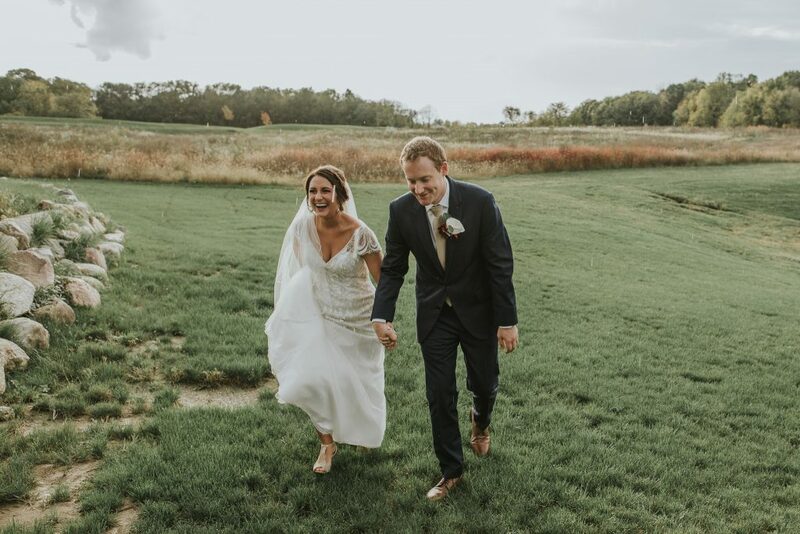 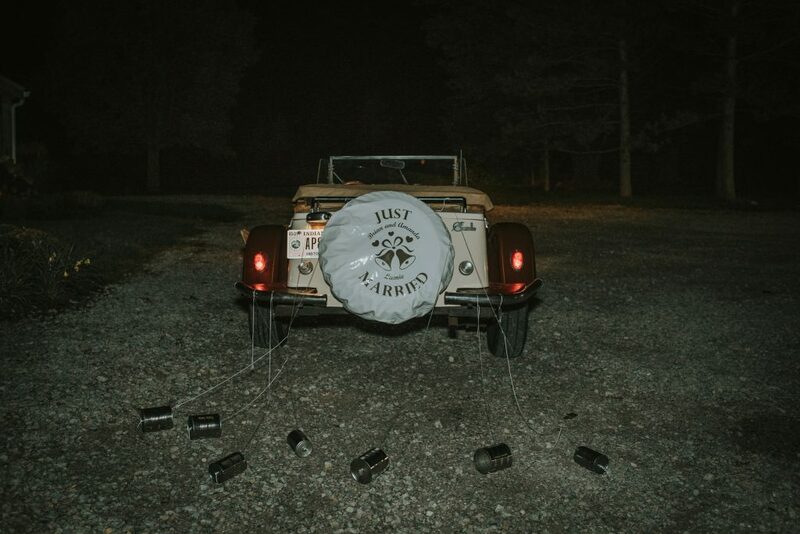 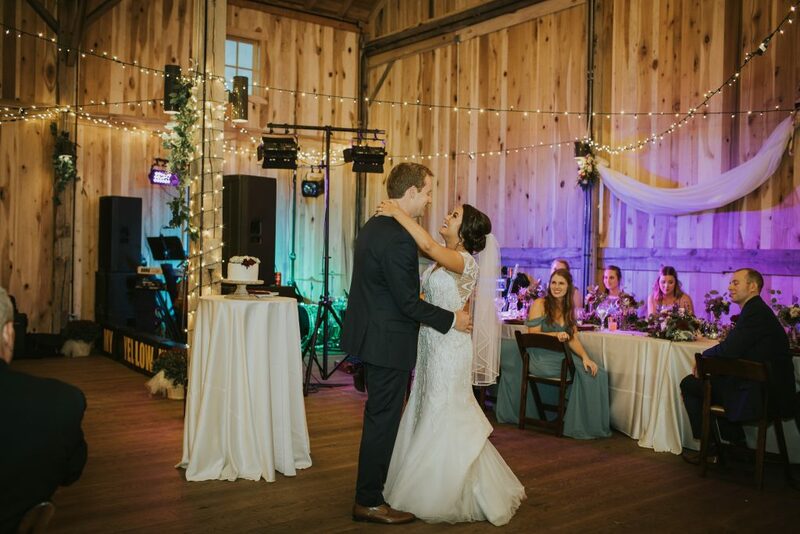 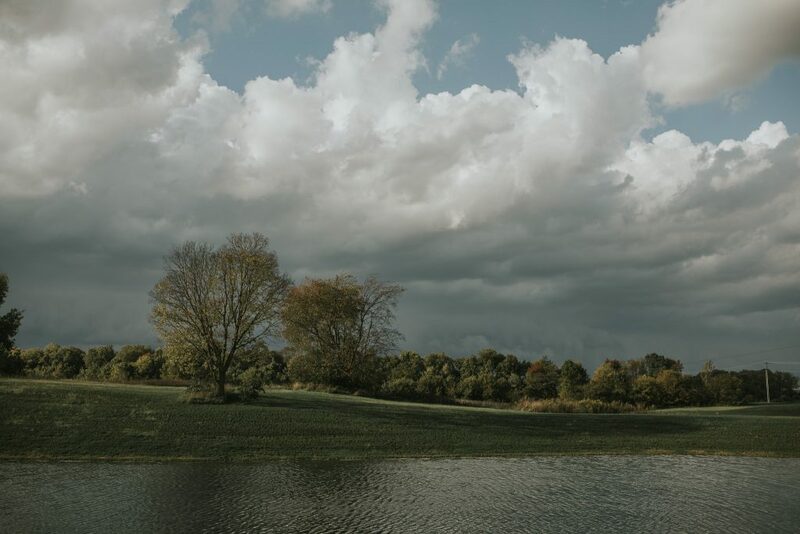 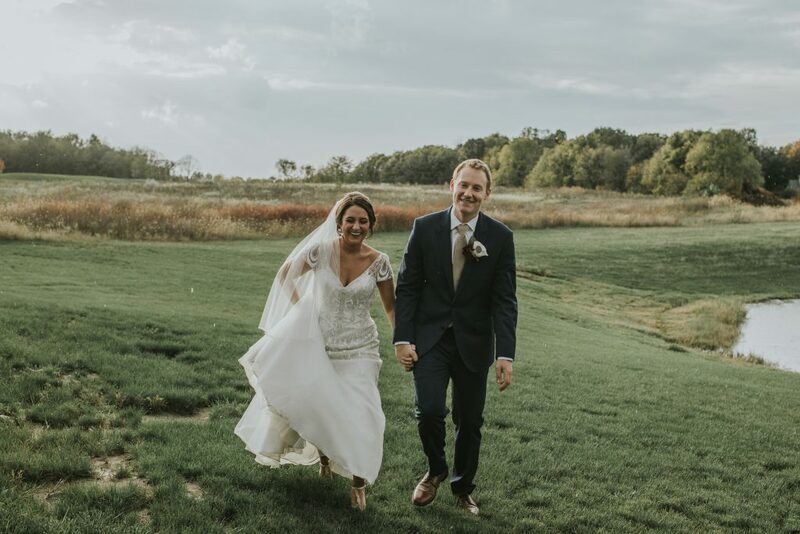 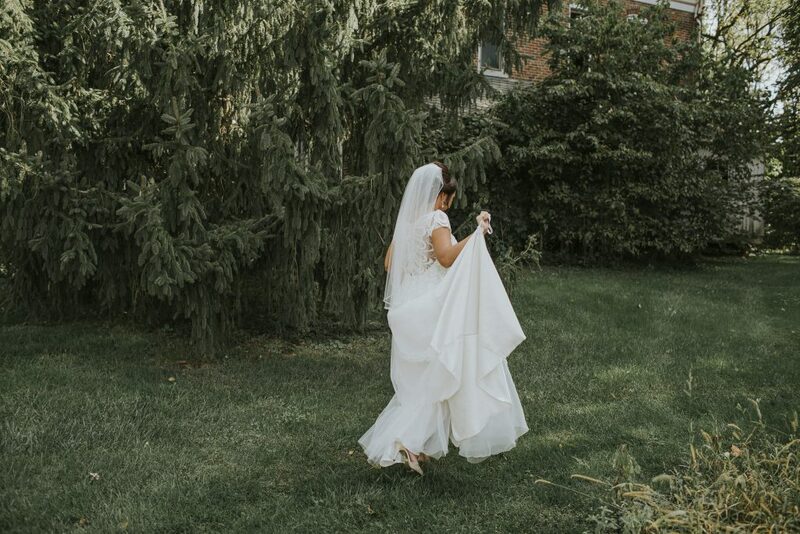 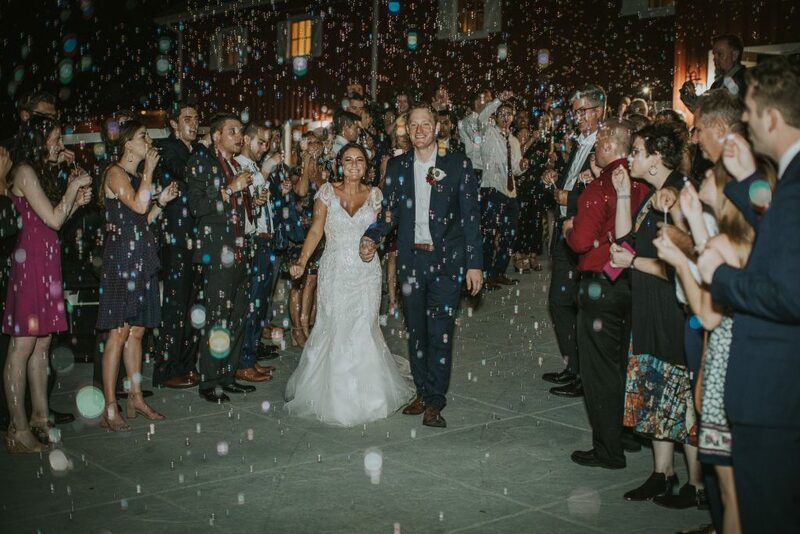 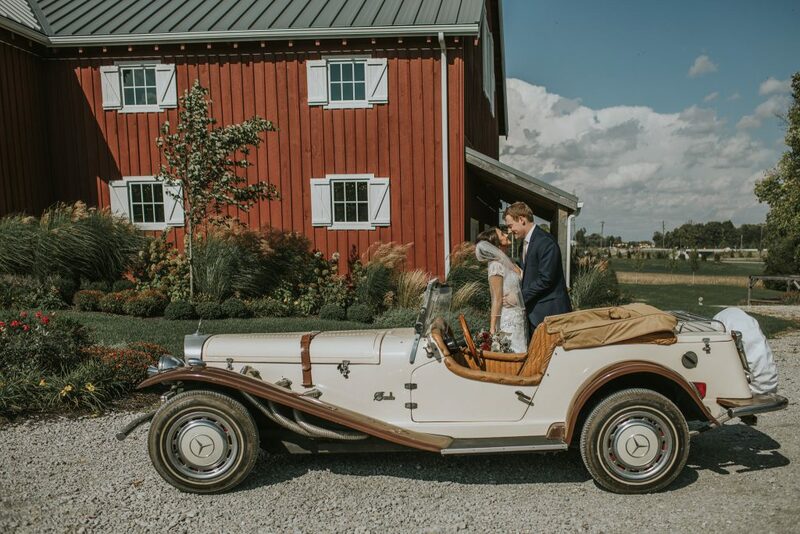 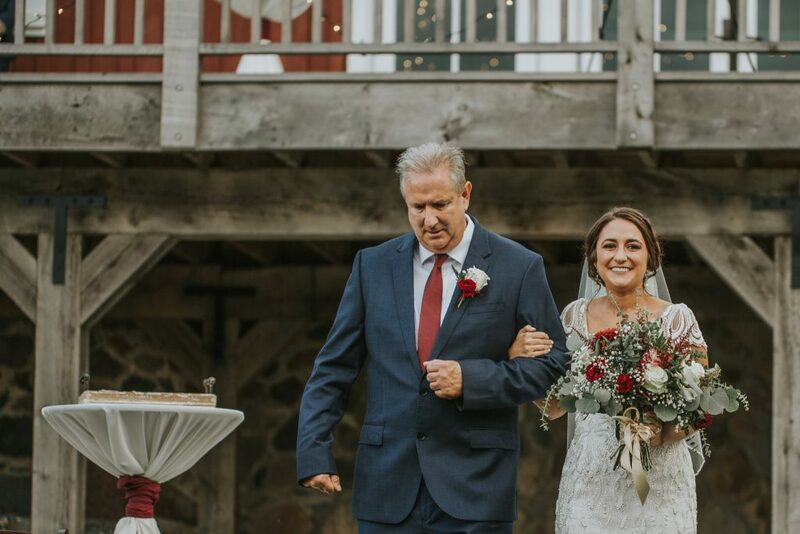 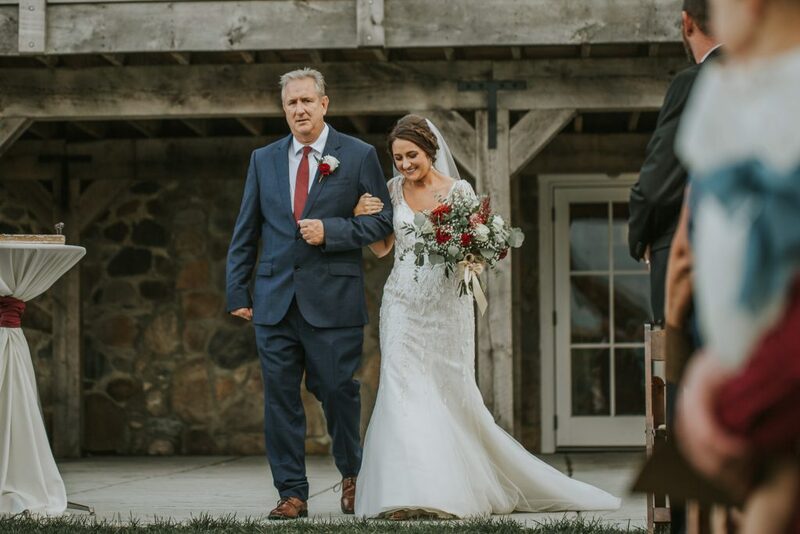 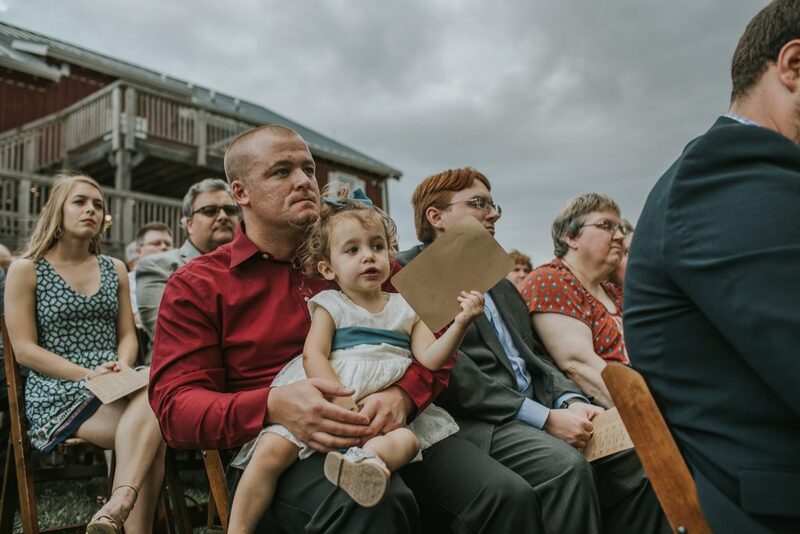 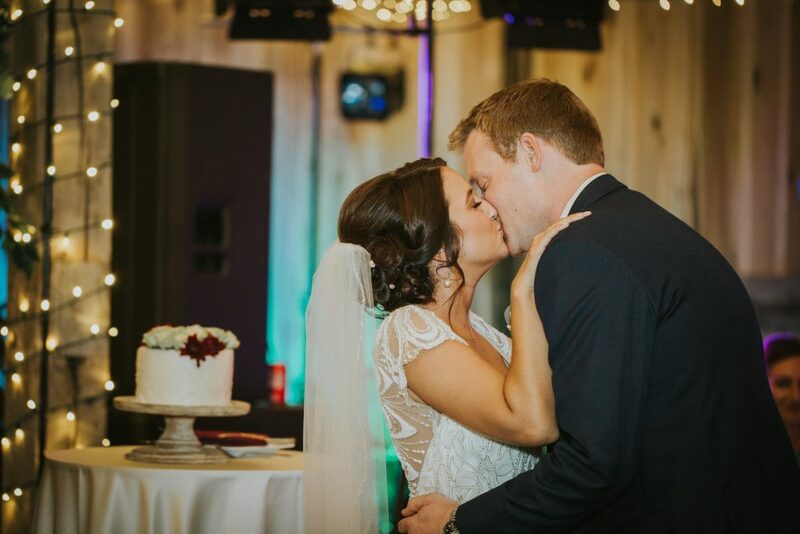 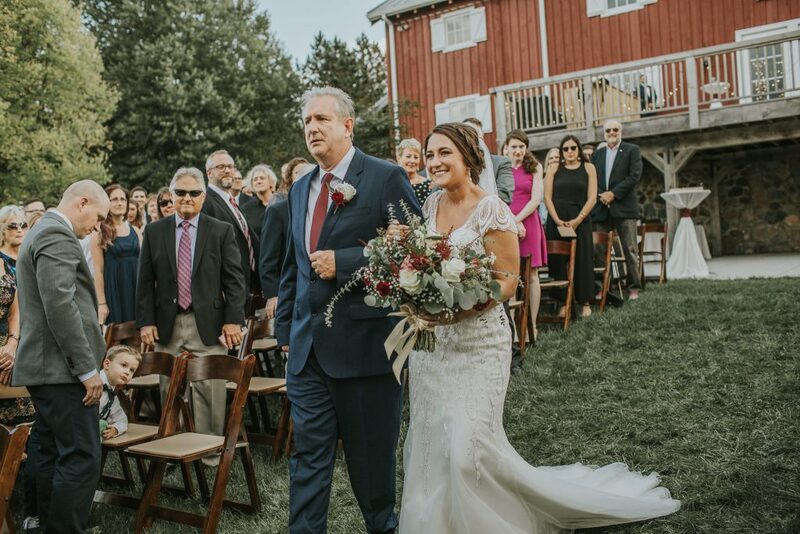 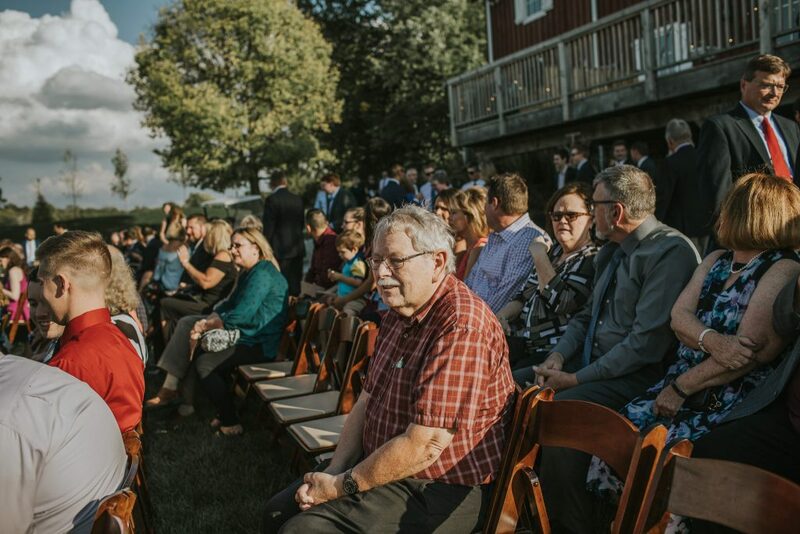 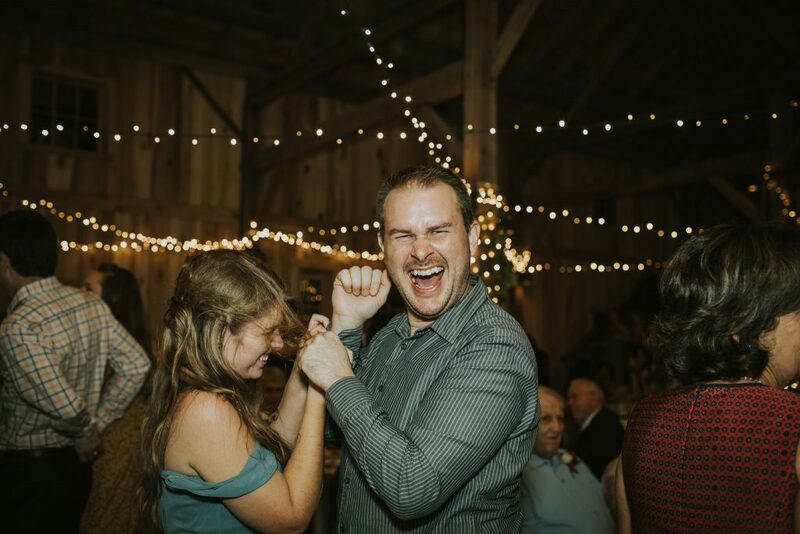 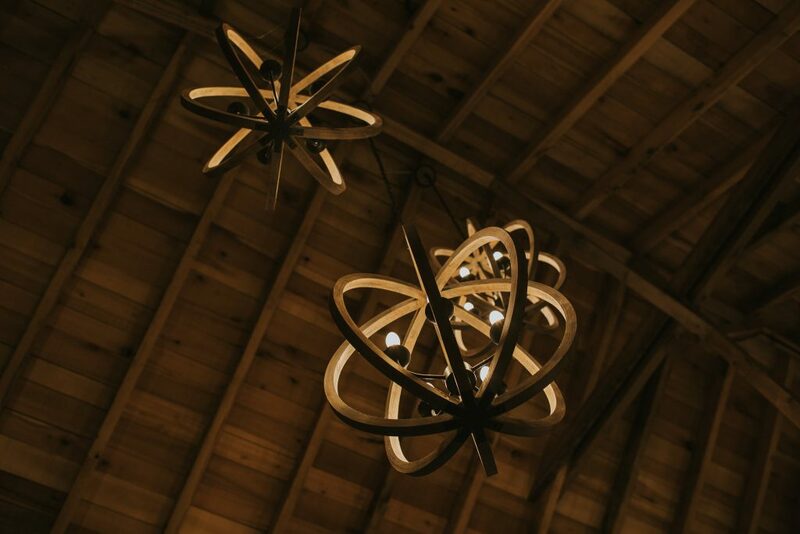 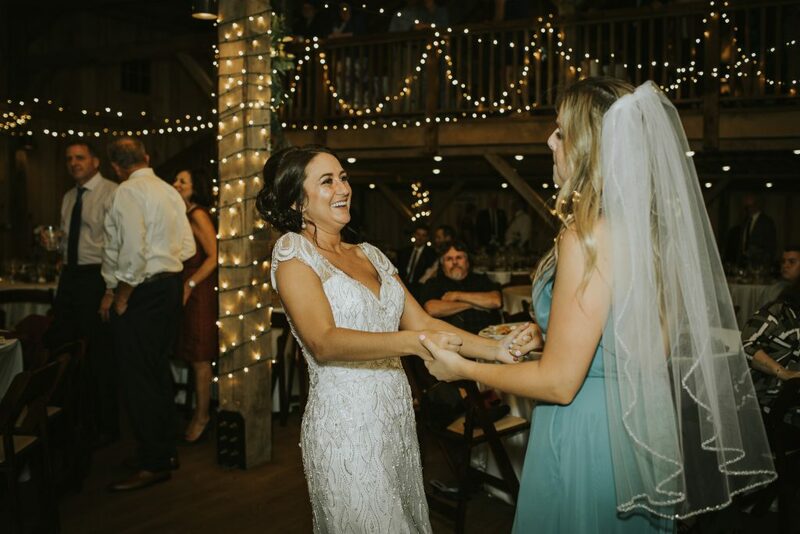 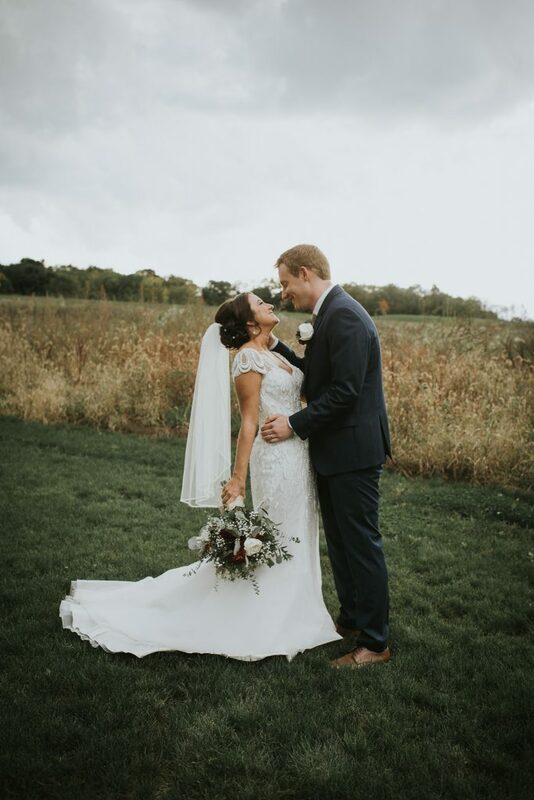 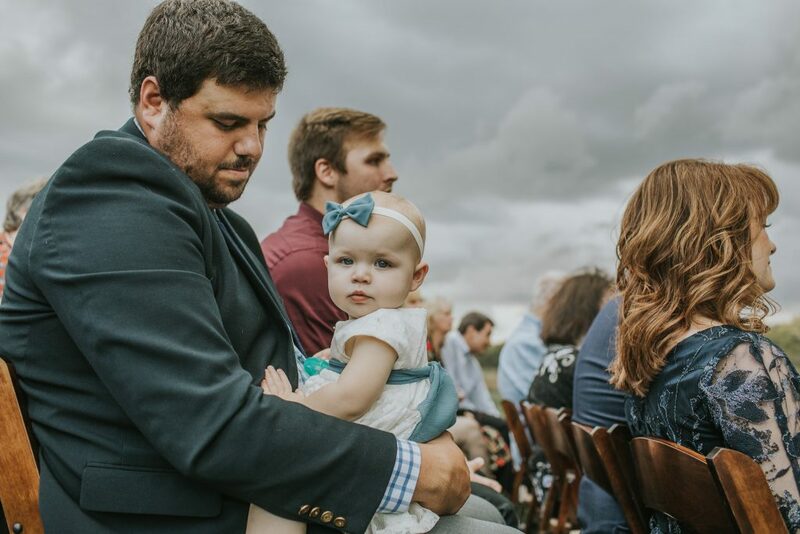 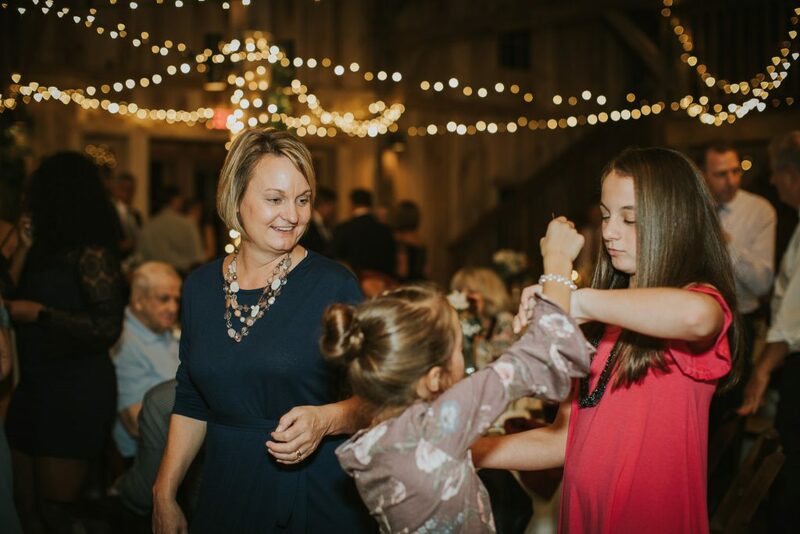 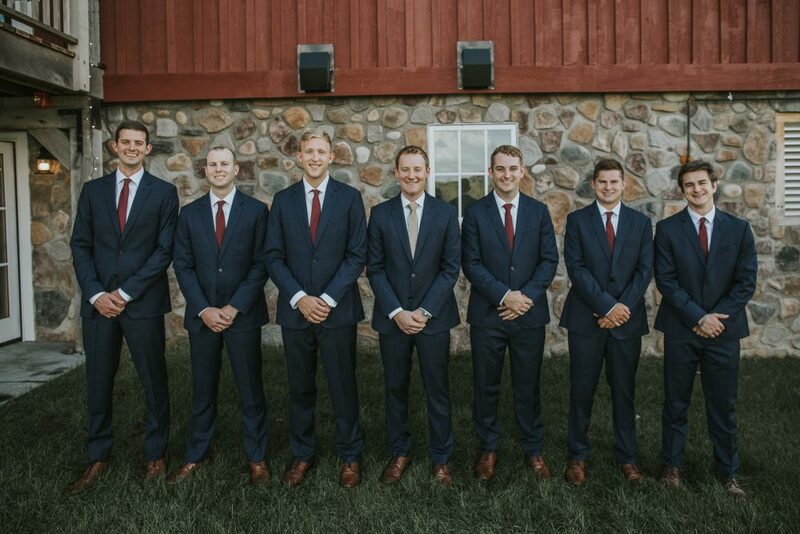 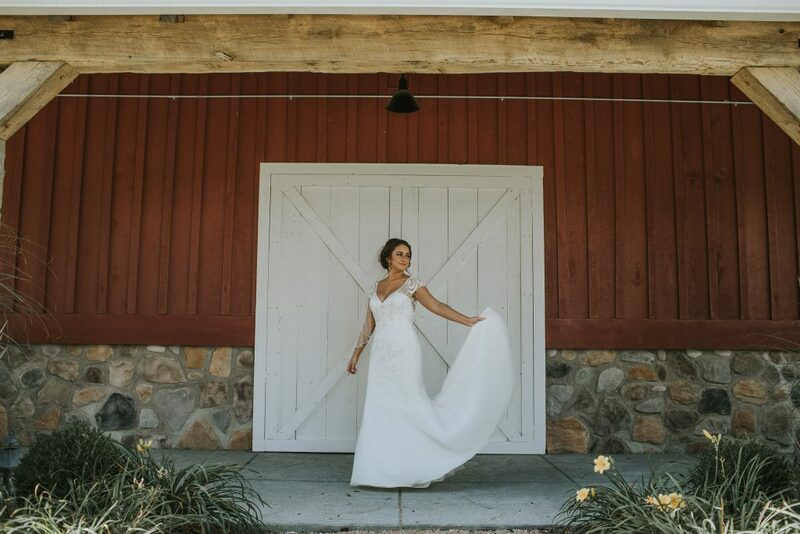 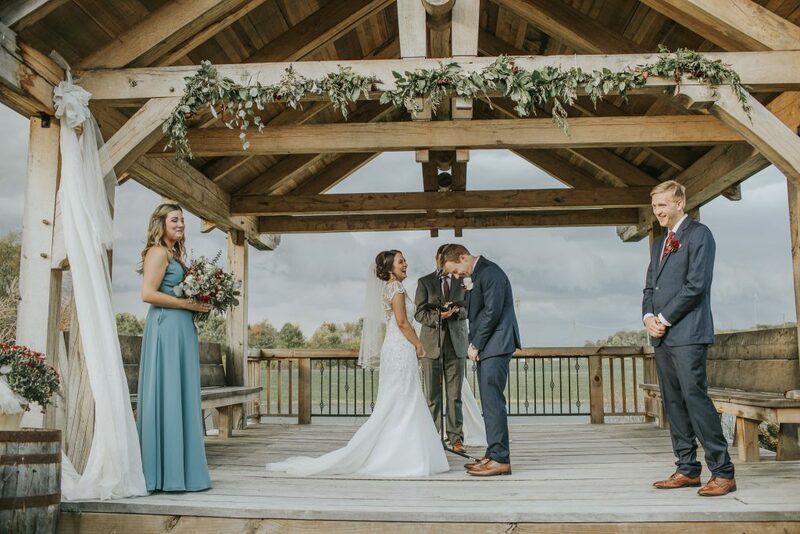 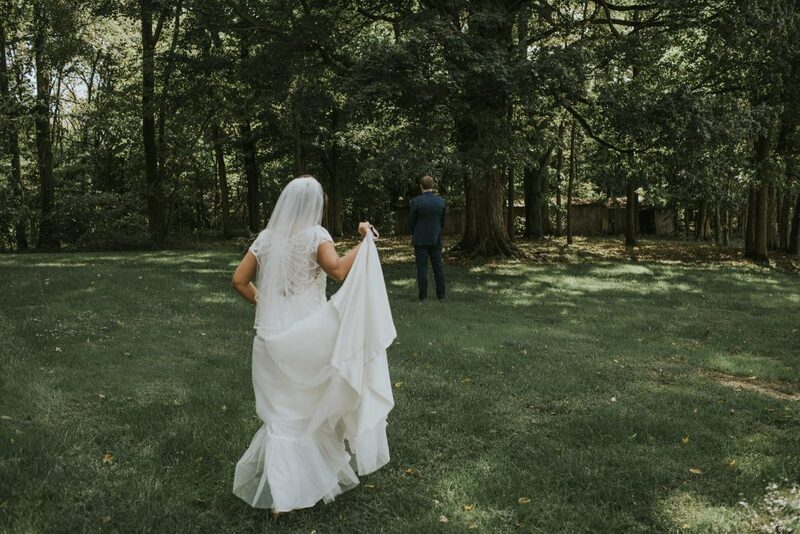 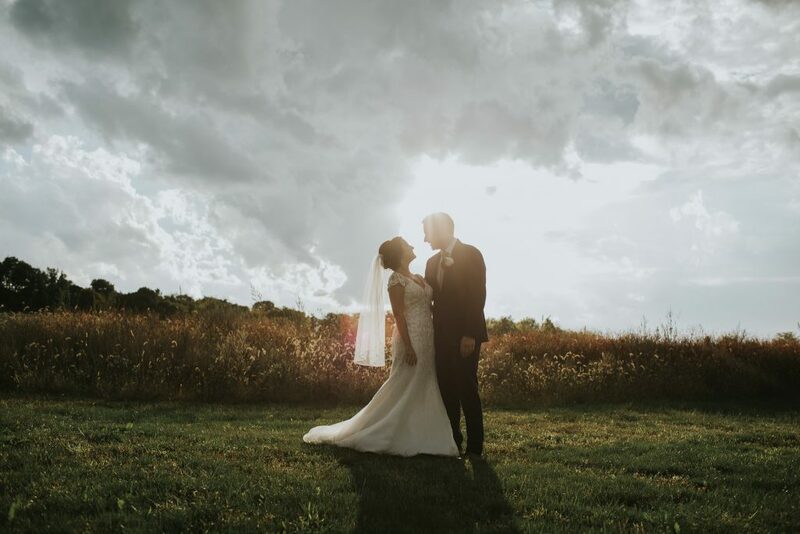 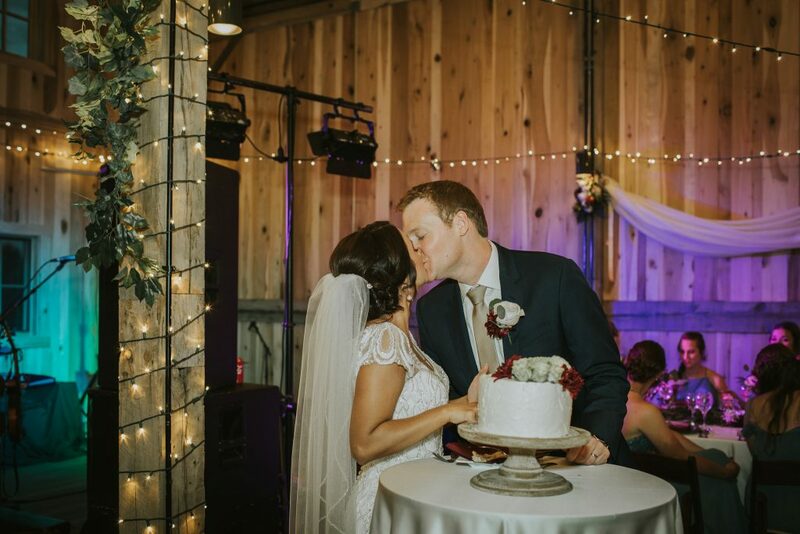 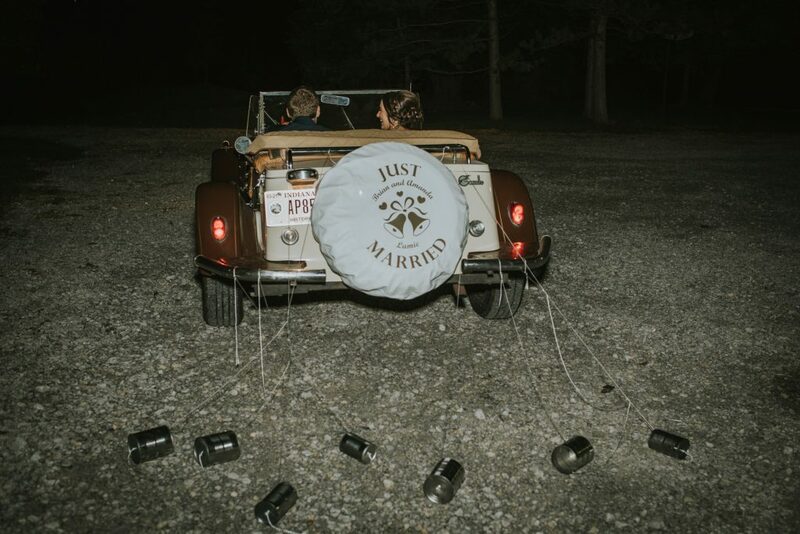 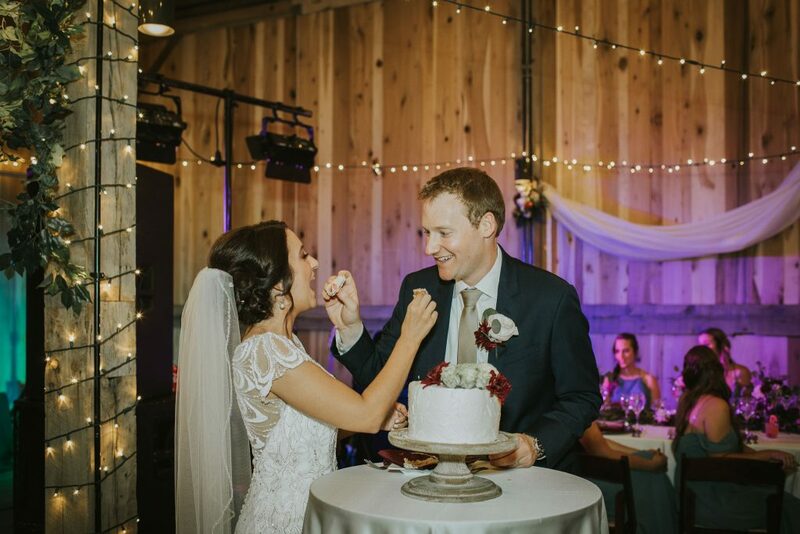 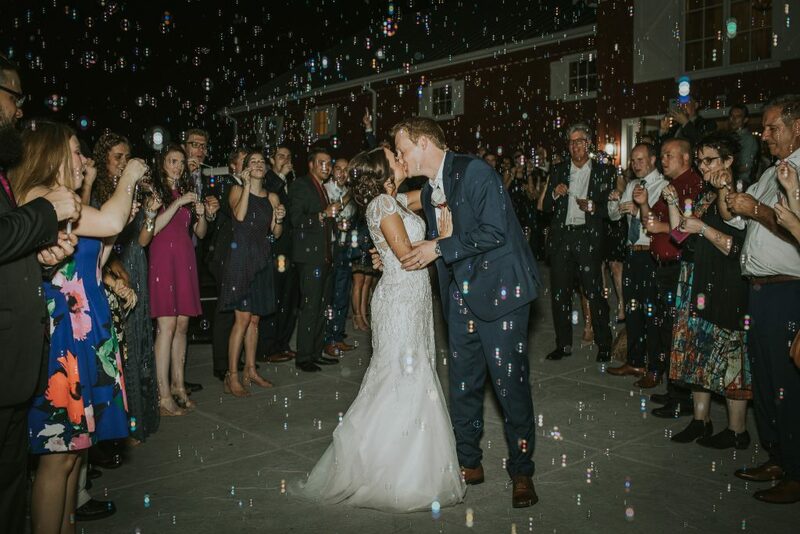 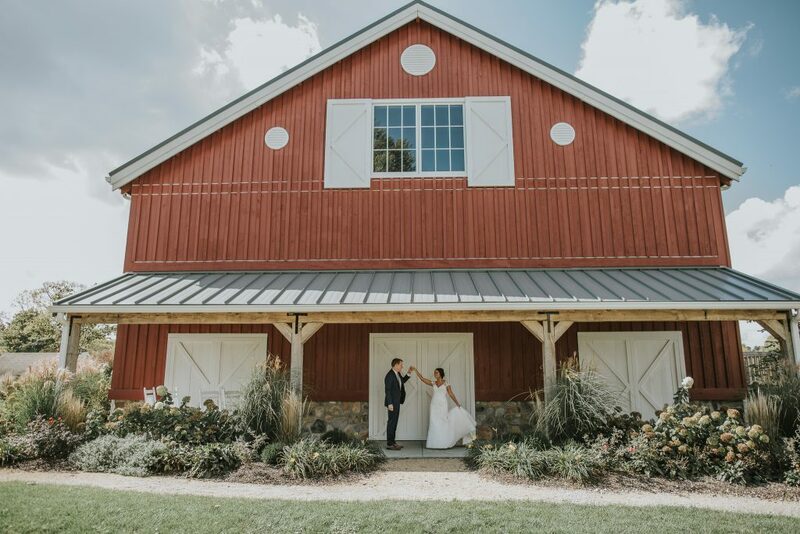 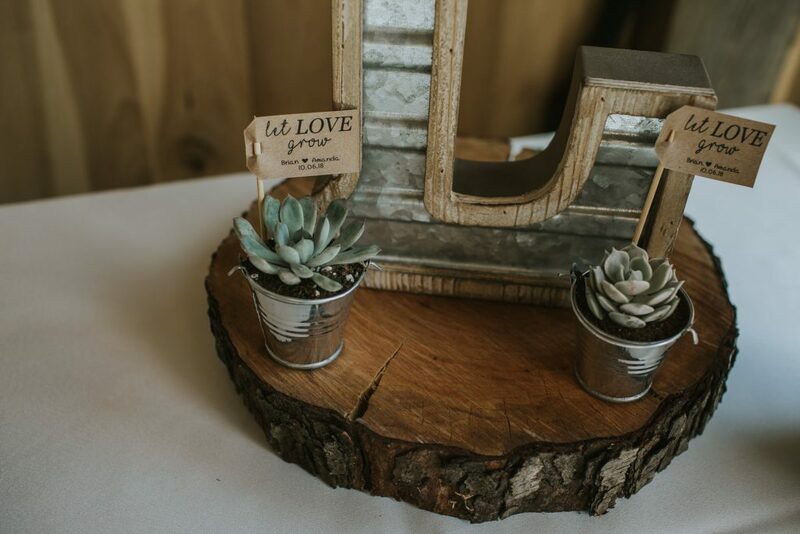 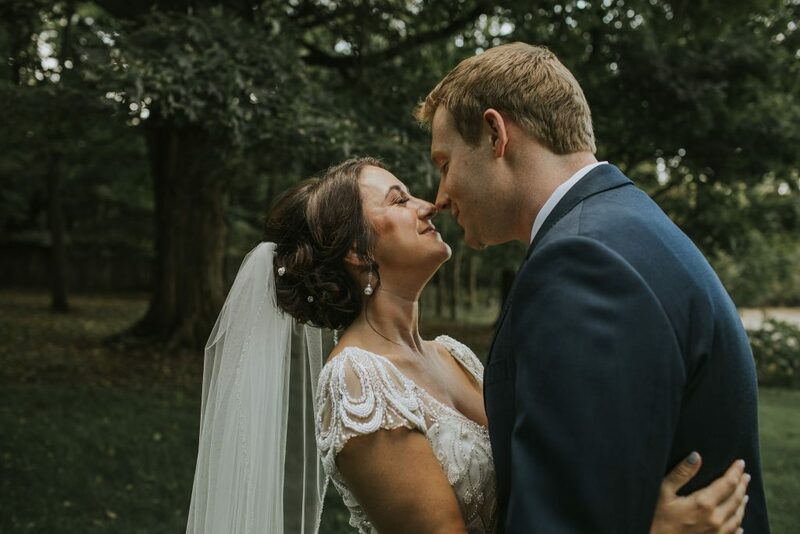 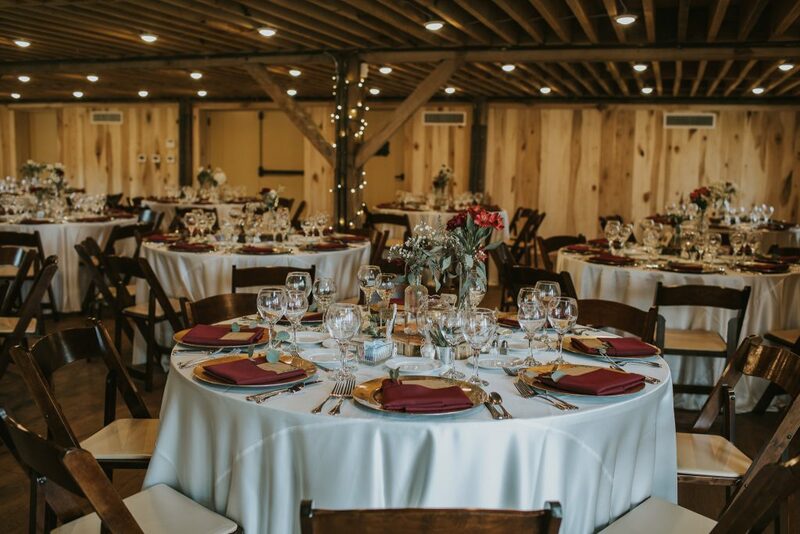 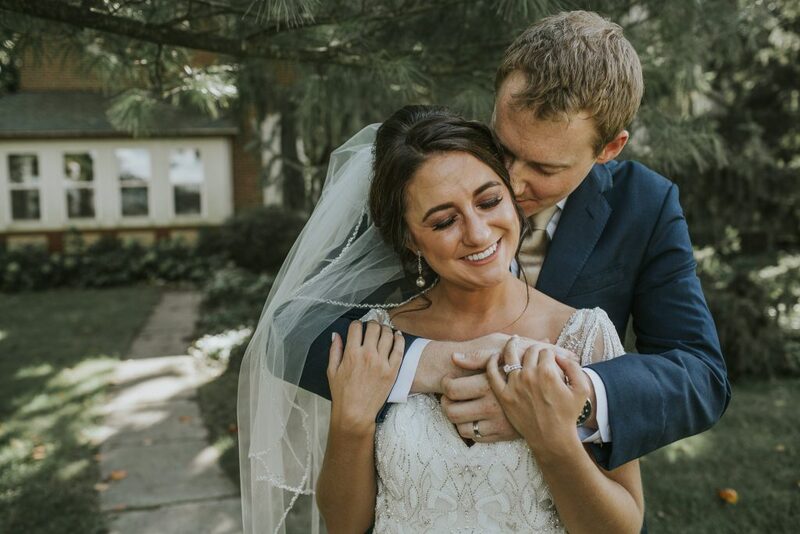 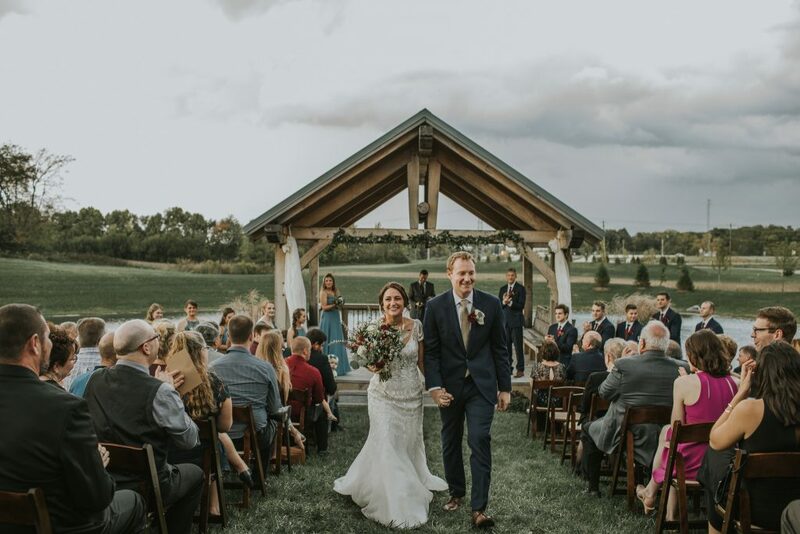 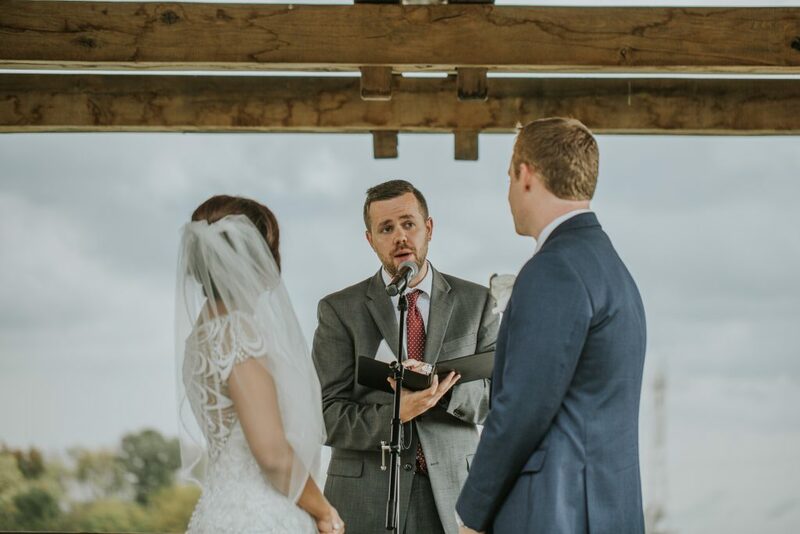 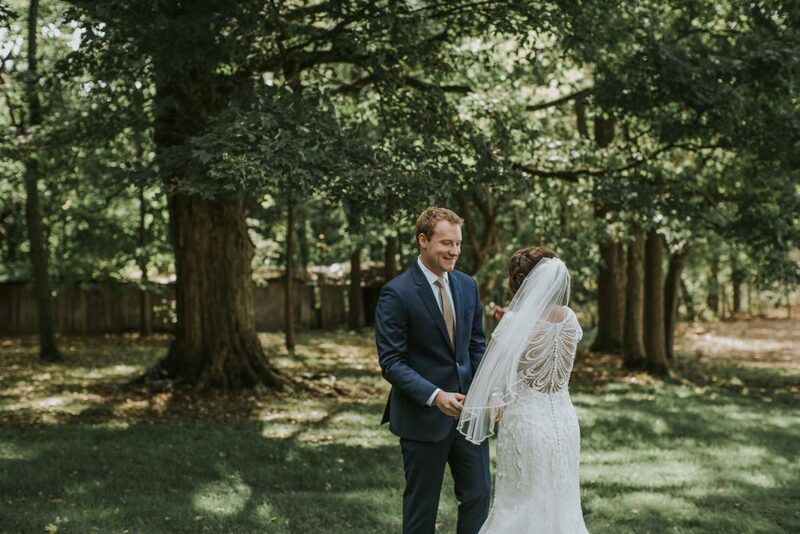 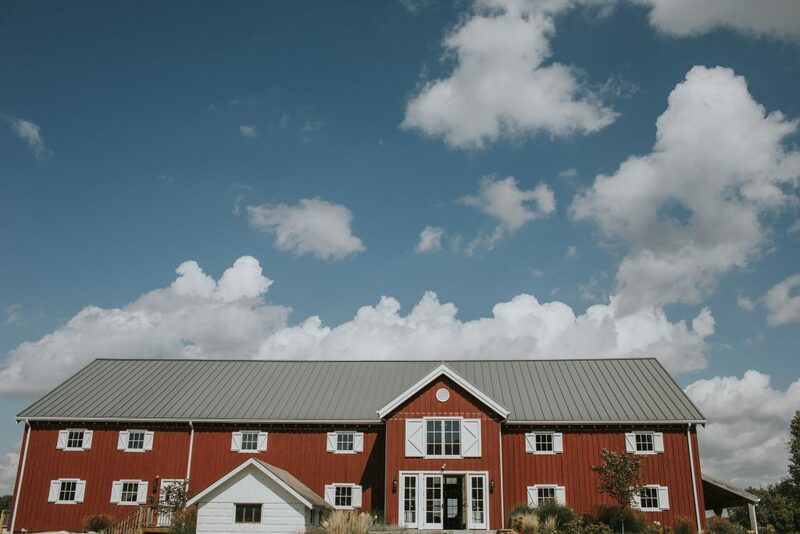 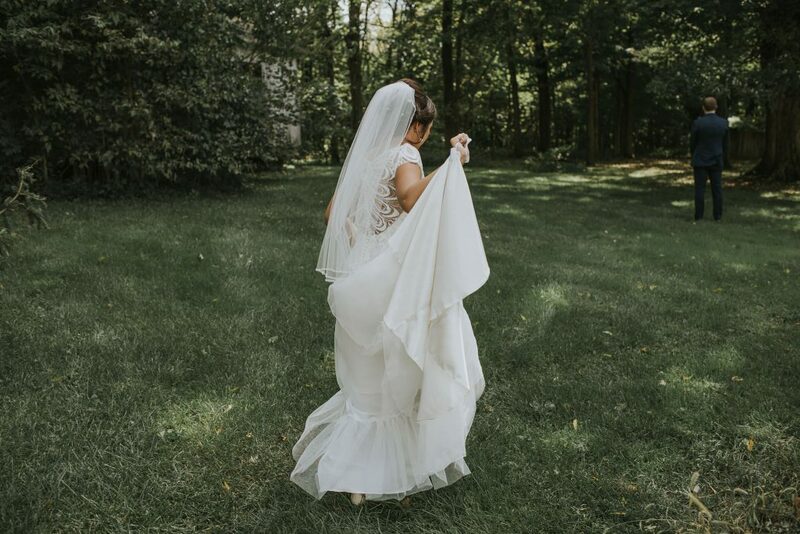 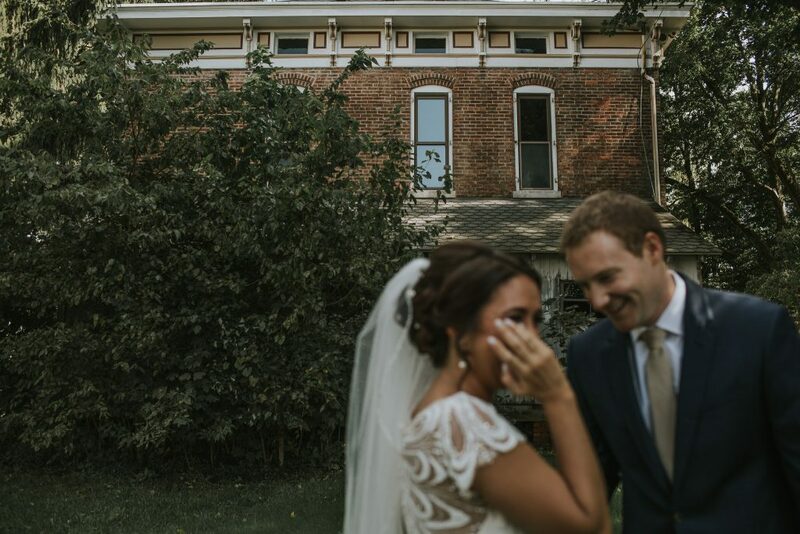 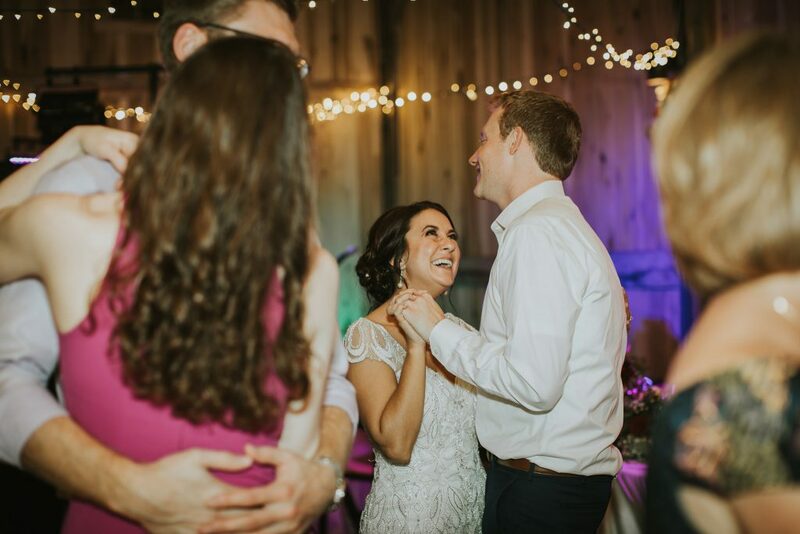 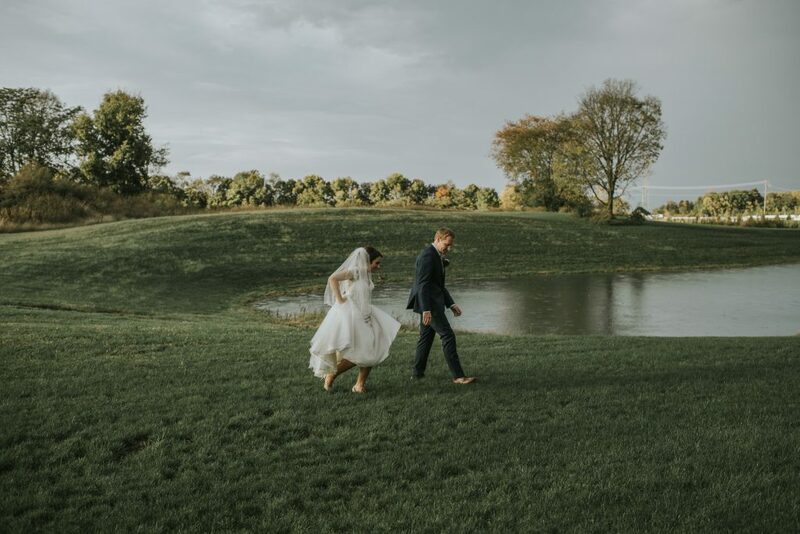 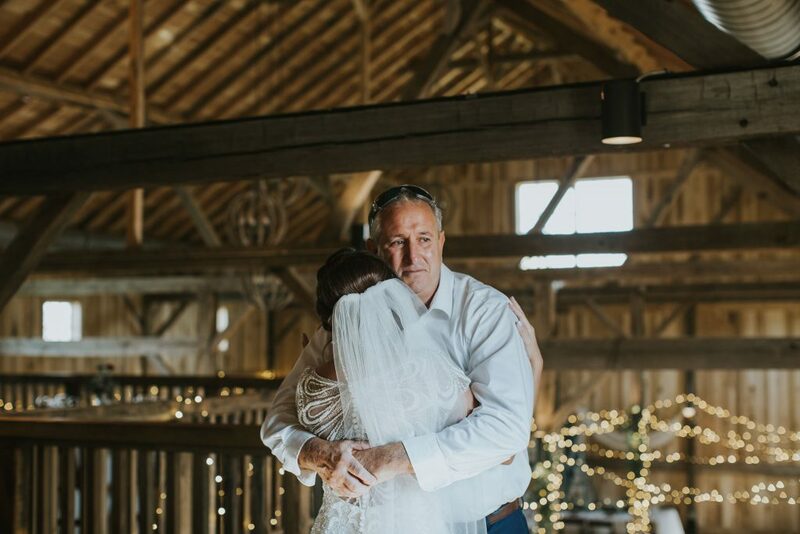 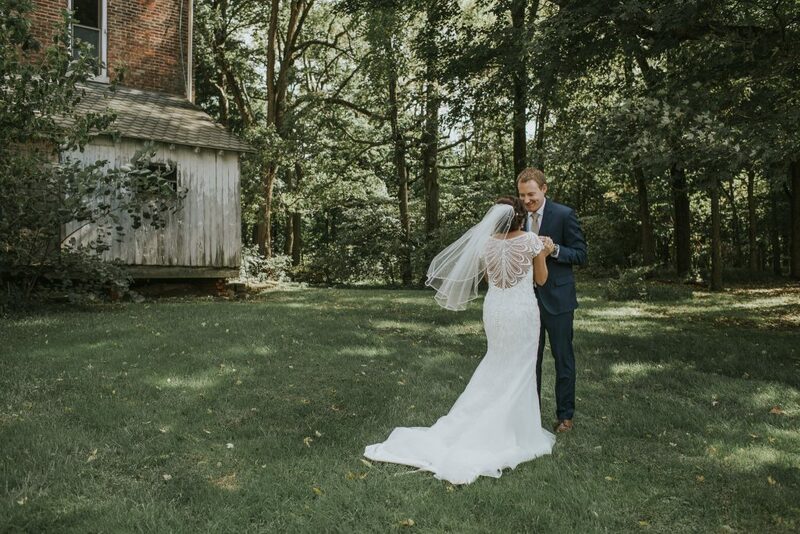 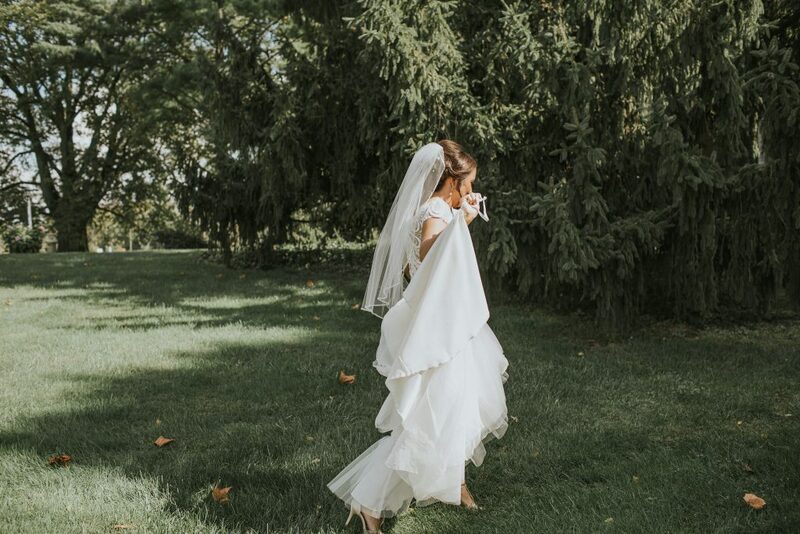 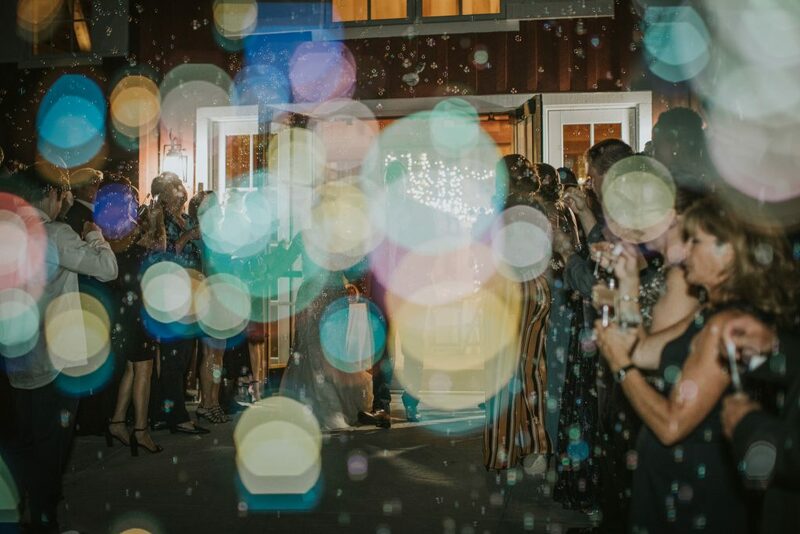 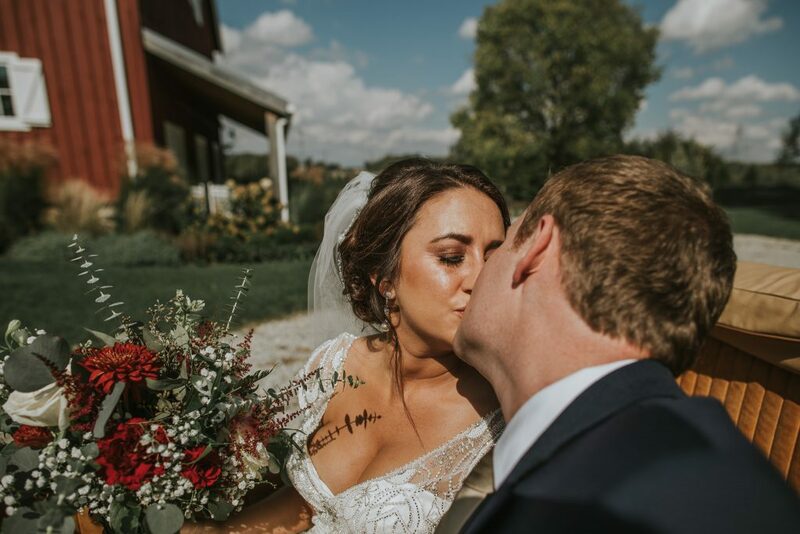 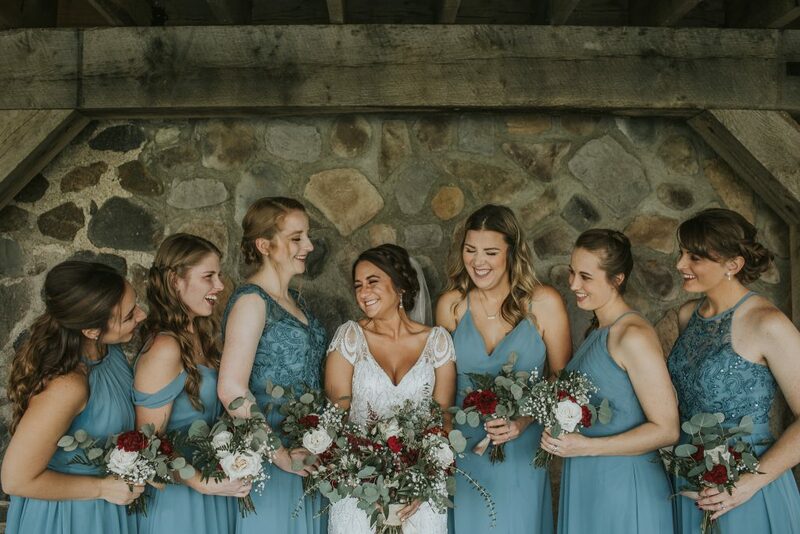 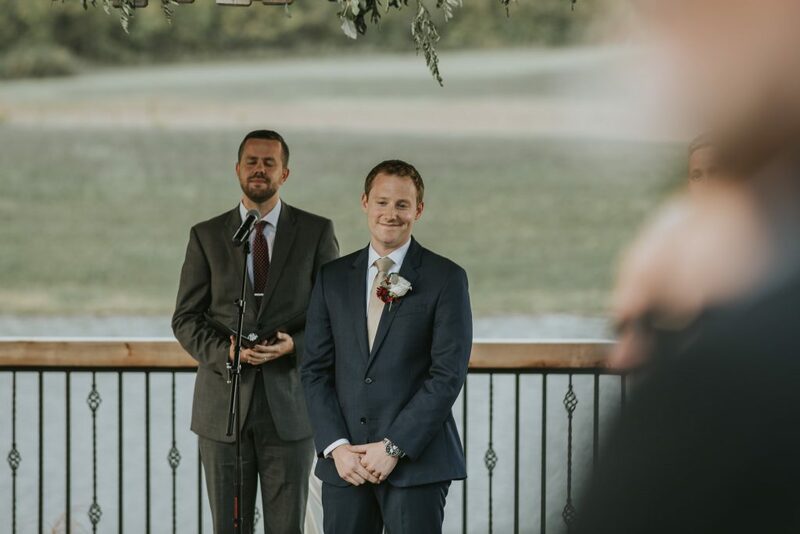 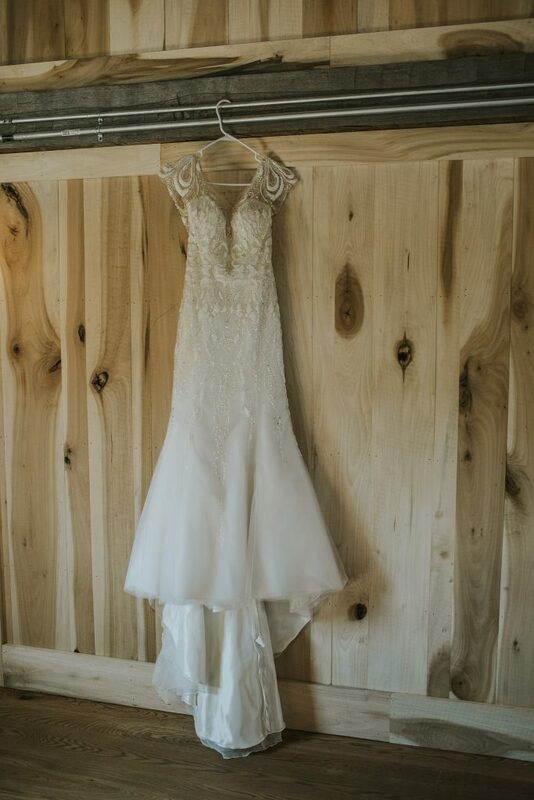 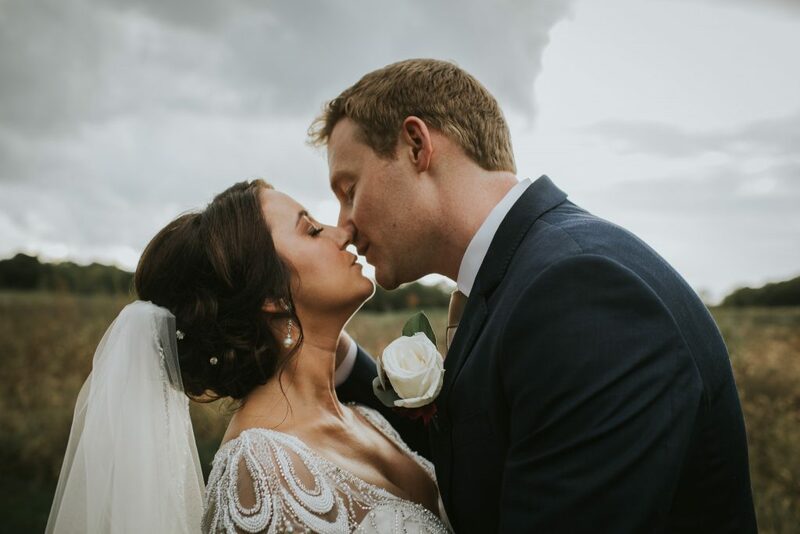 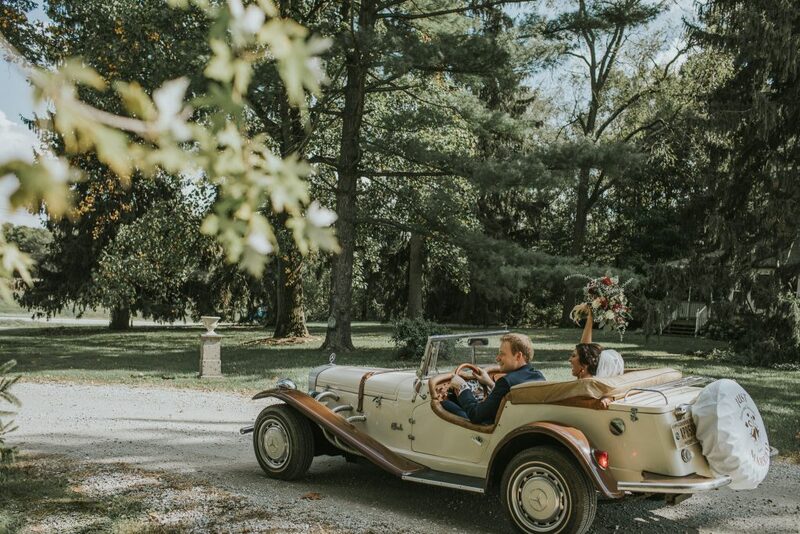 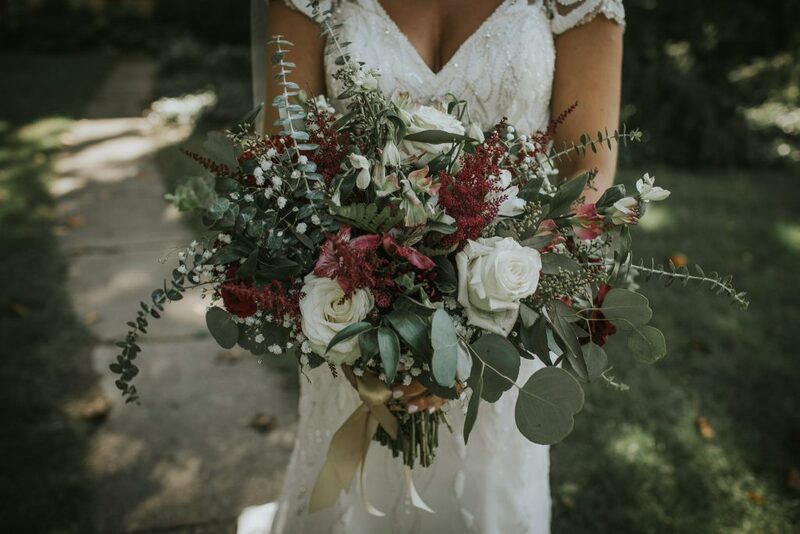 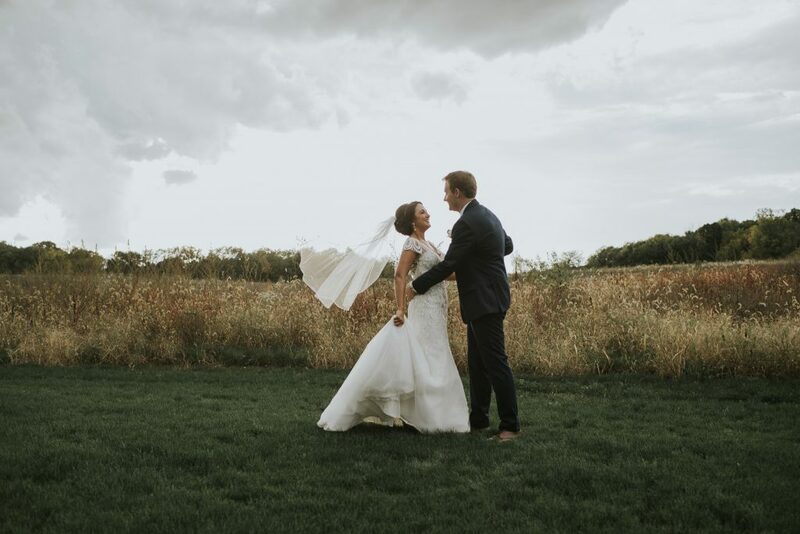 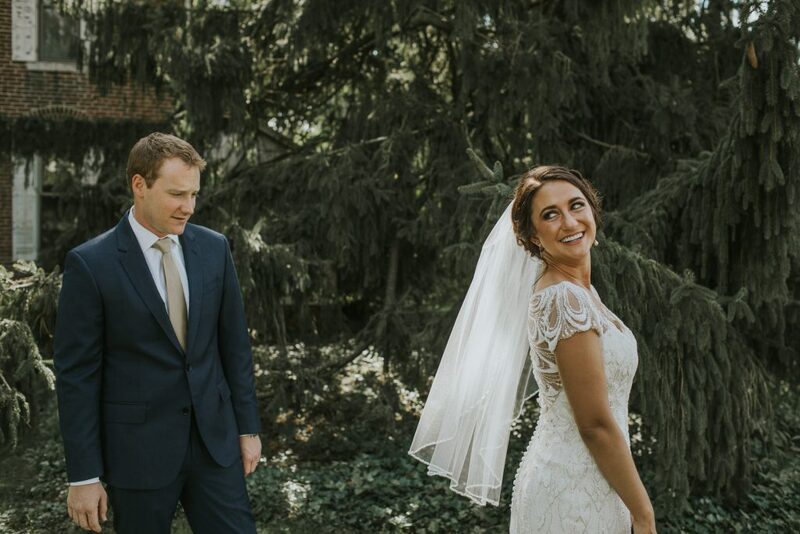 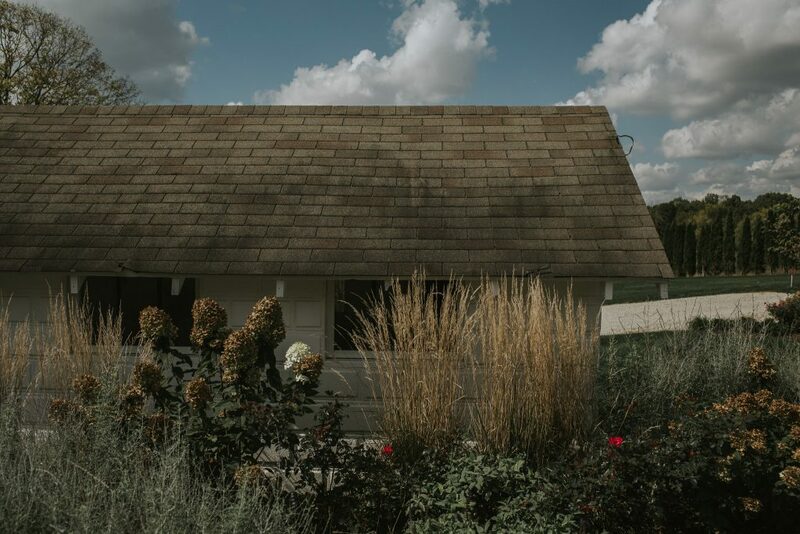 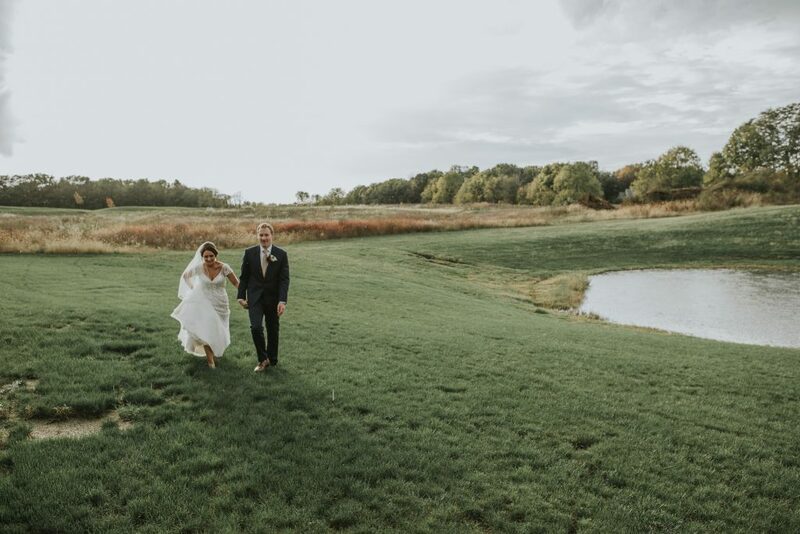 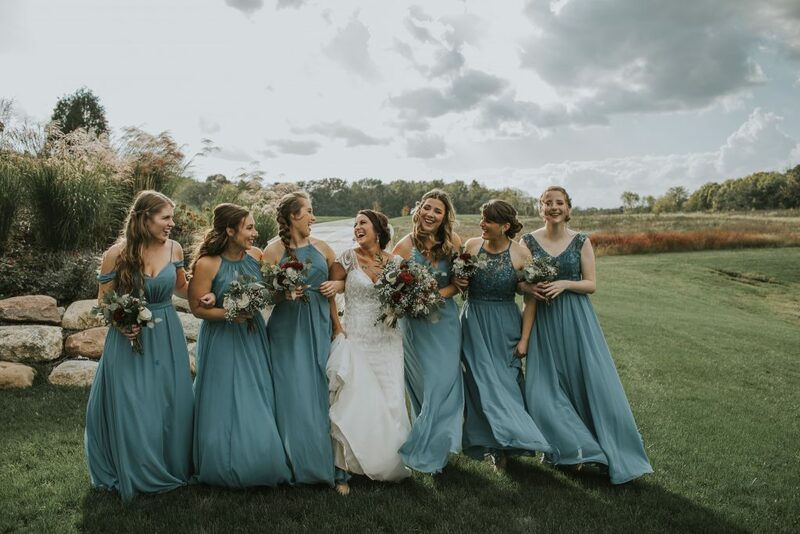 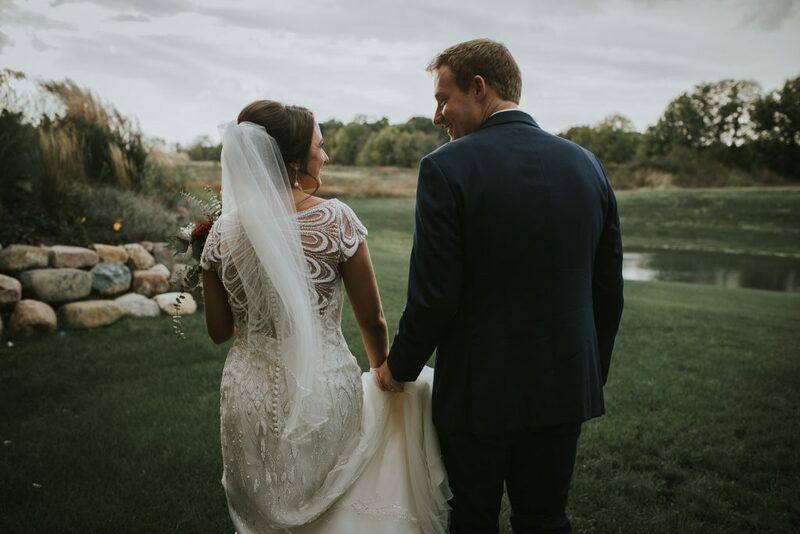 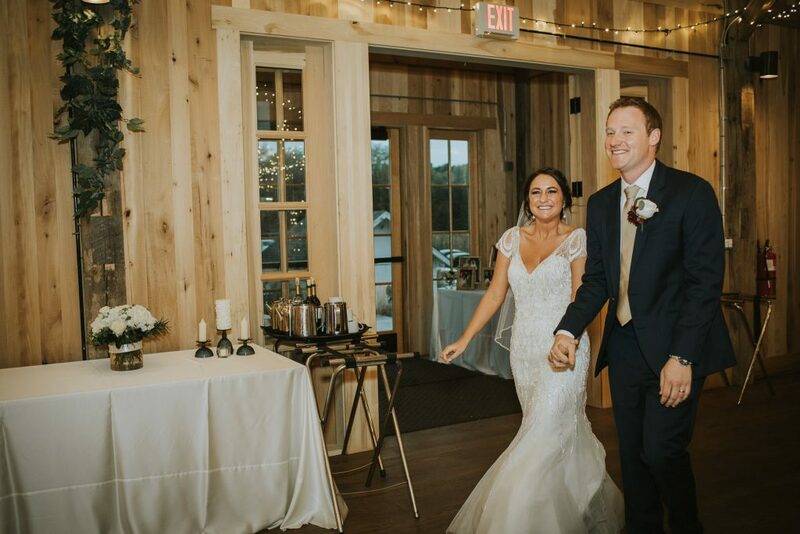 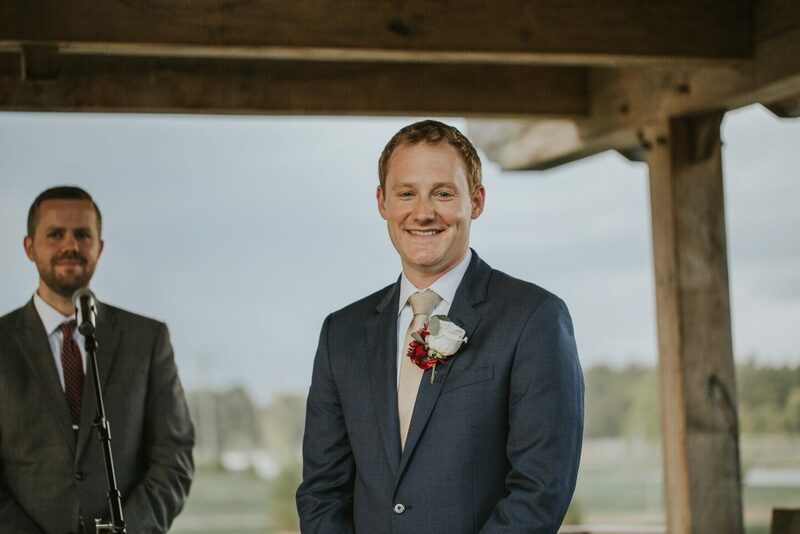 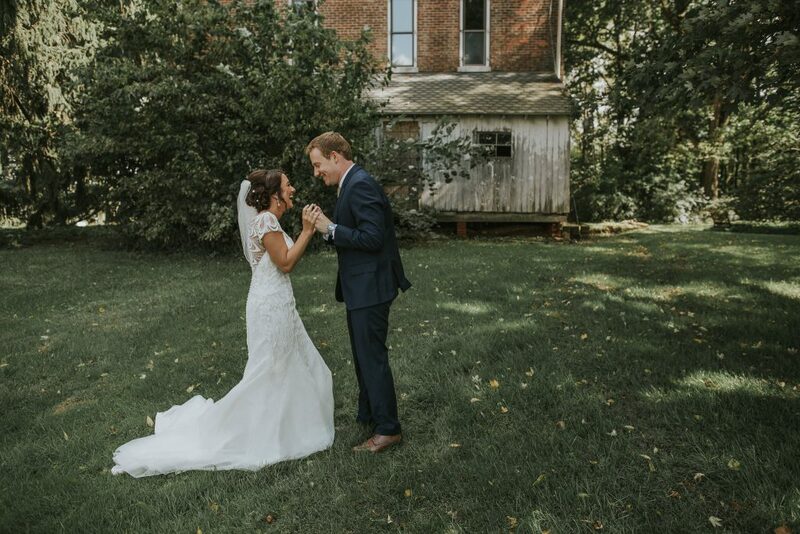 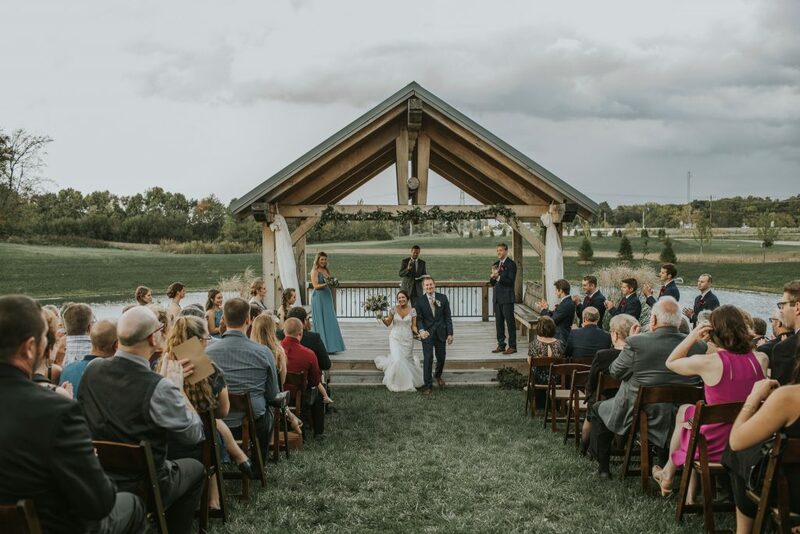 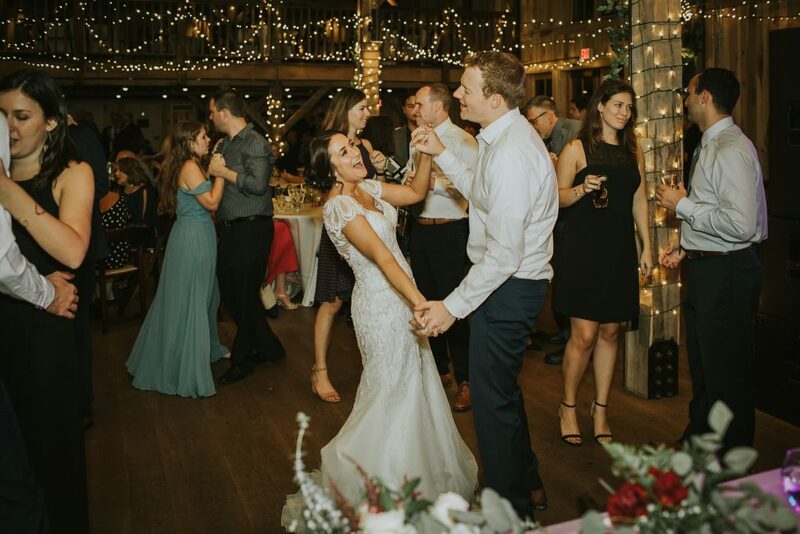 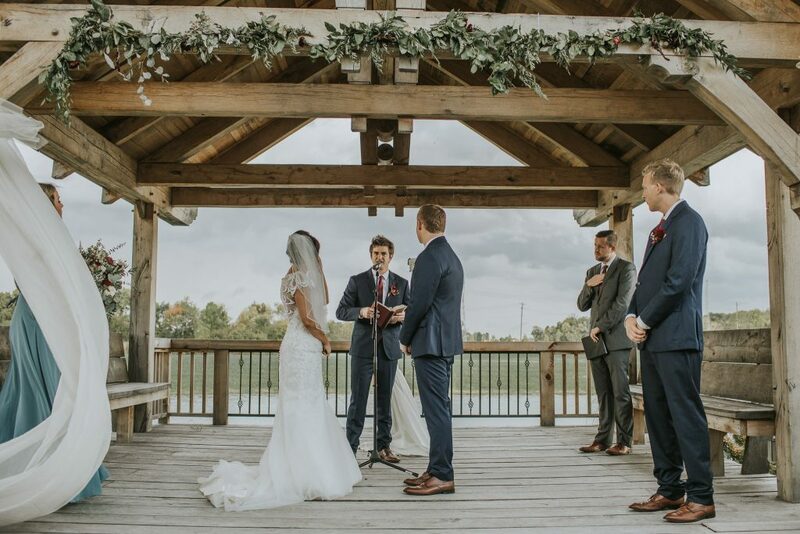 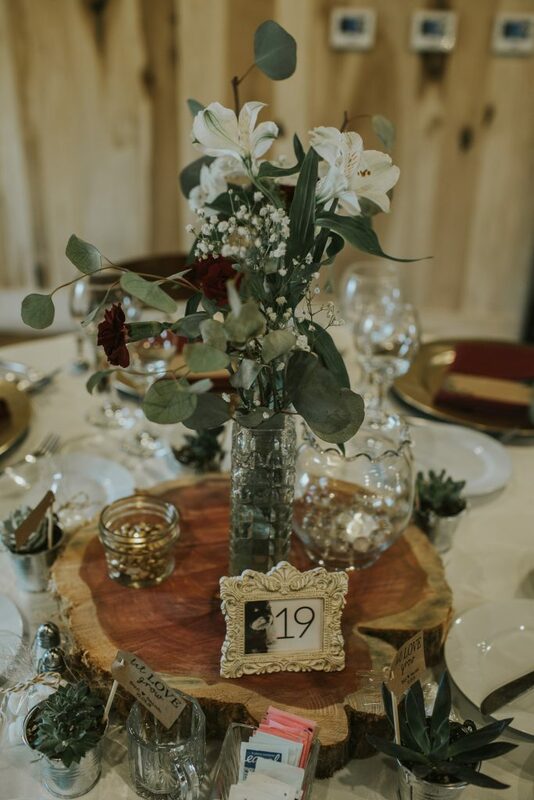 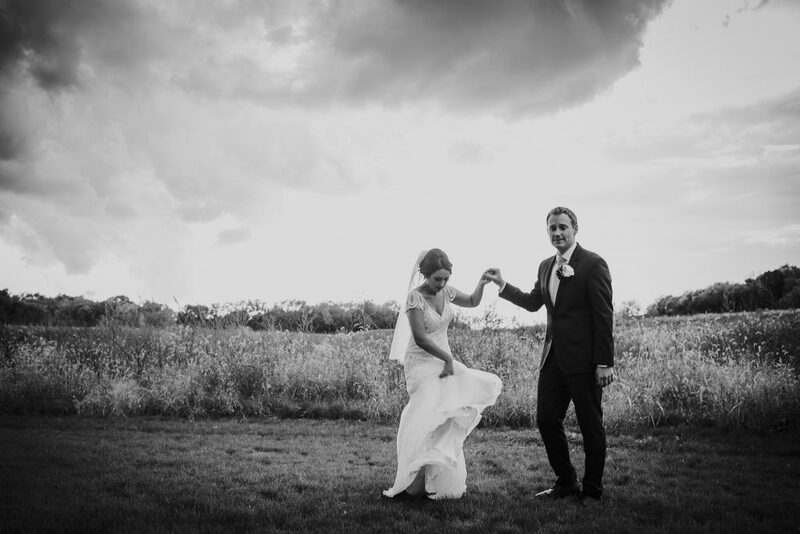 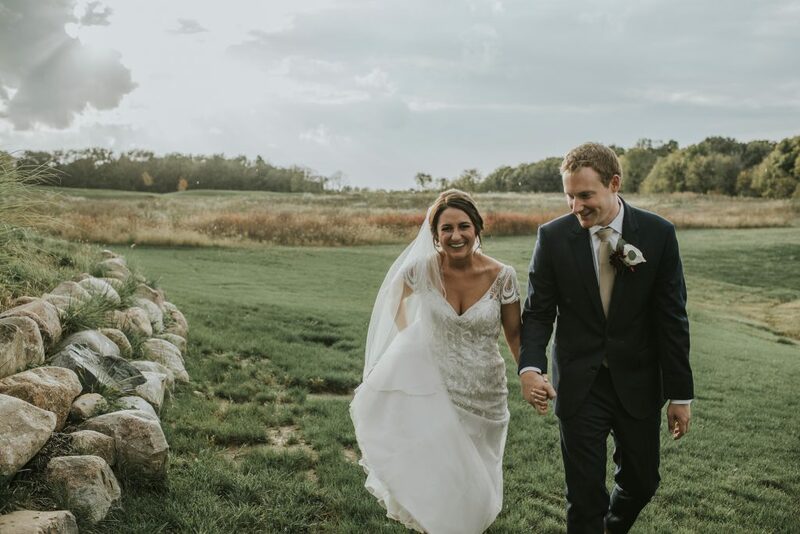 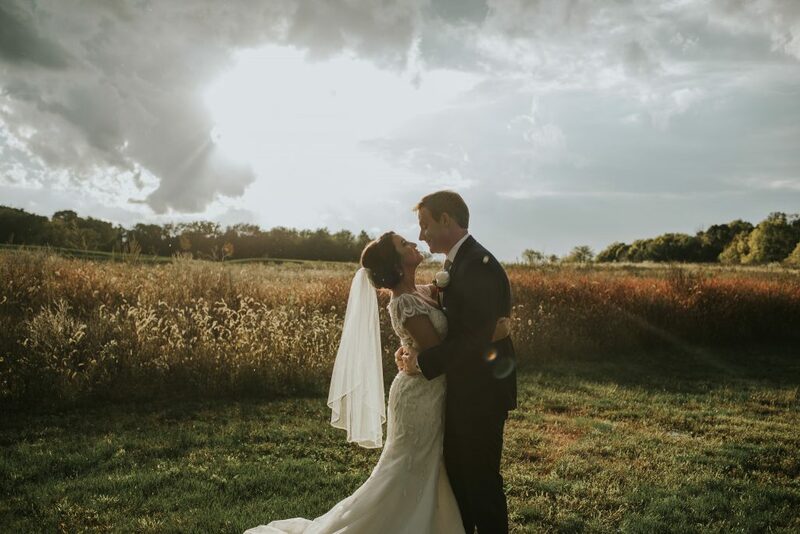 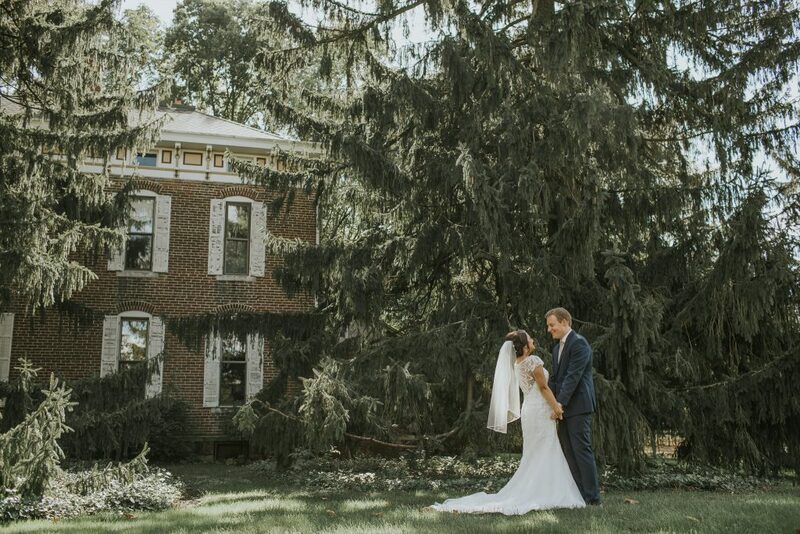 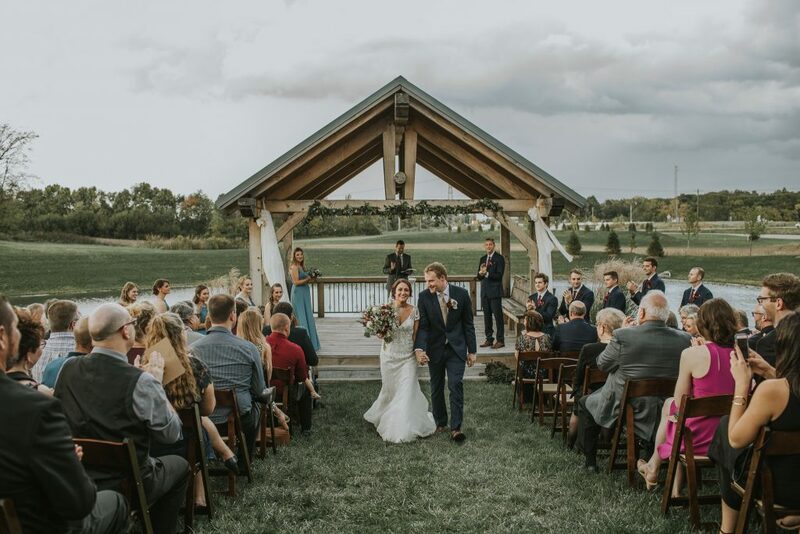 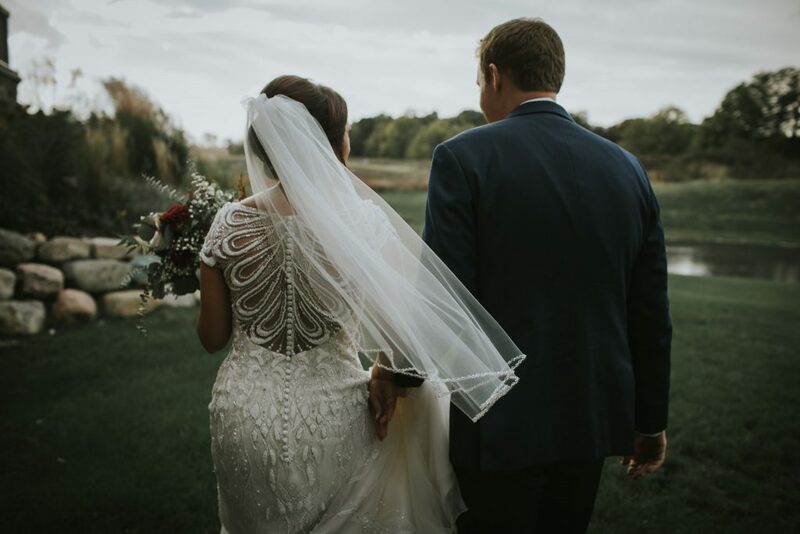 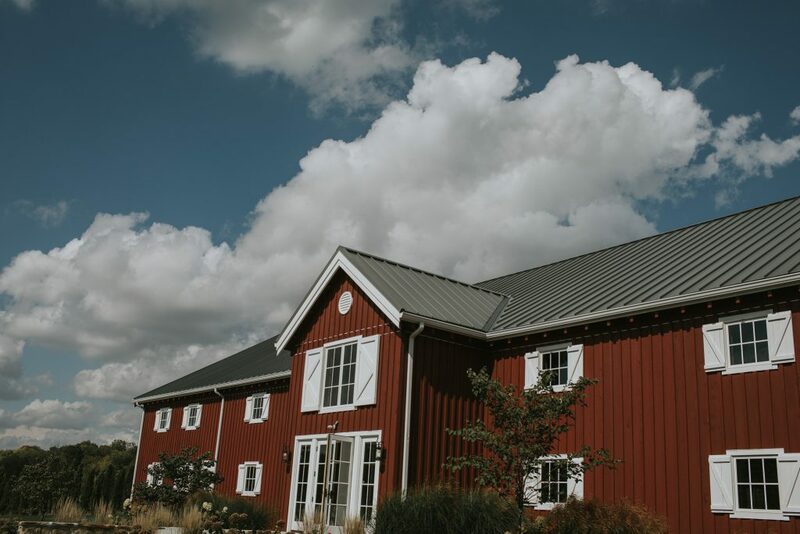 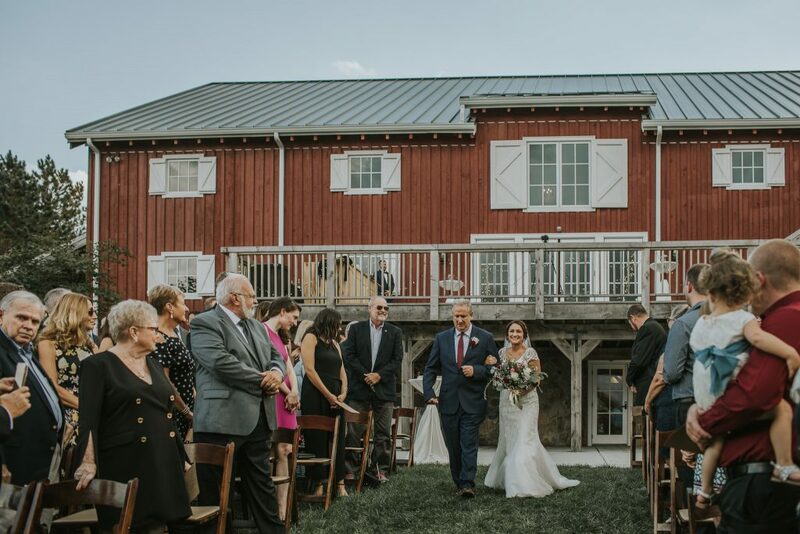 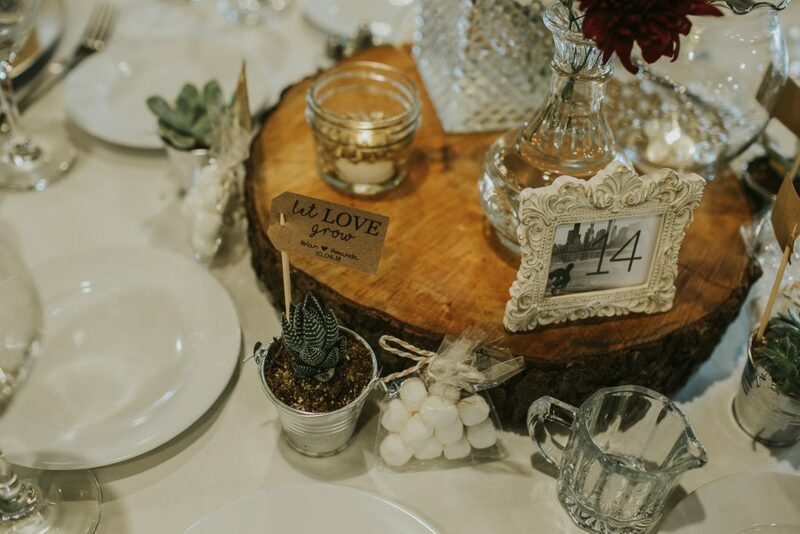 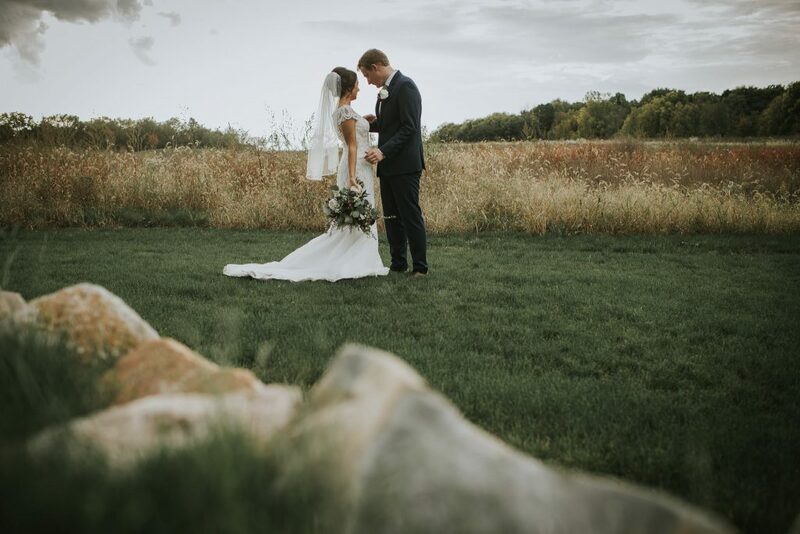 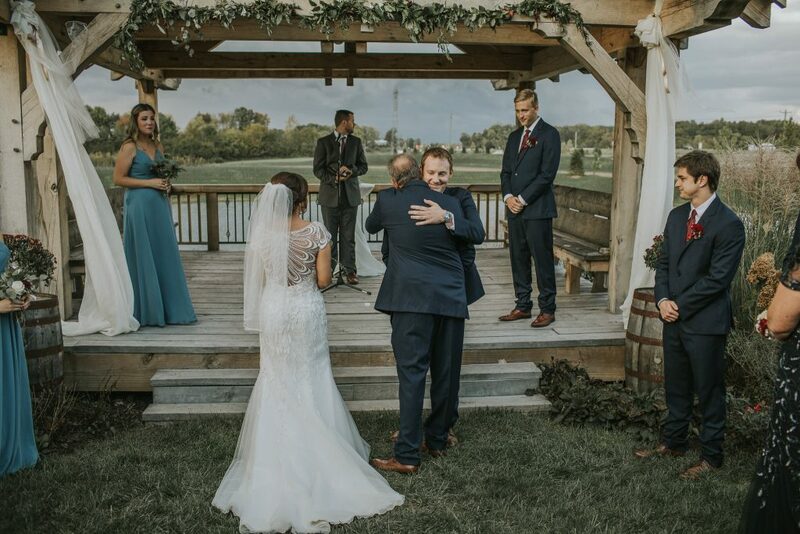 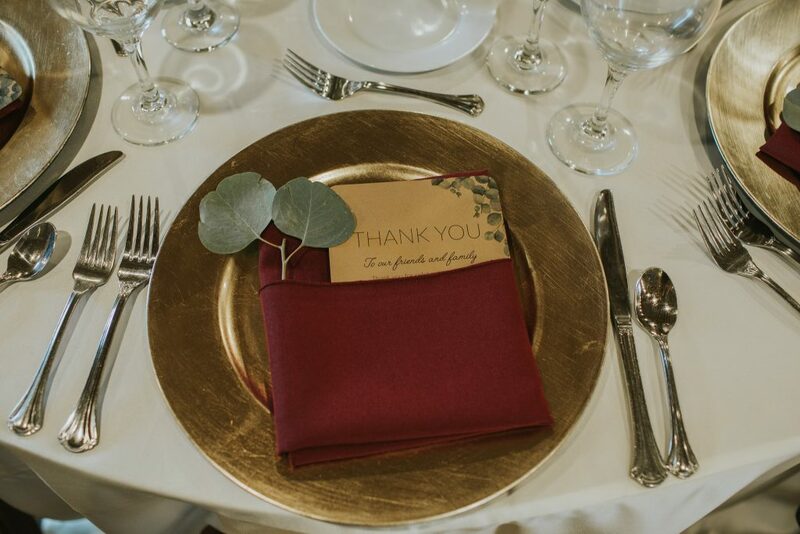 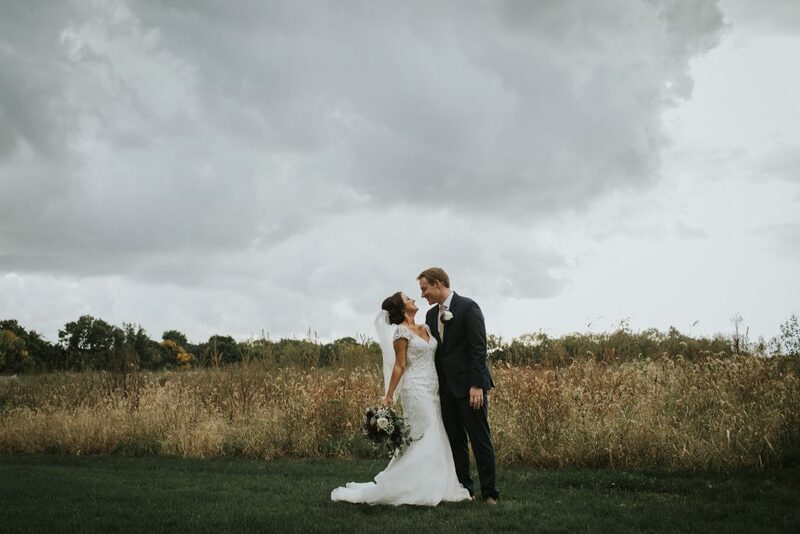 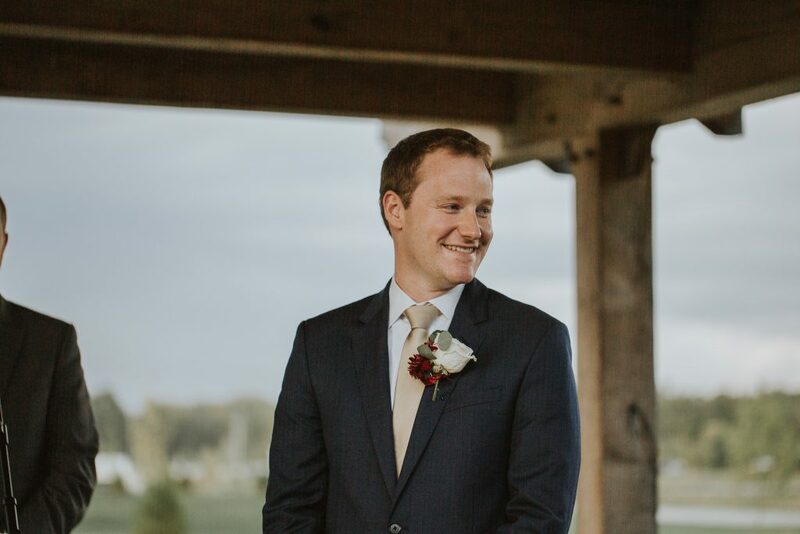 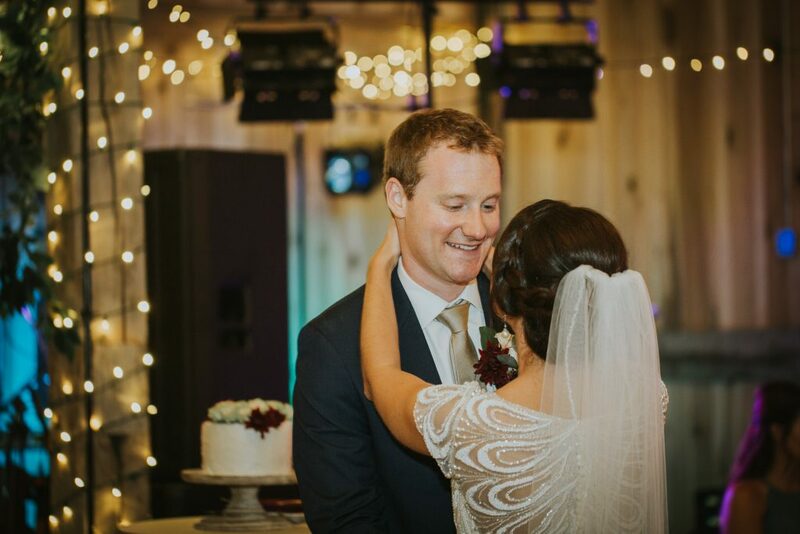 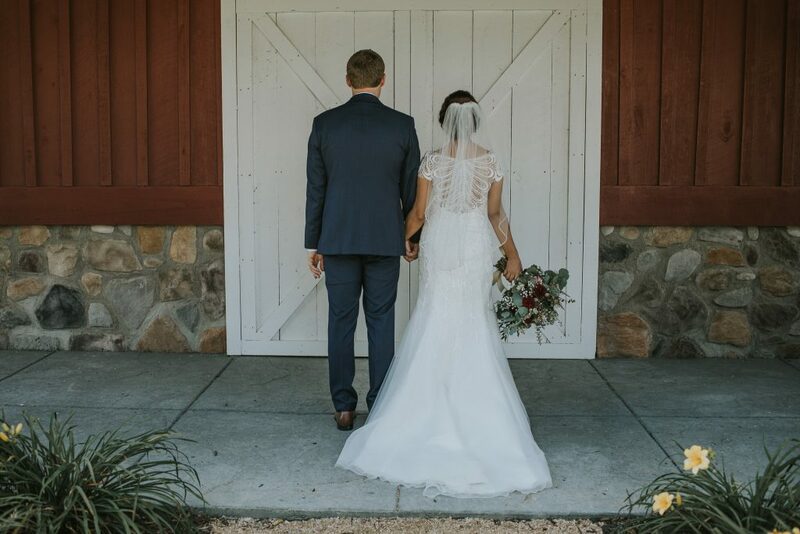 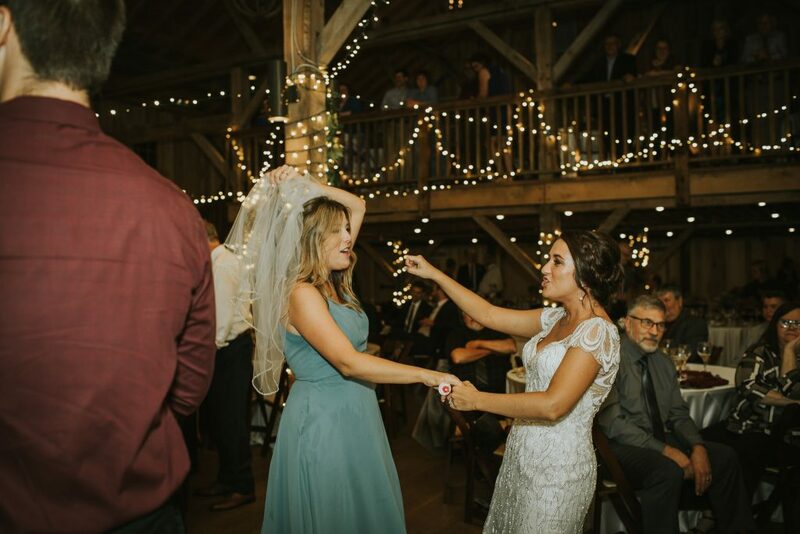 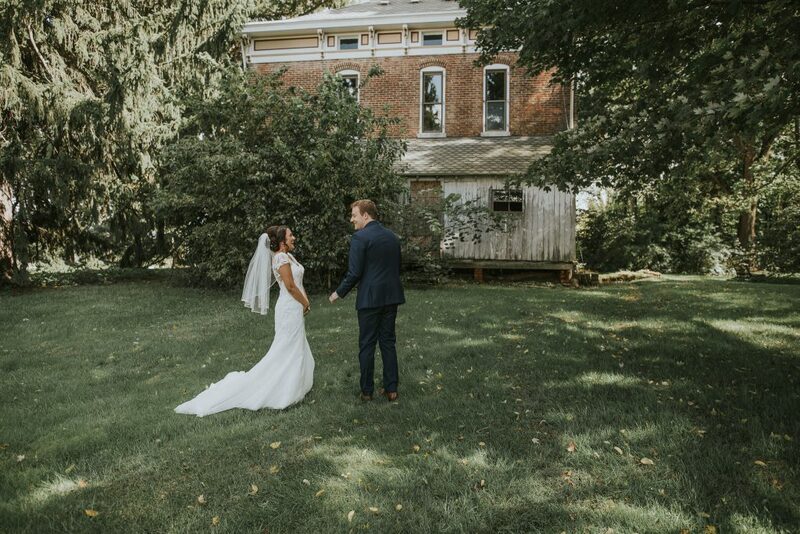 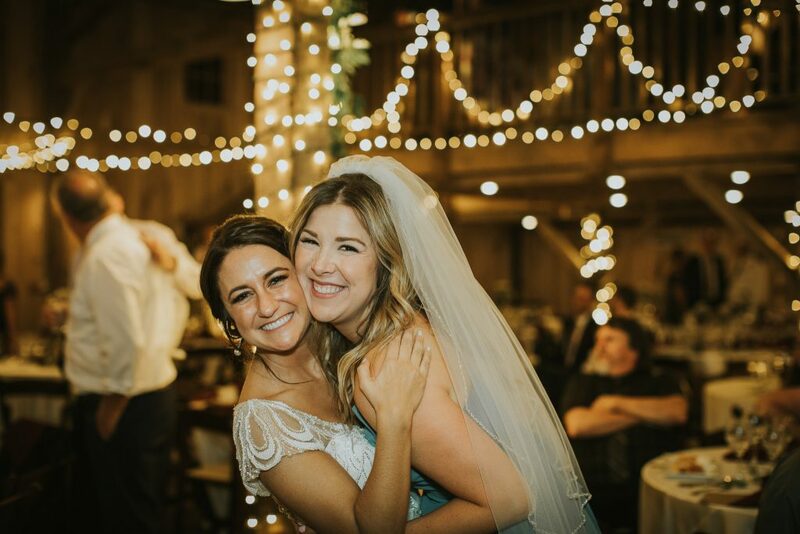 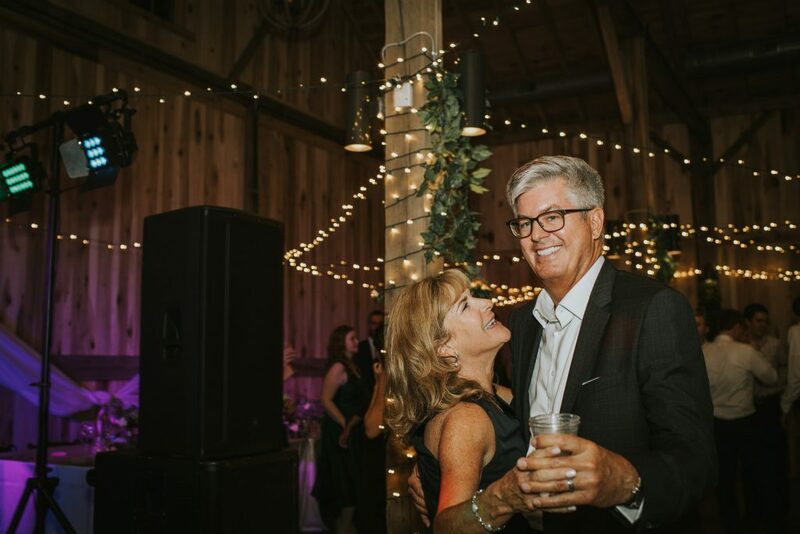 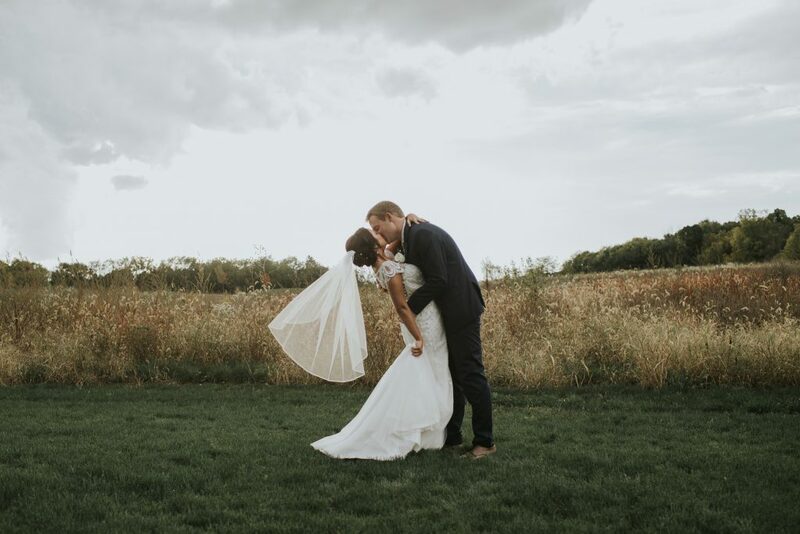 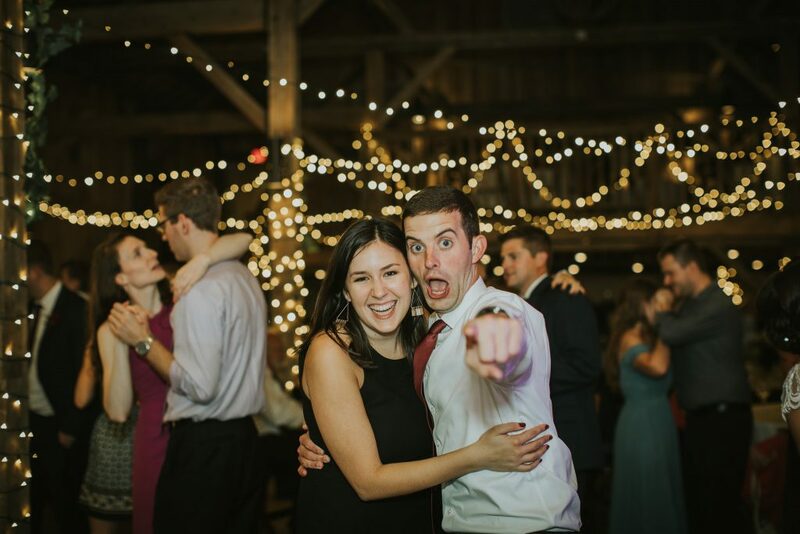 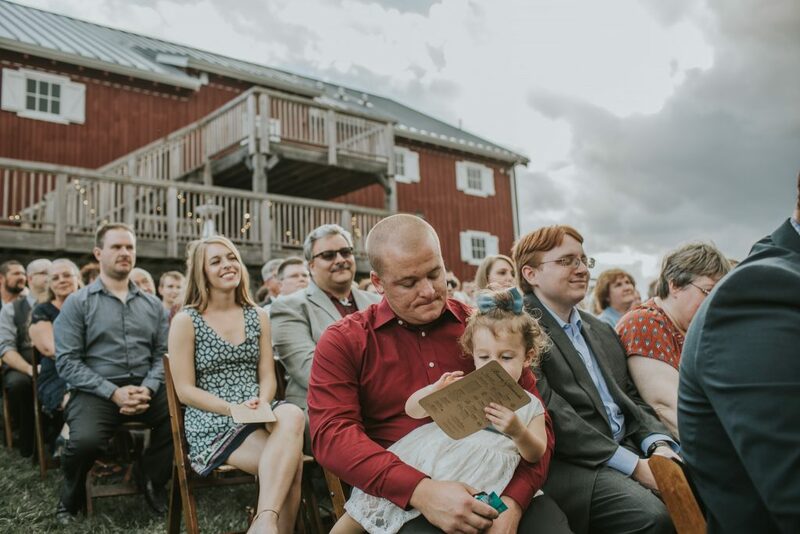 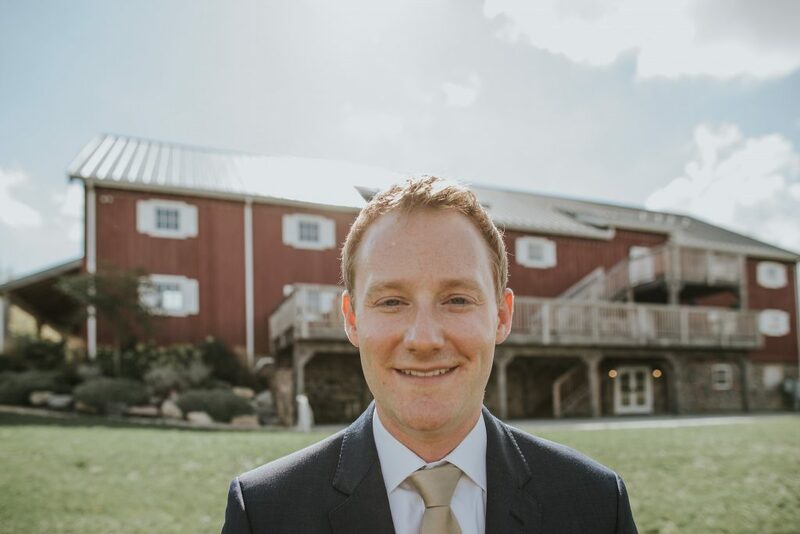 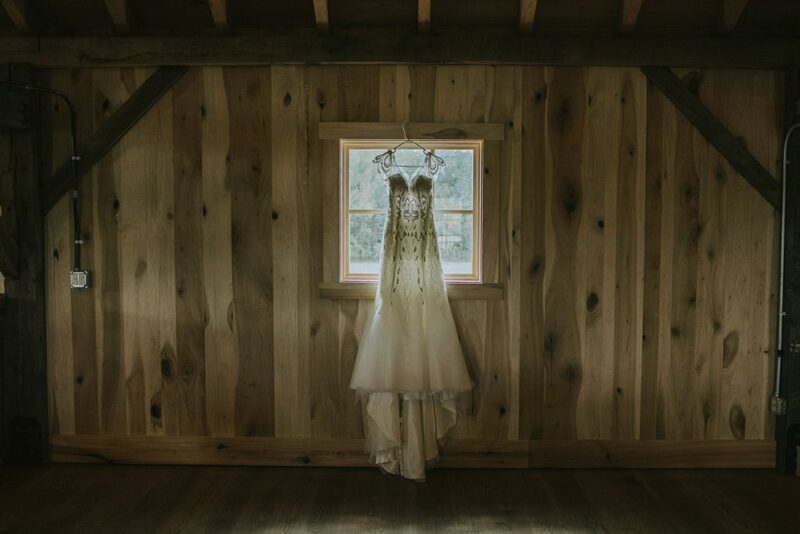 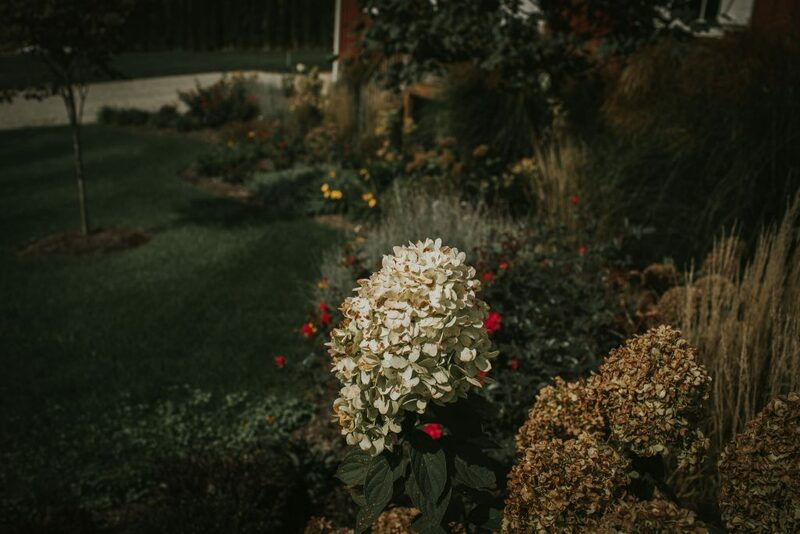 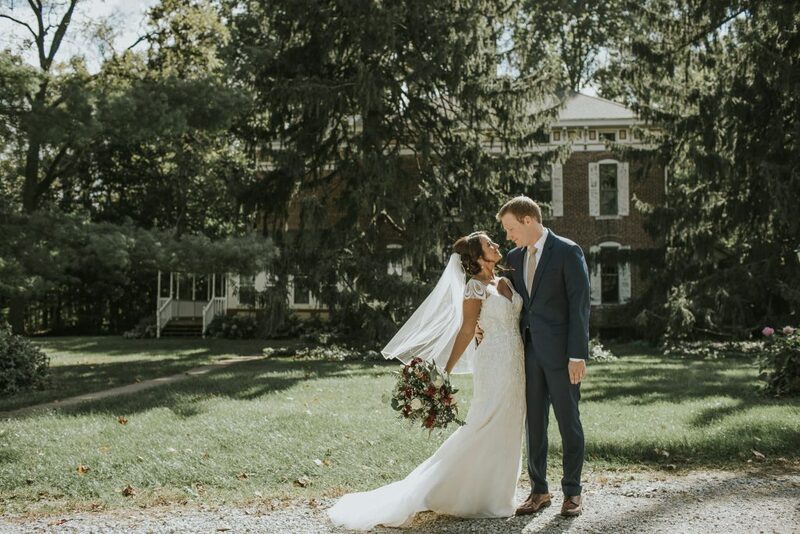 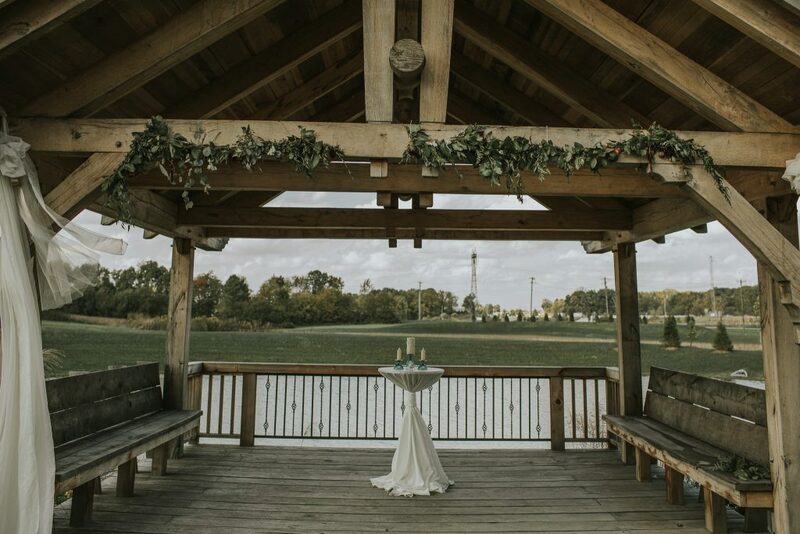 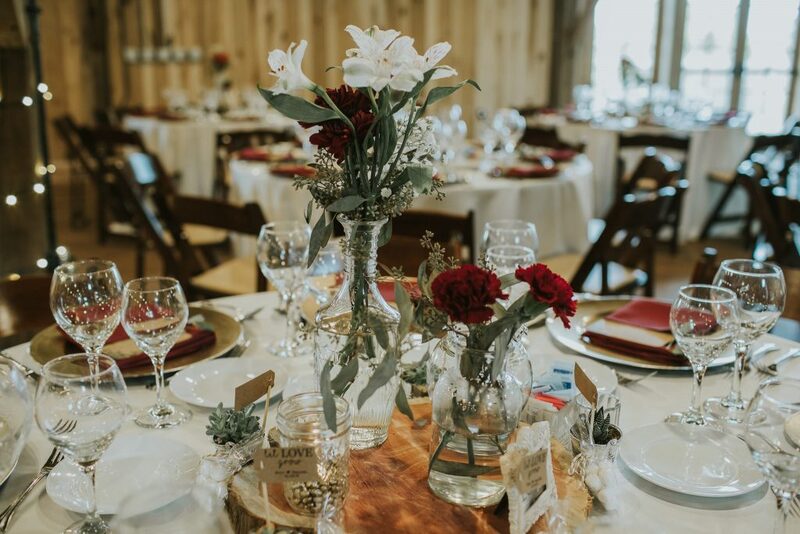 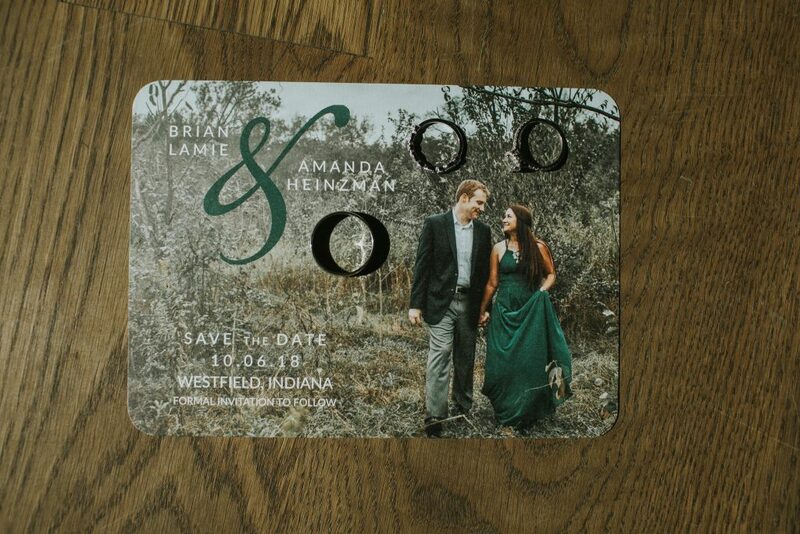 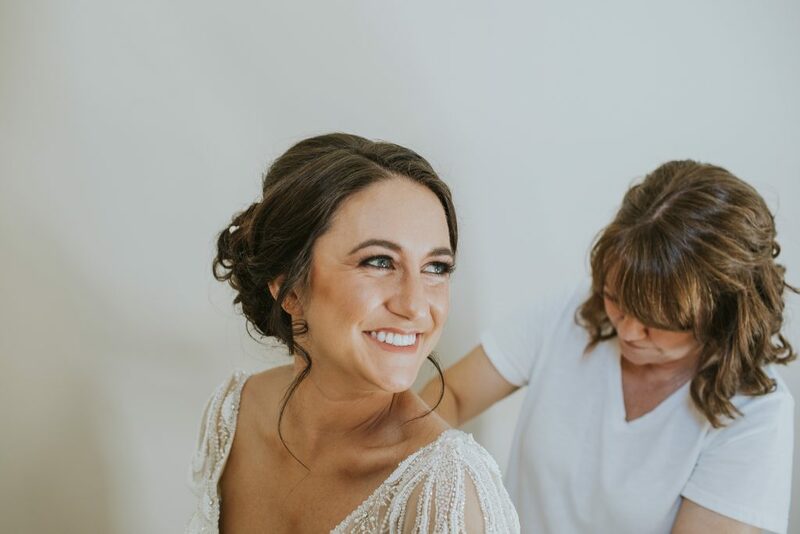 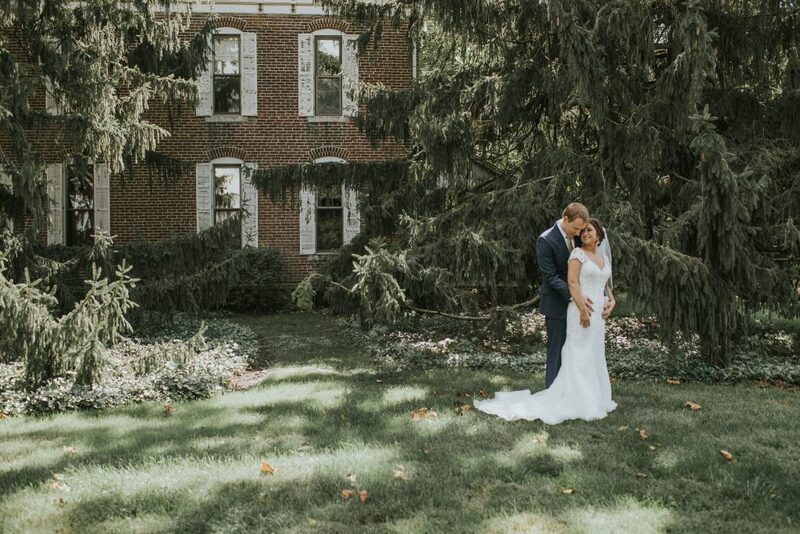 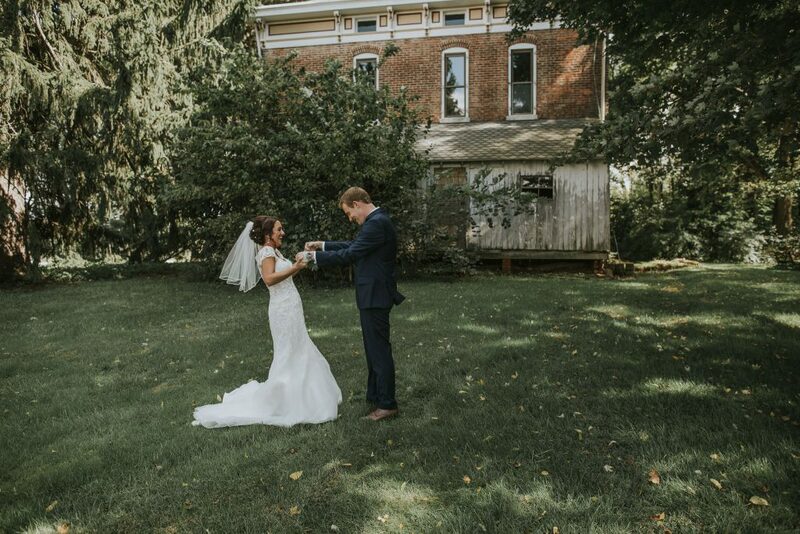 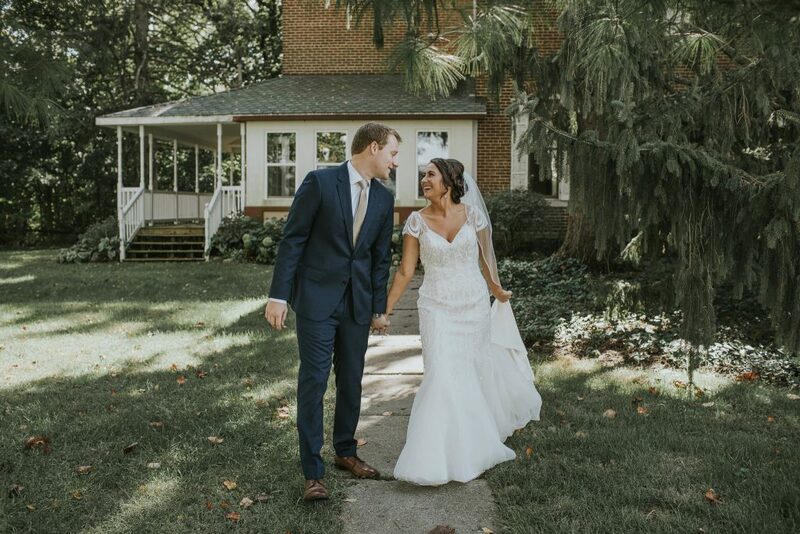 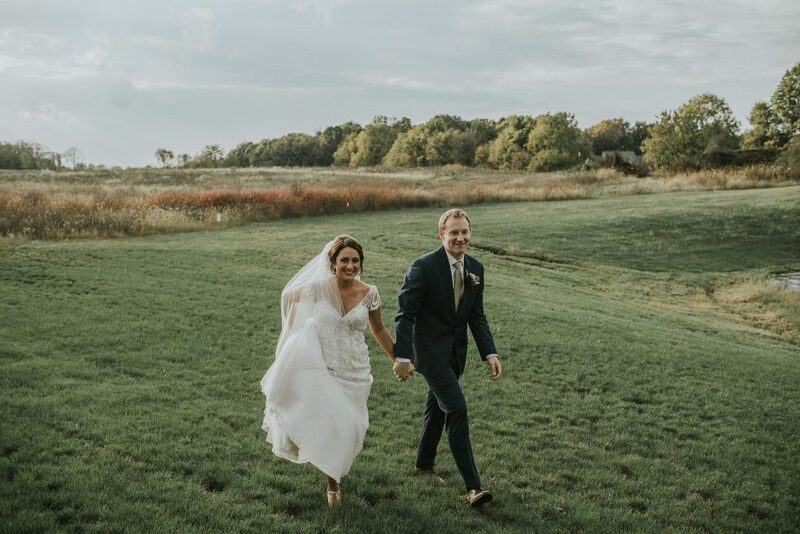 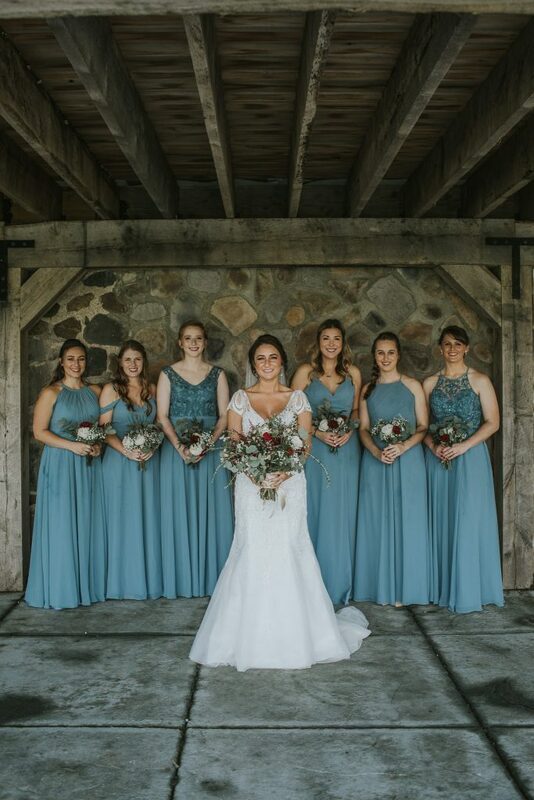 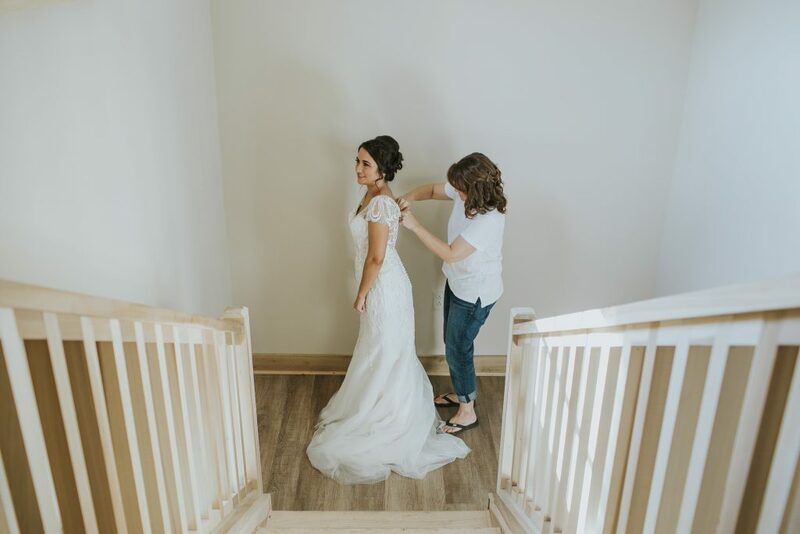 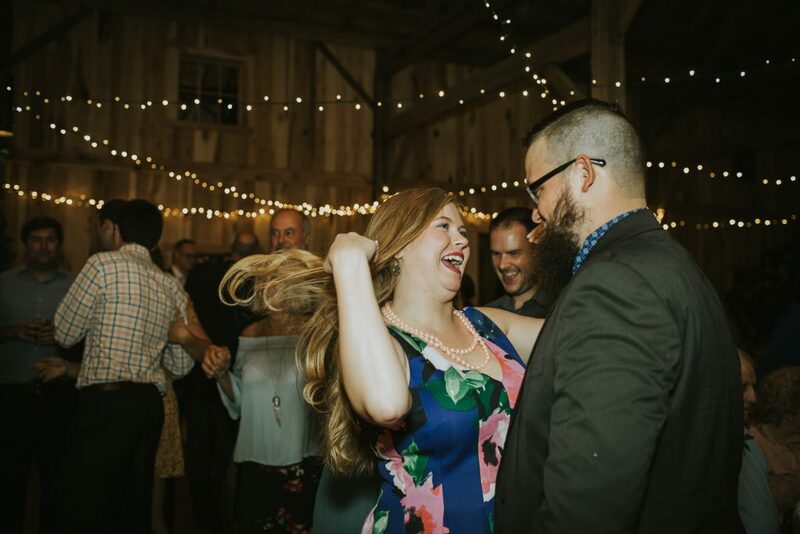 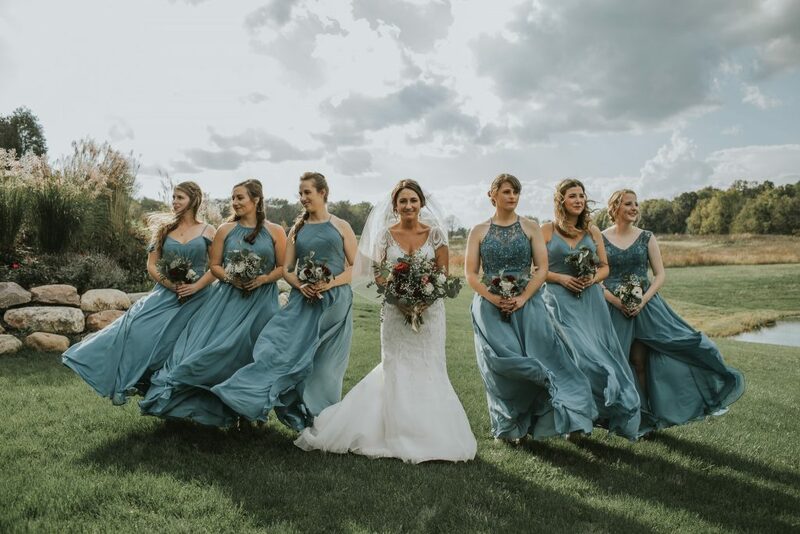 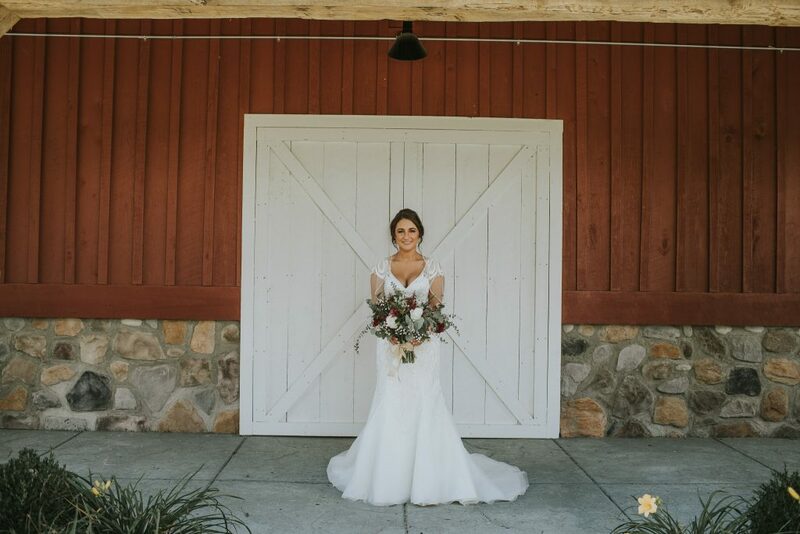 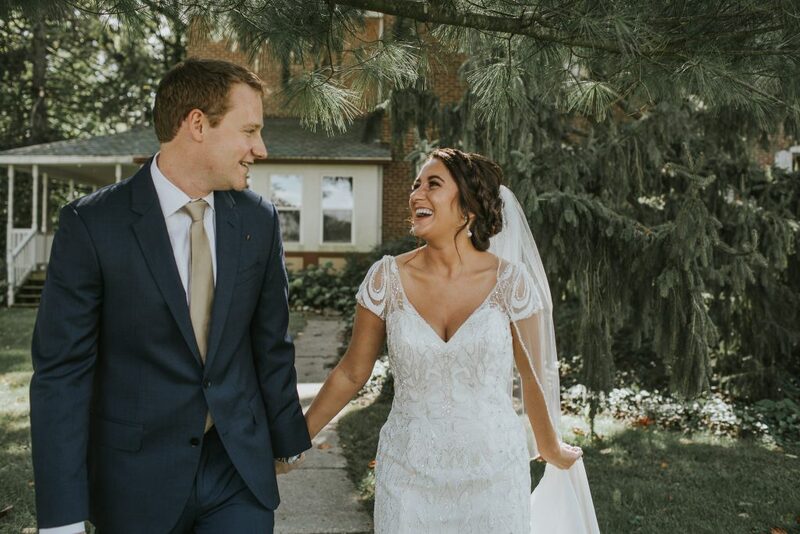 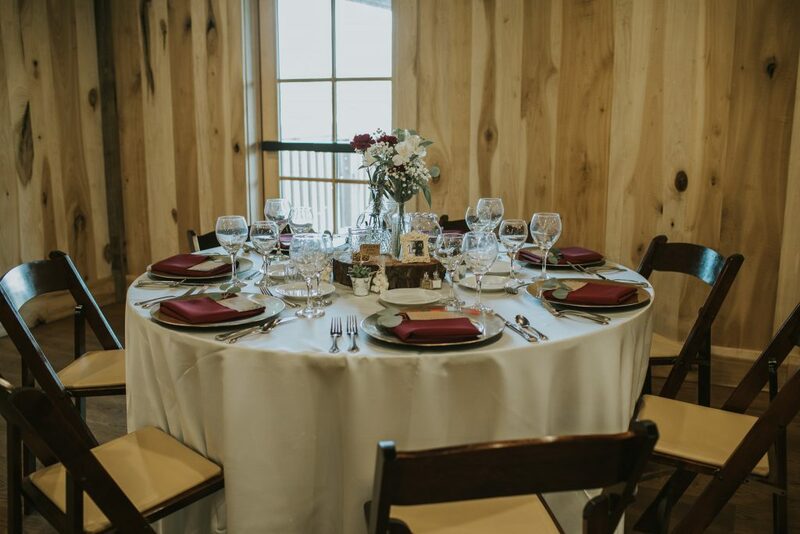 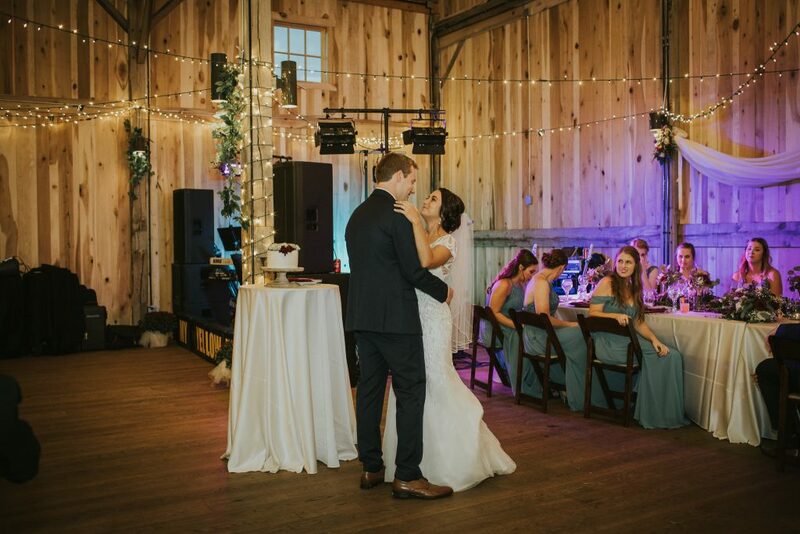 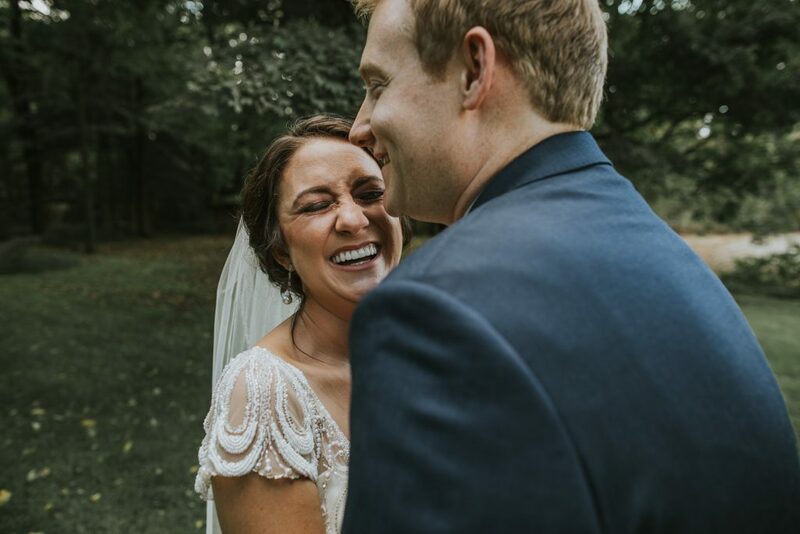 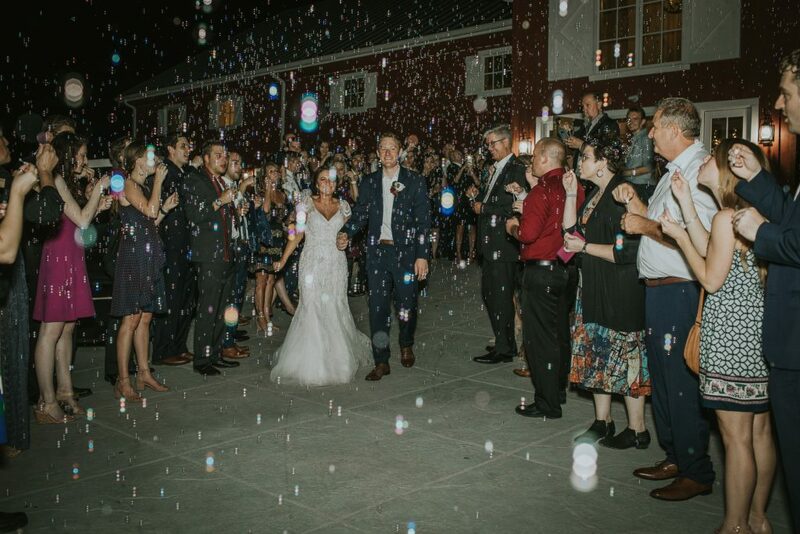 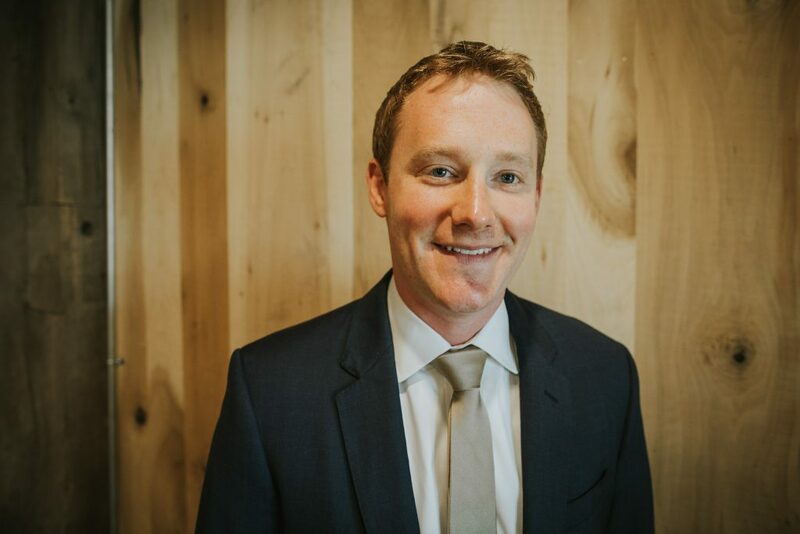 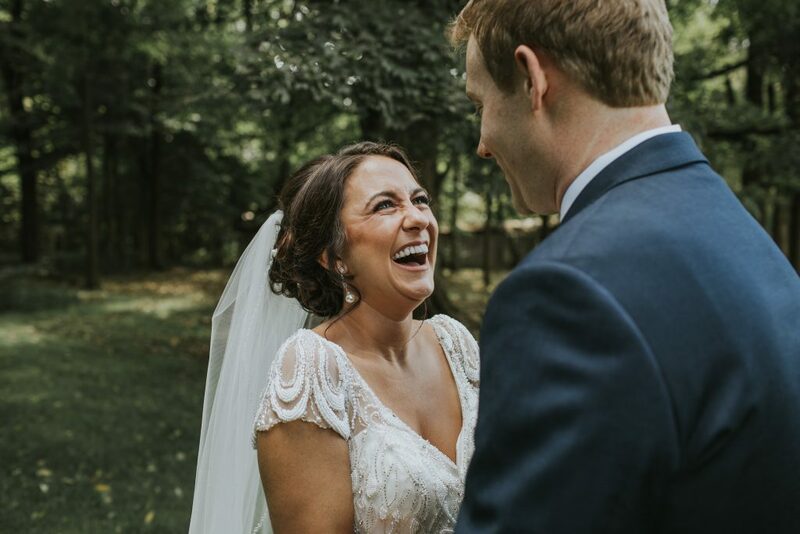 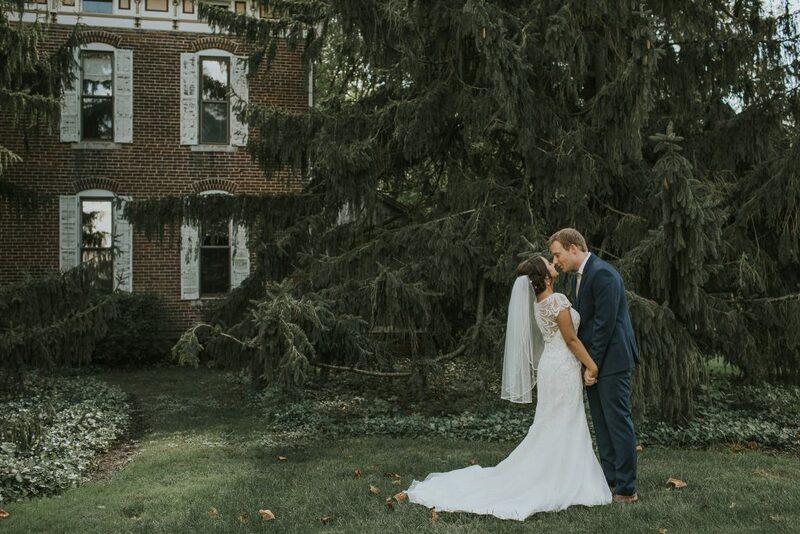 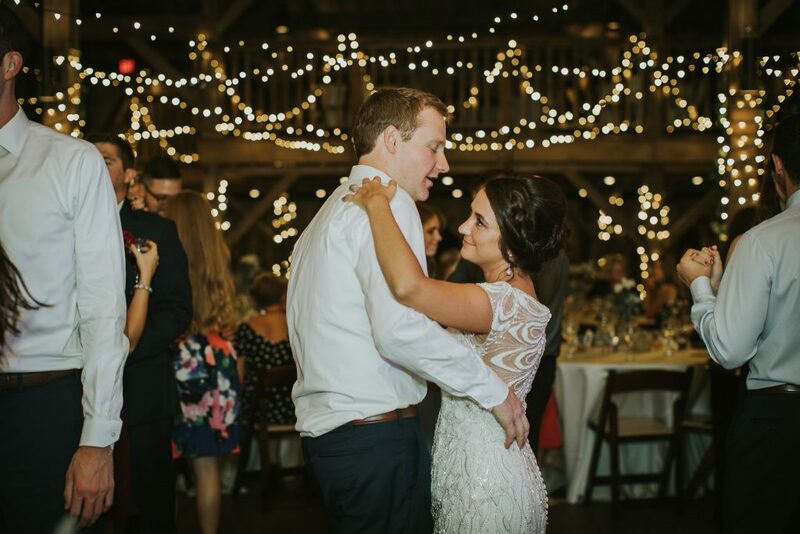 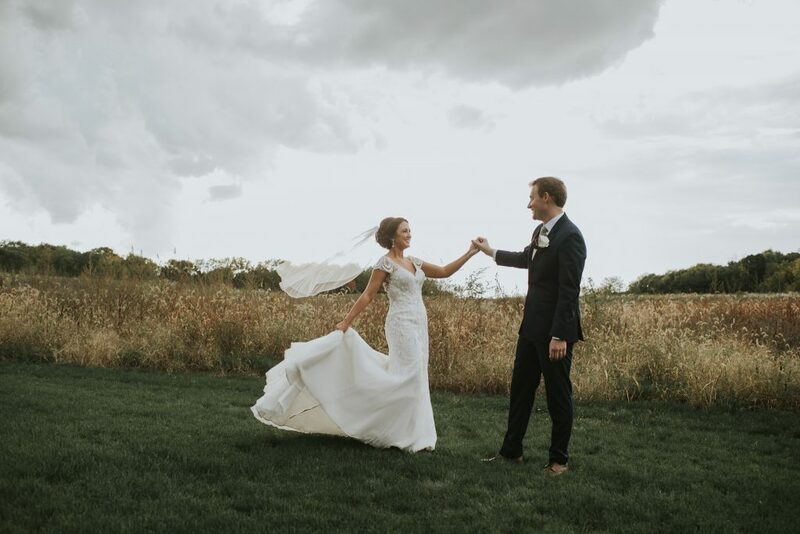 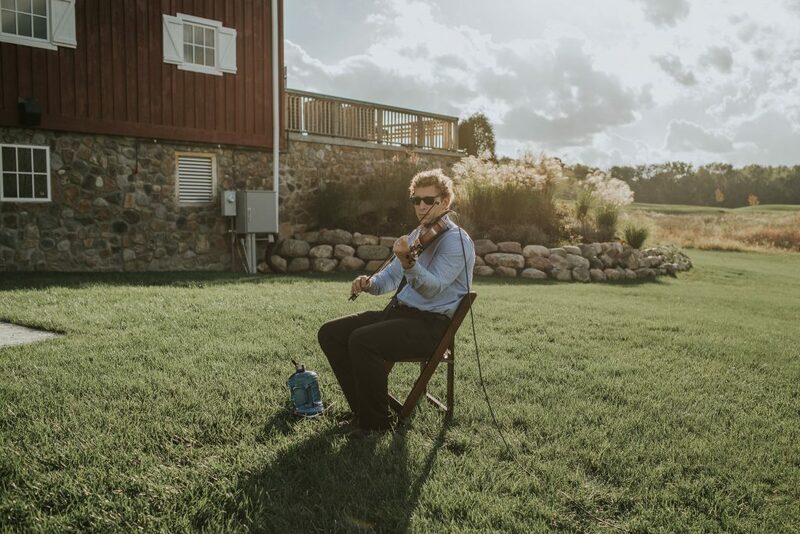 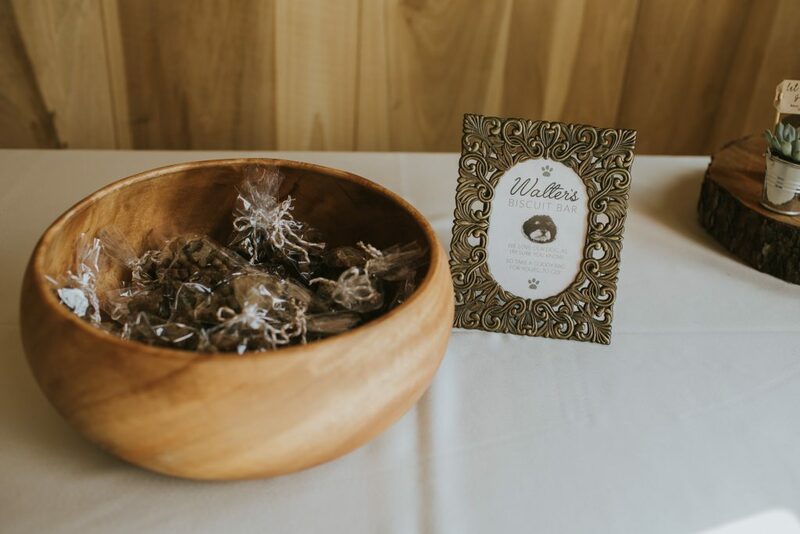 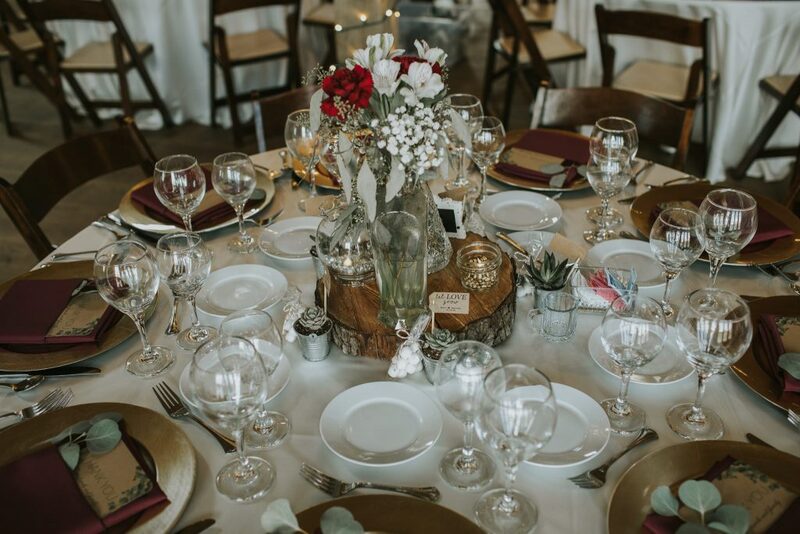 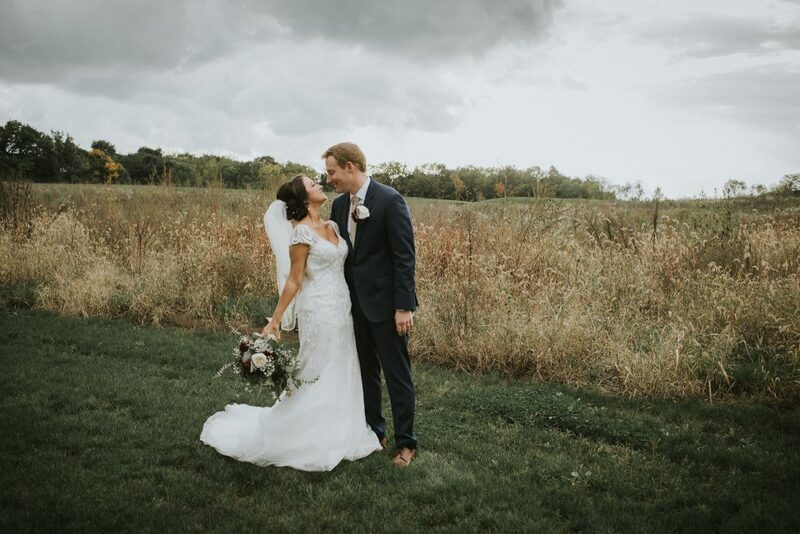 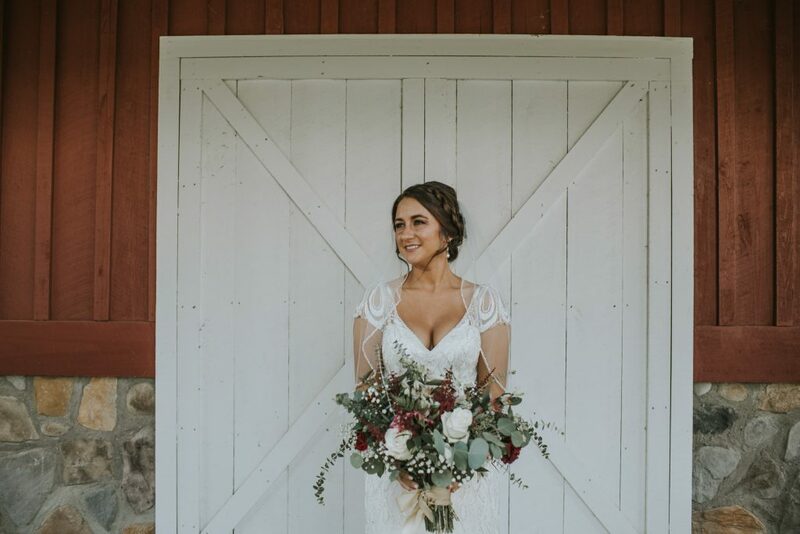 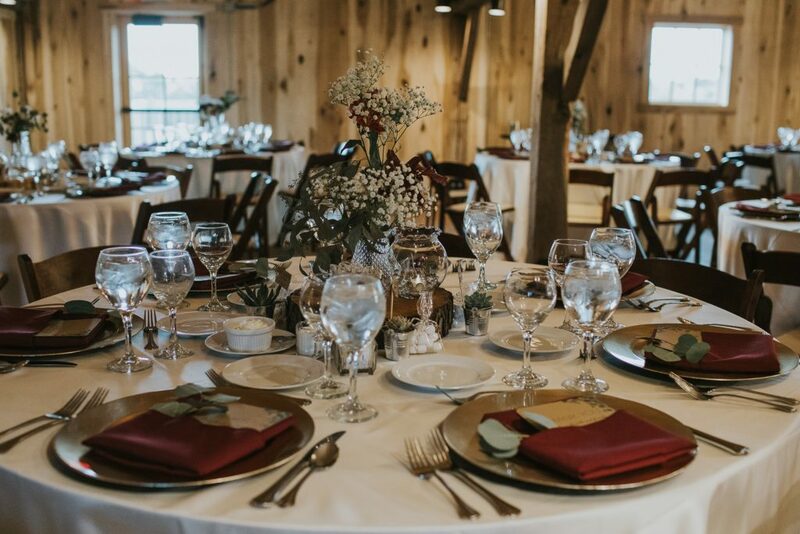 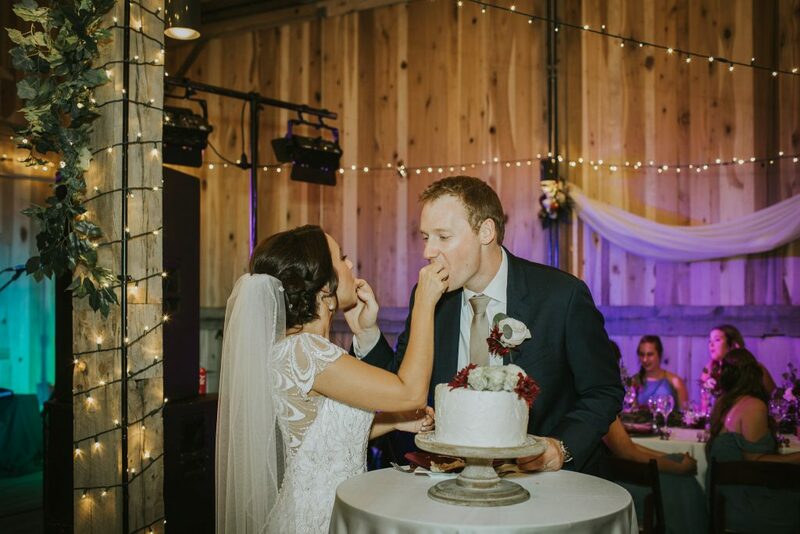 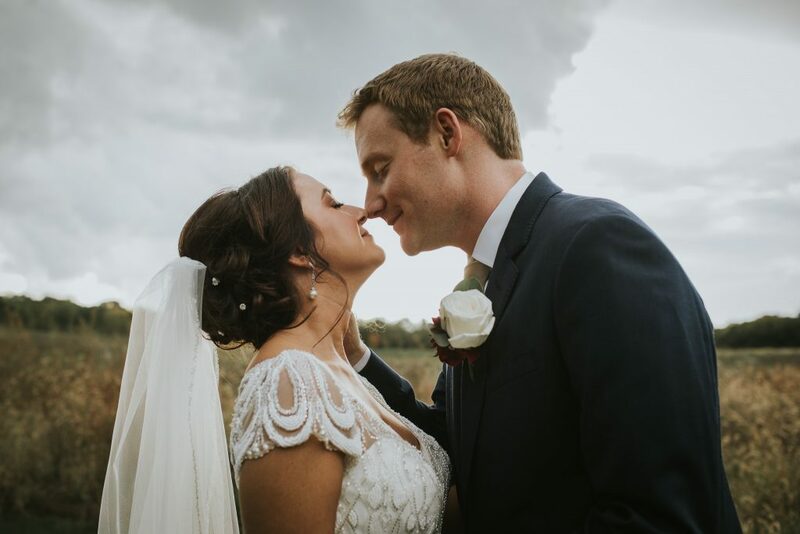 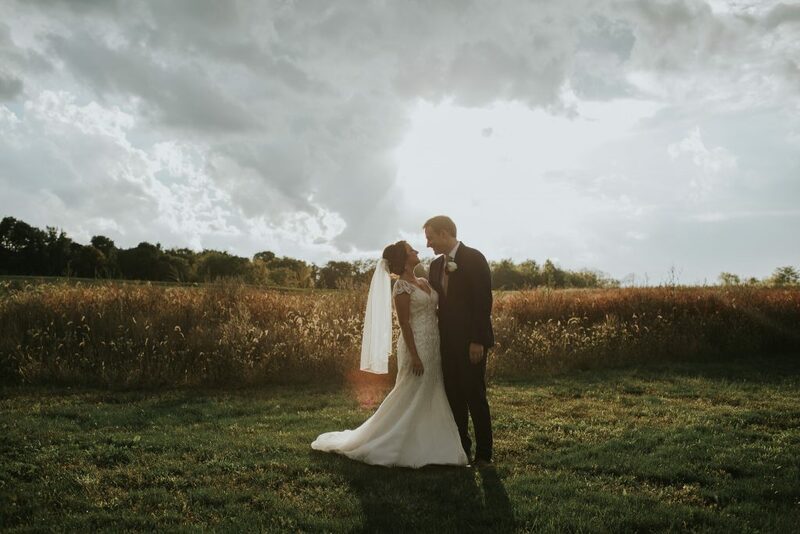 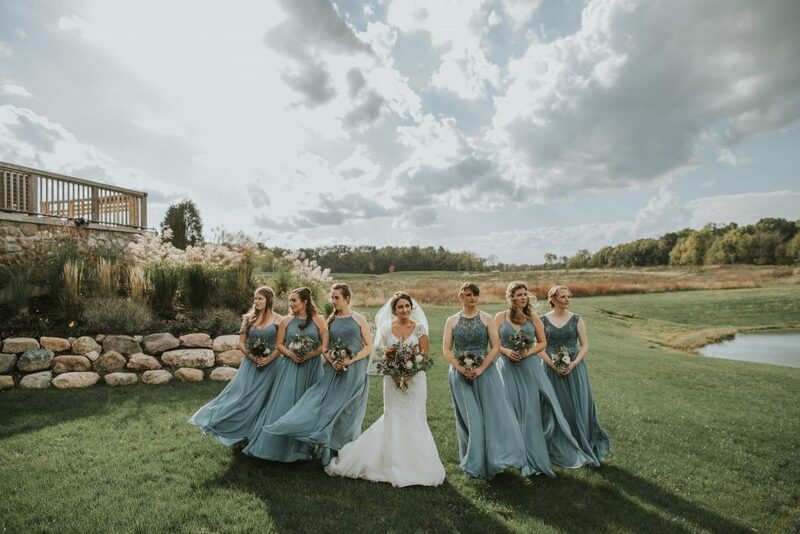 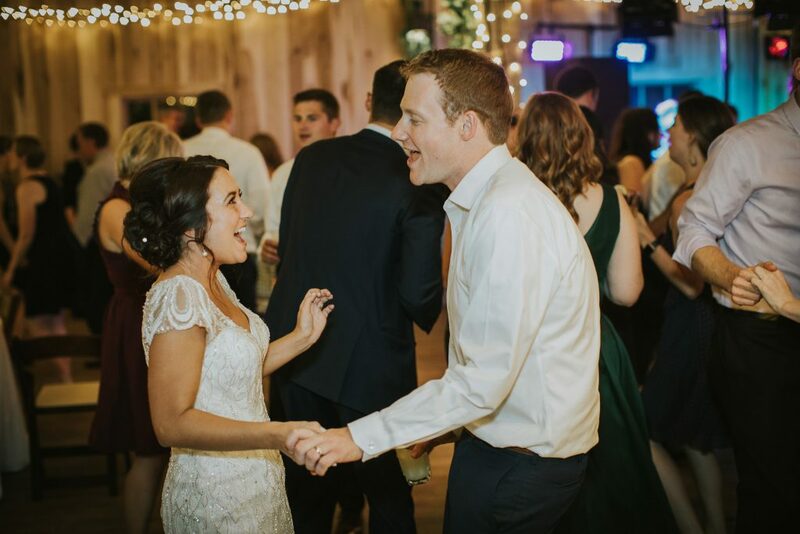 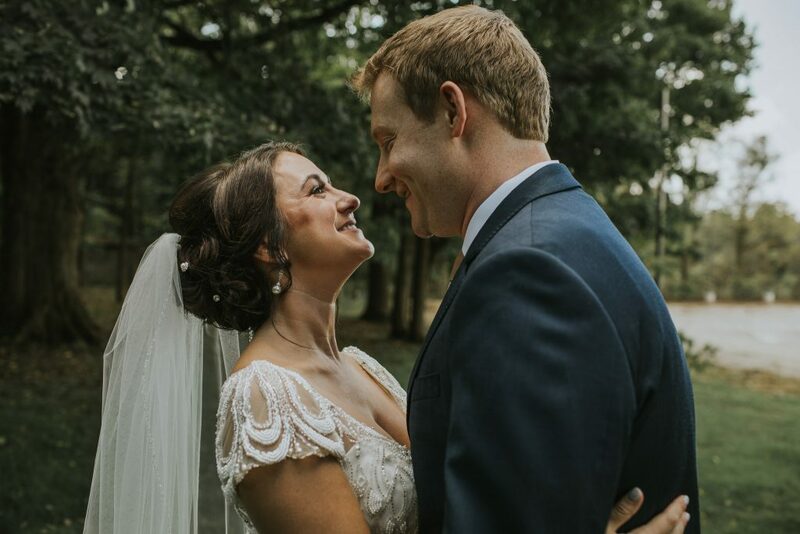 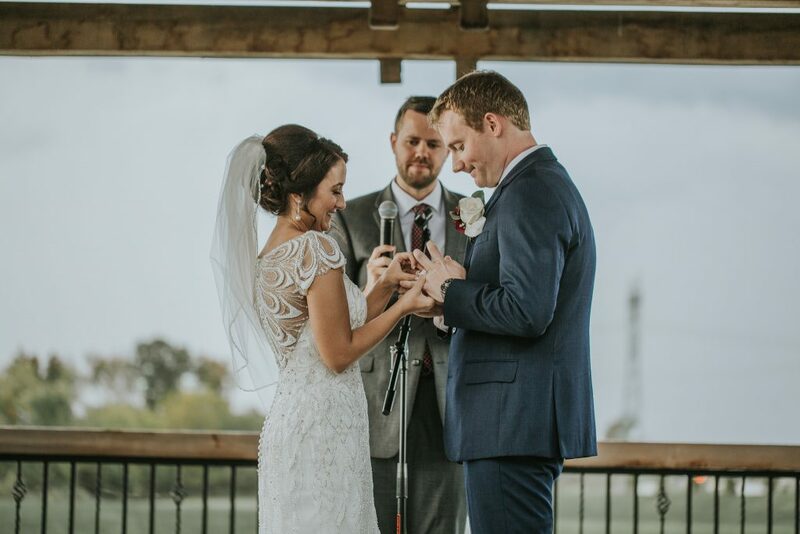 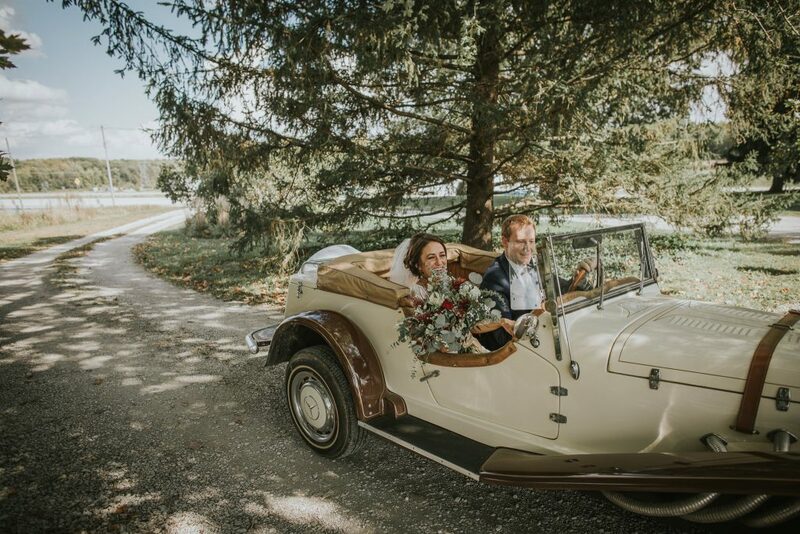 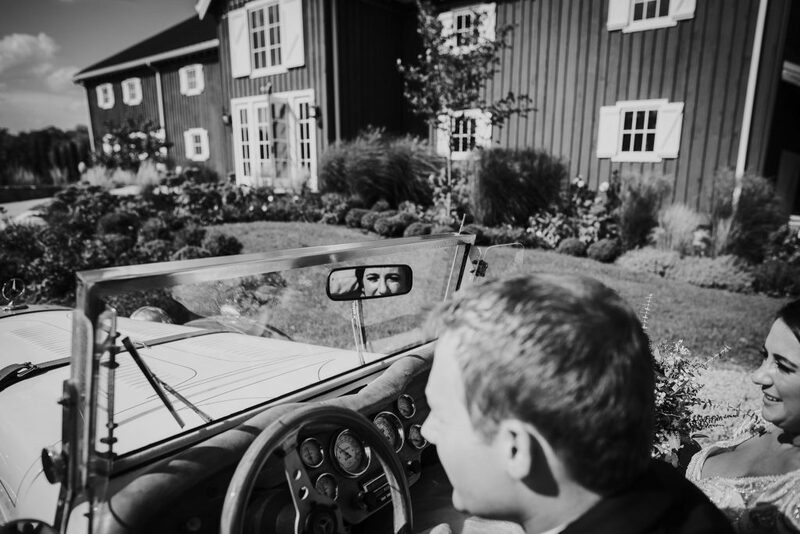 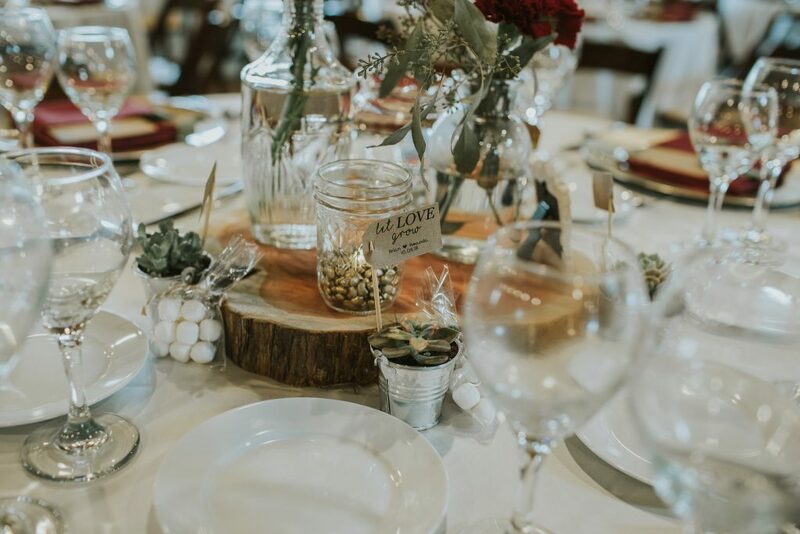 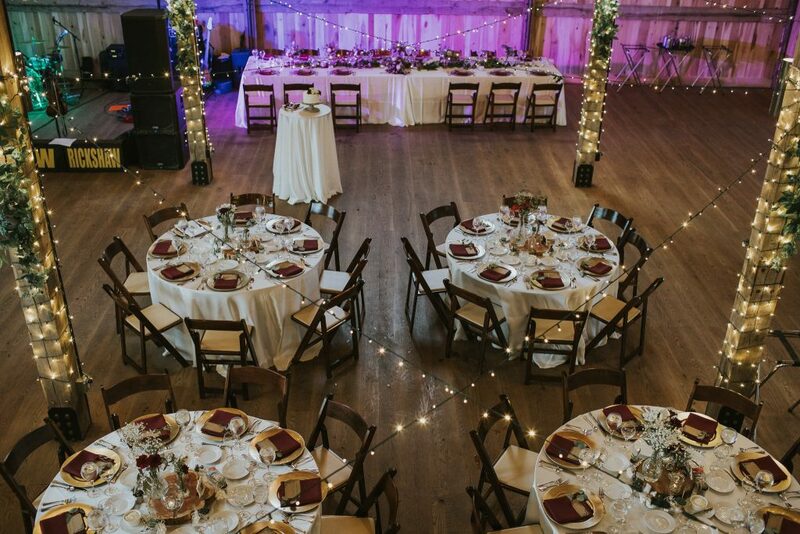 We had just about every single weather condition imaginable at Amanda + Brian’s Lindley Farmstead at Chatham Hills Wedding. 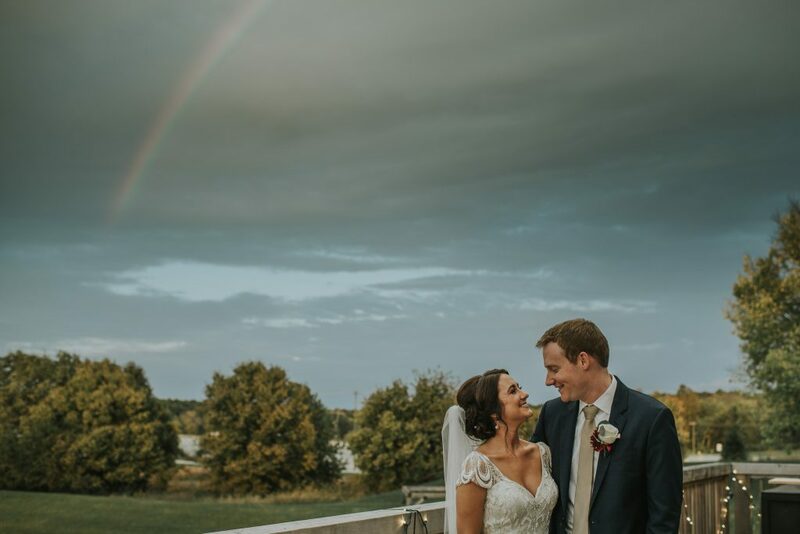 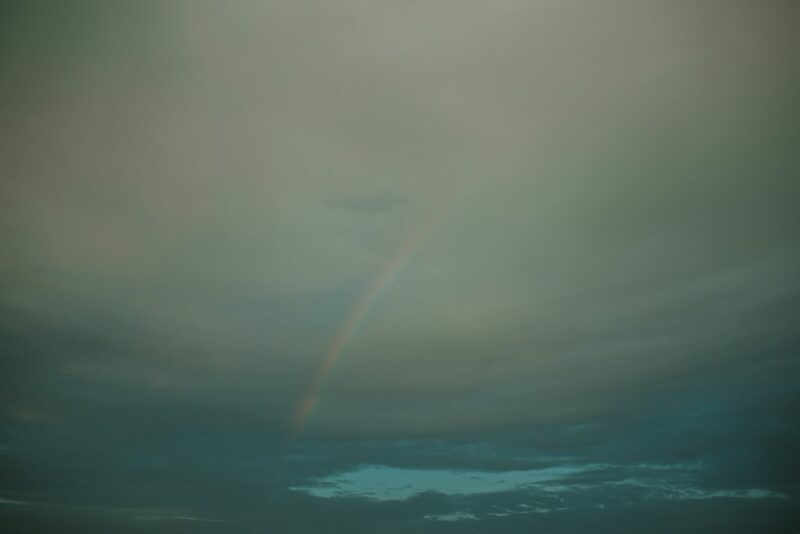 We had everything from sun, clouds, and wind, to rain and even a rainbow. 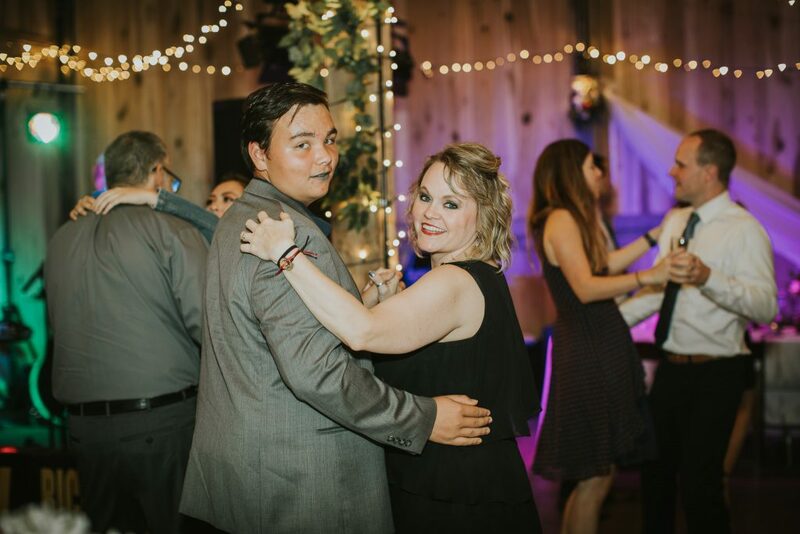 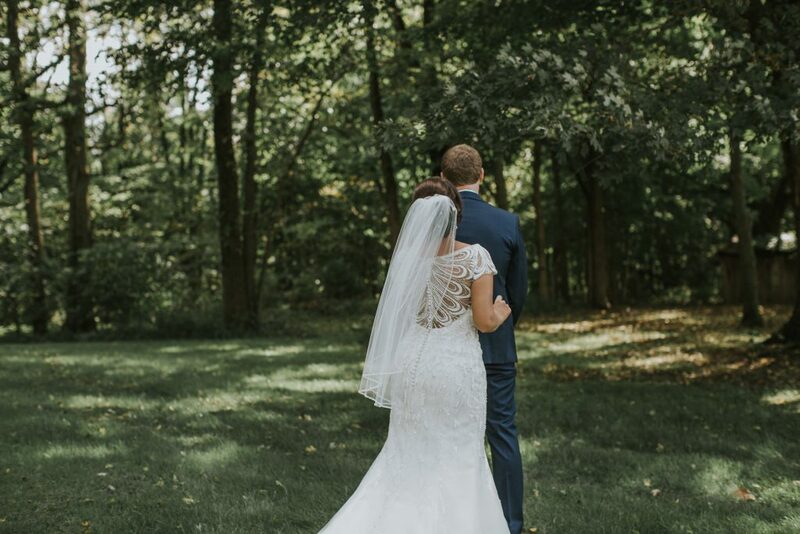 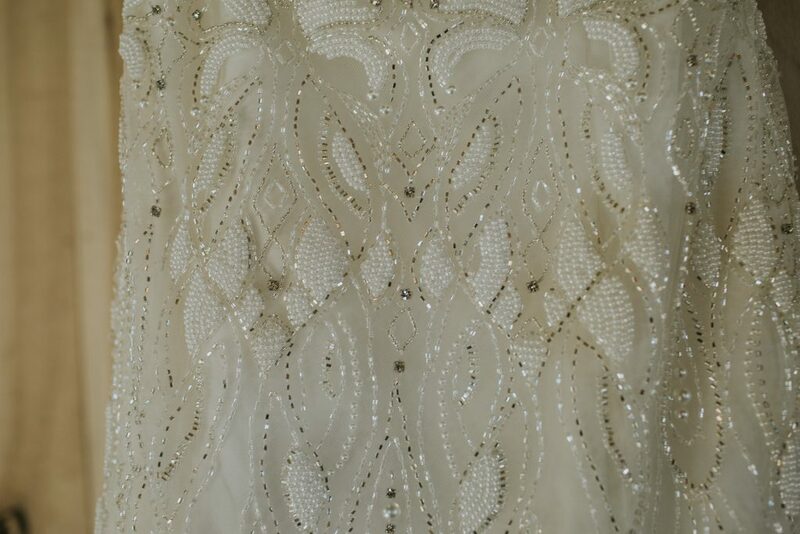 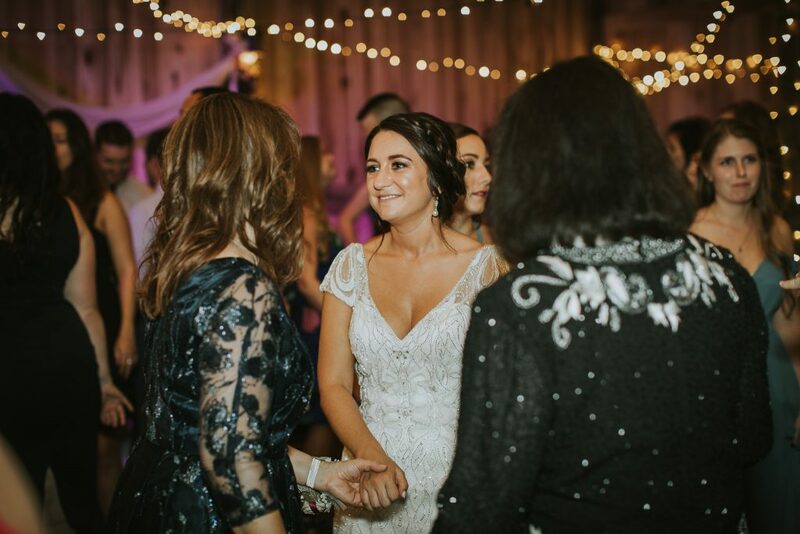 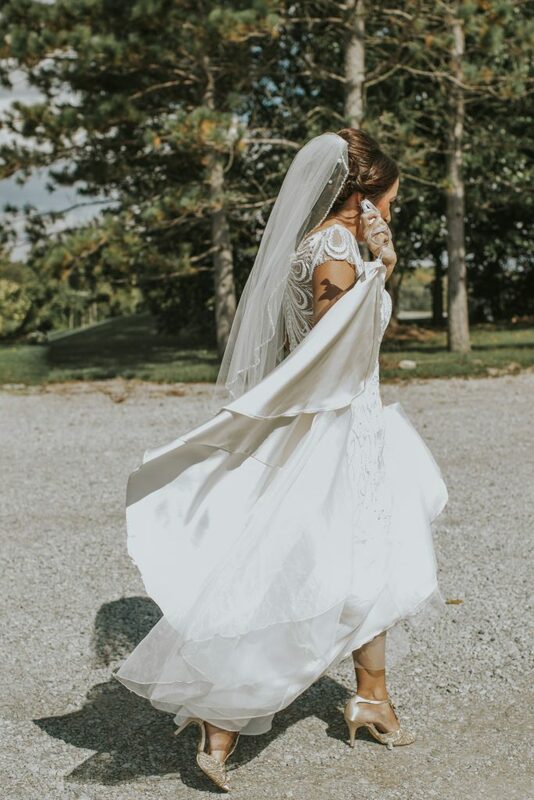 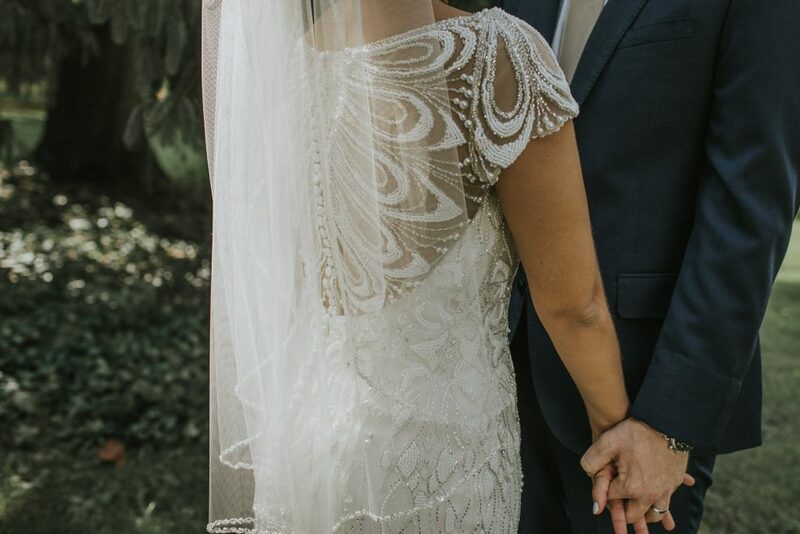 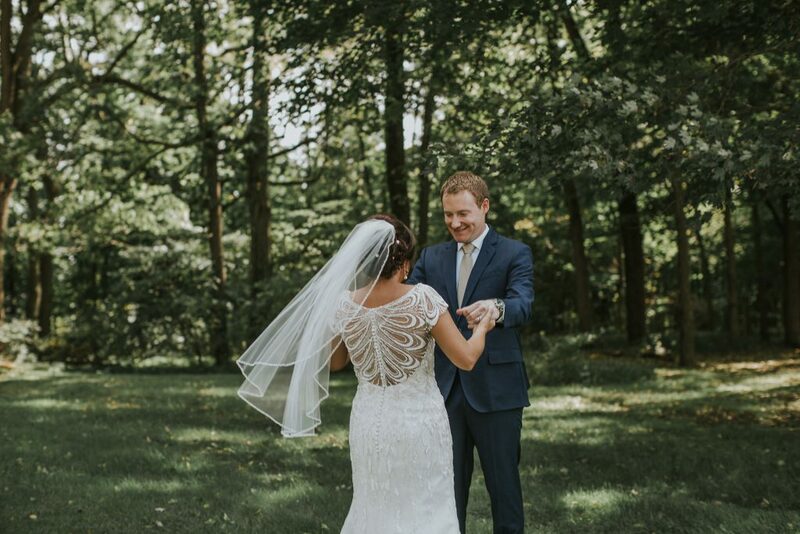 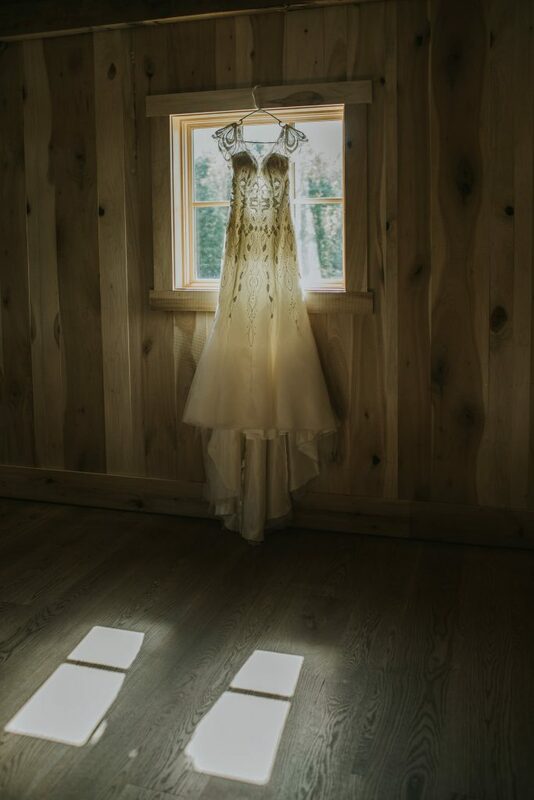 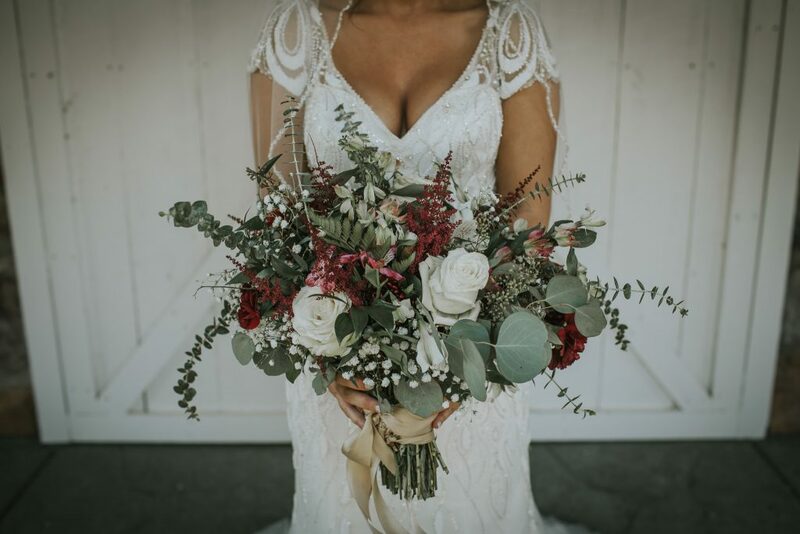 Amanda’s dress was absolutely stunning, unique and looked completely gorgeous on her. 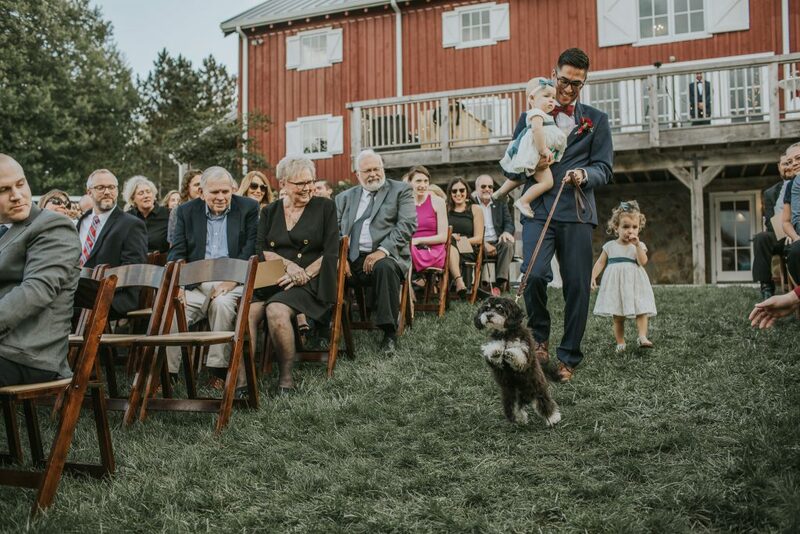 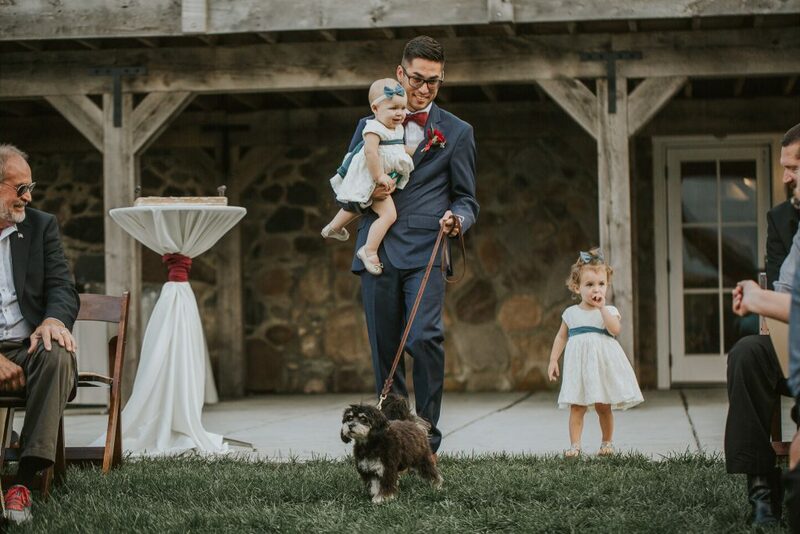 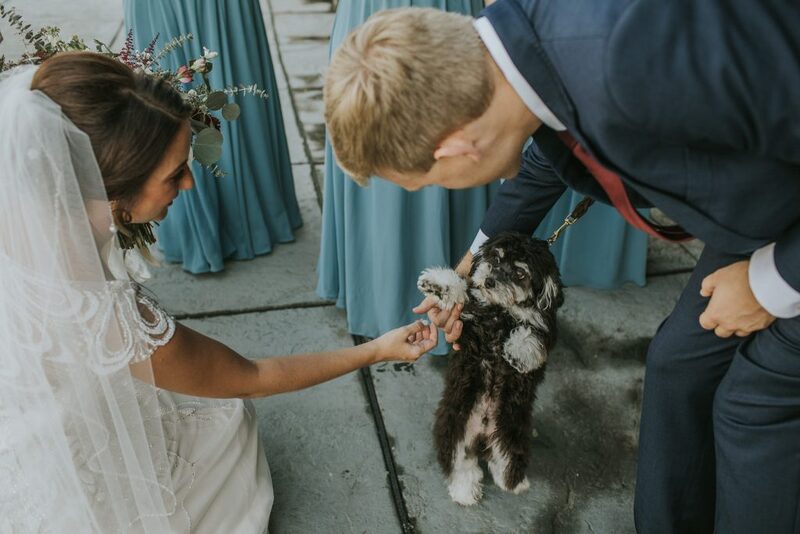 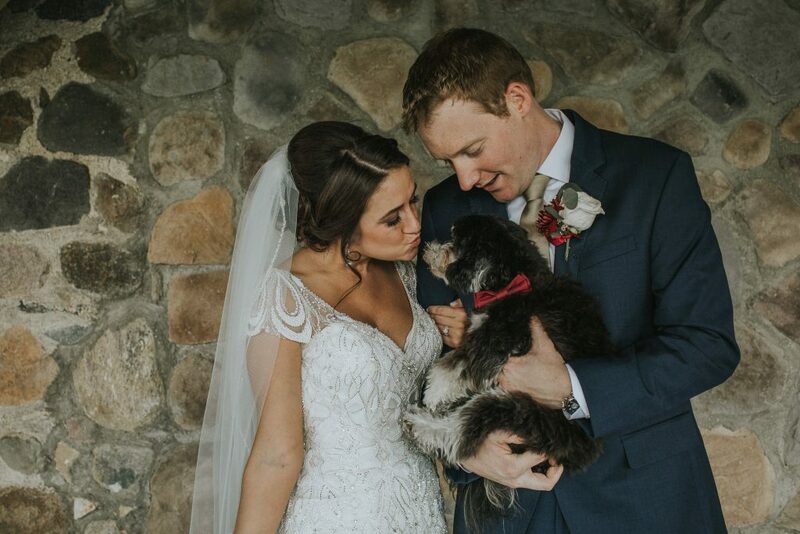 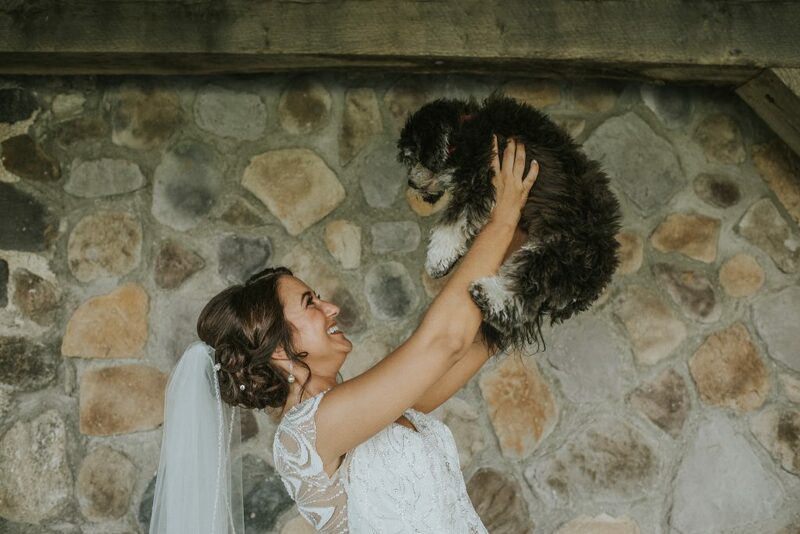 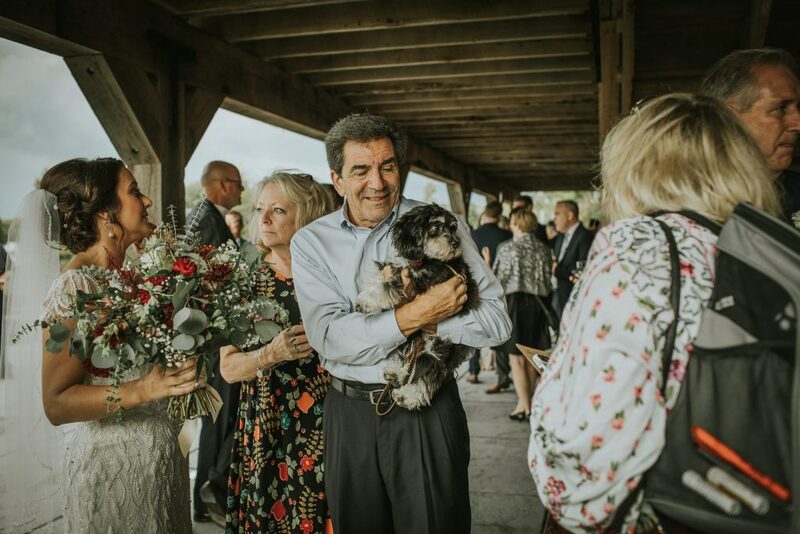 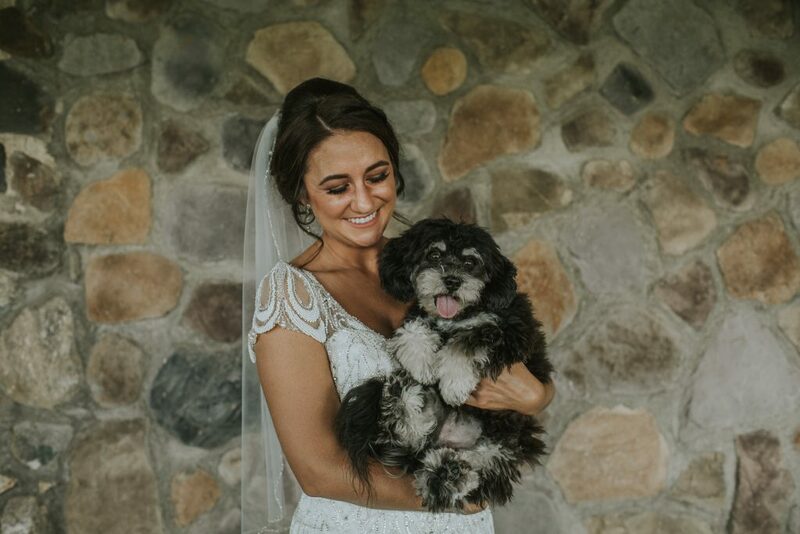 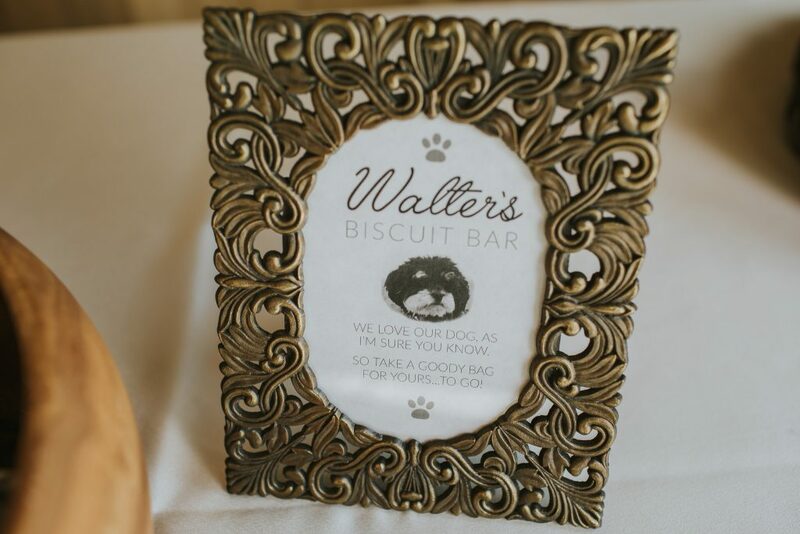 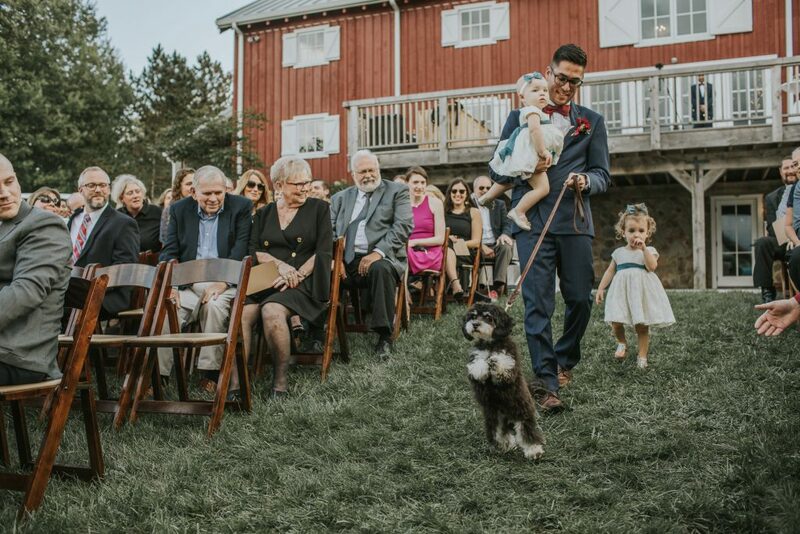 They included their super adorable pup, Walter into the ceremony (uhhh yes, more of this PUHHHLEASE.) 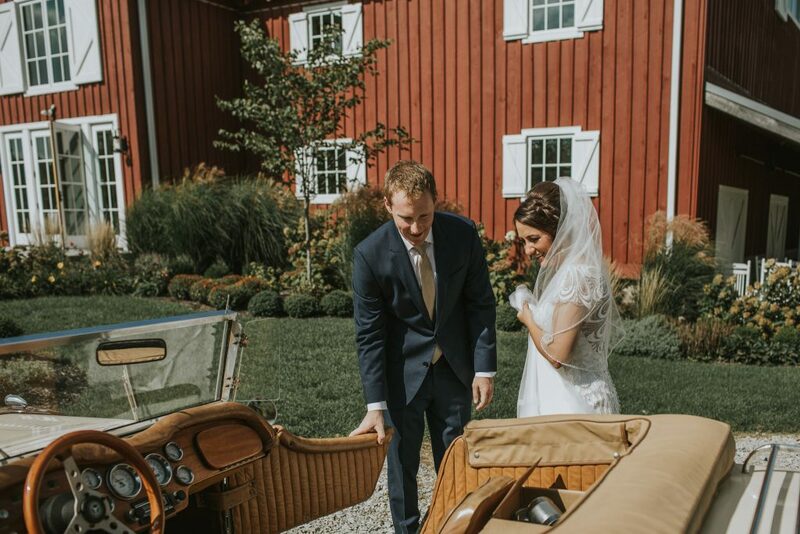 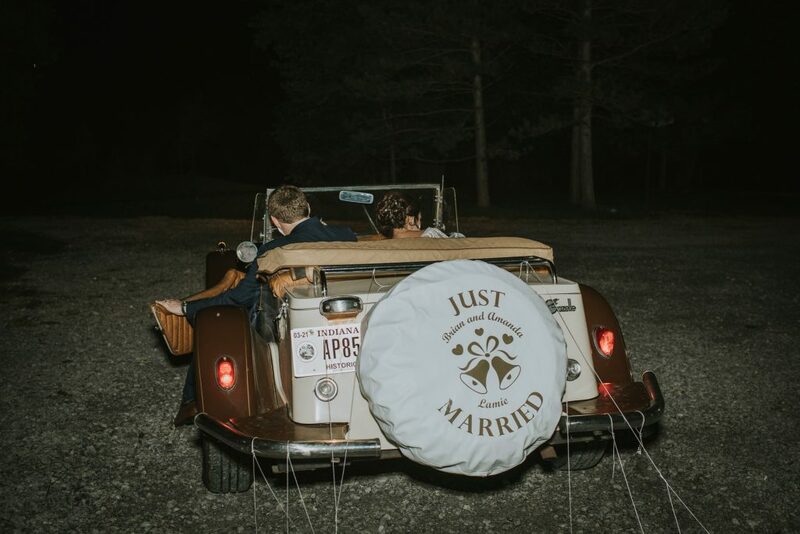 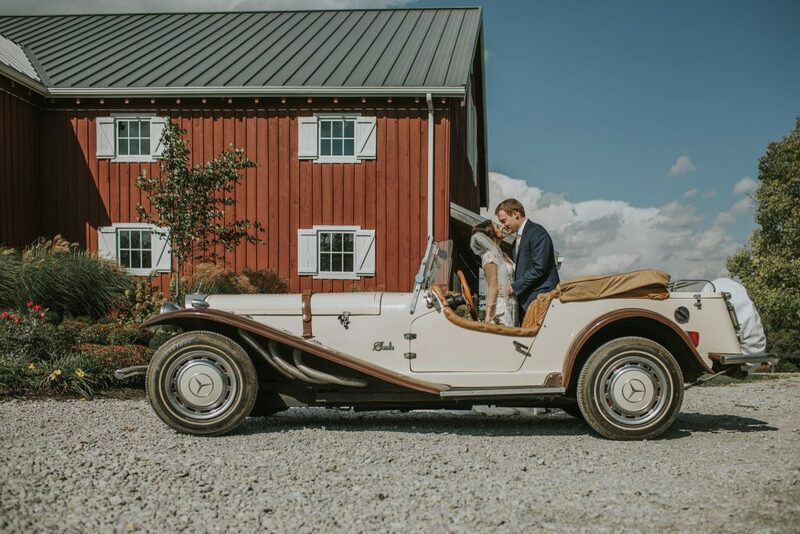 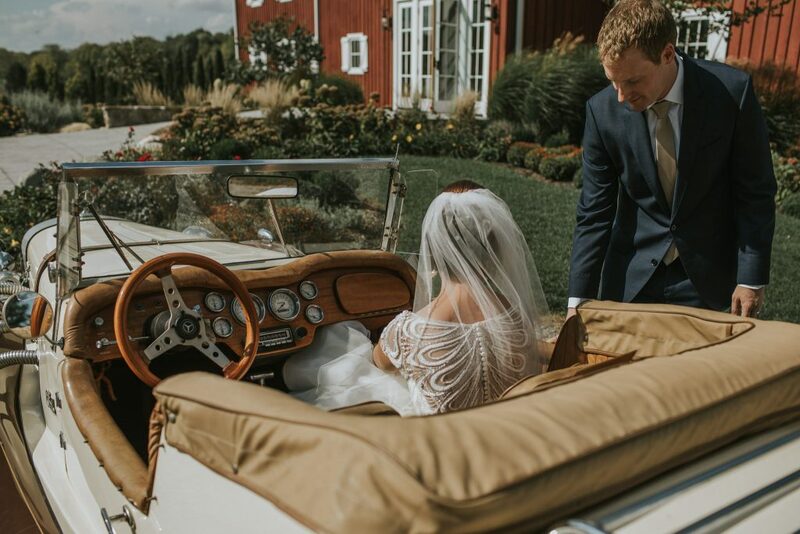 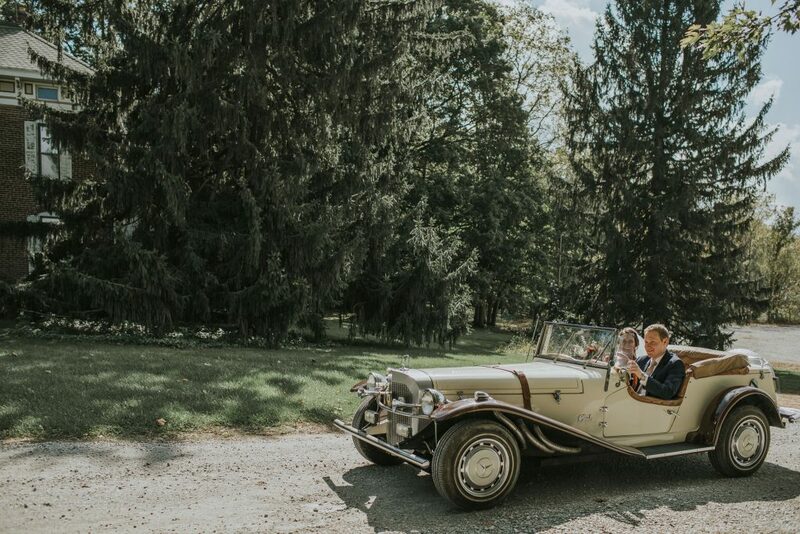 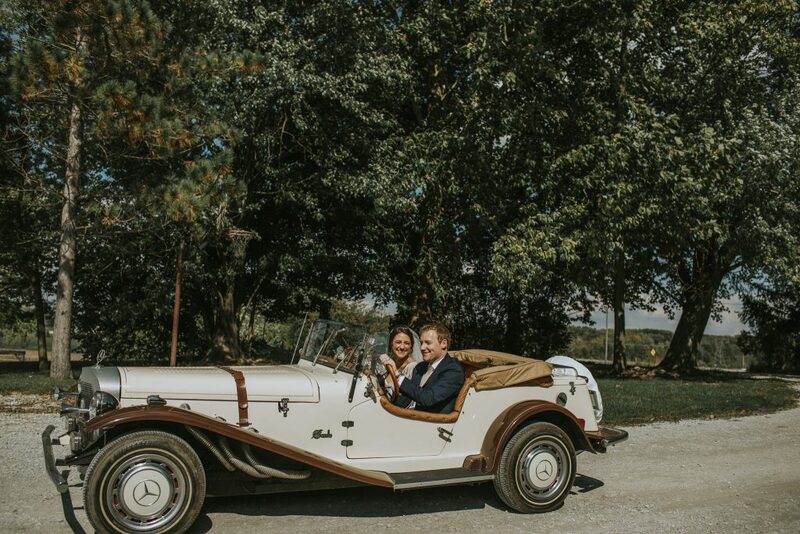 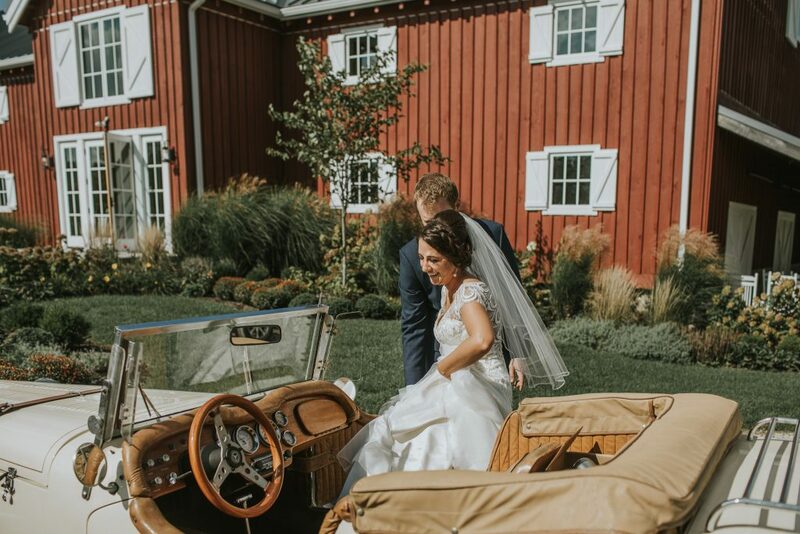 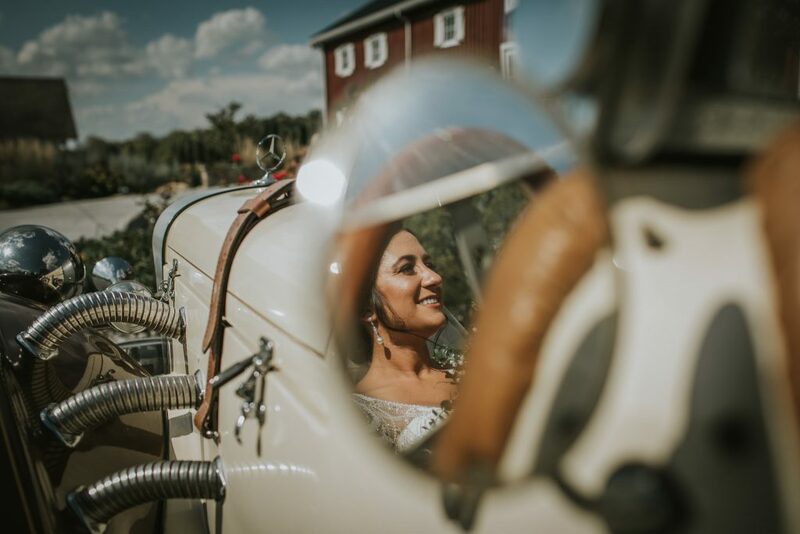 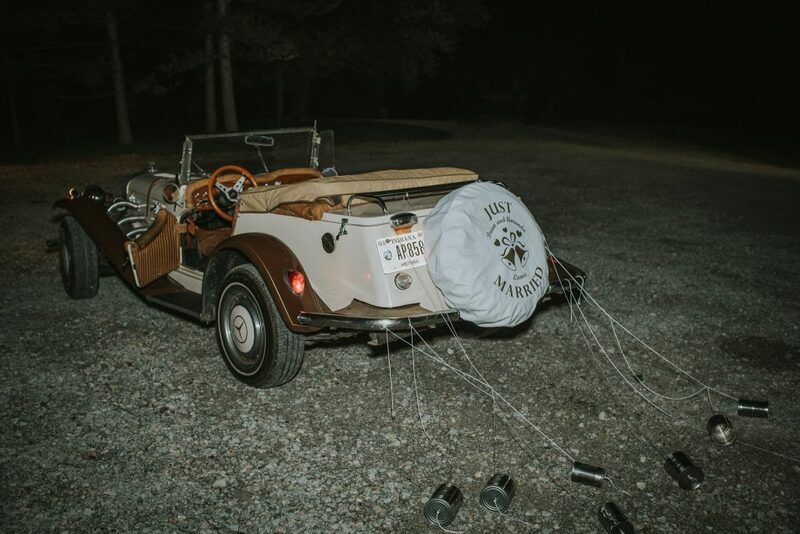 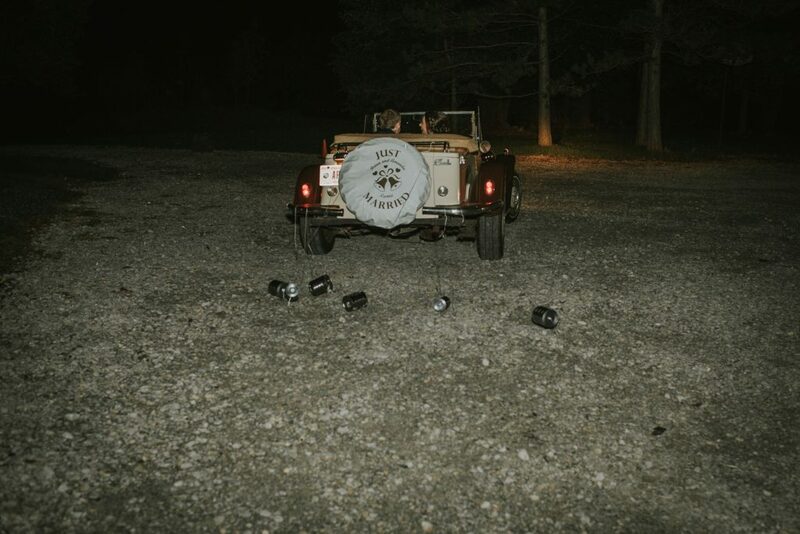 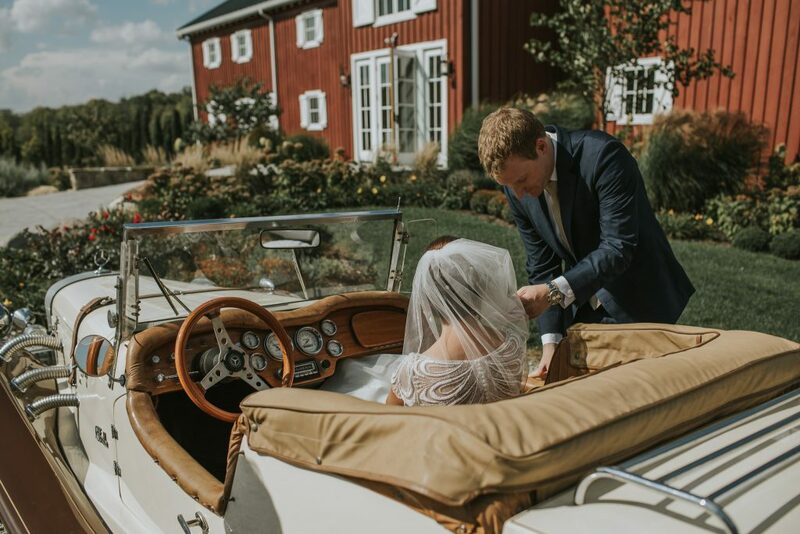 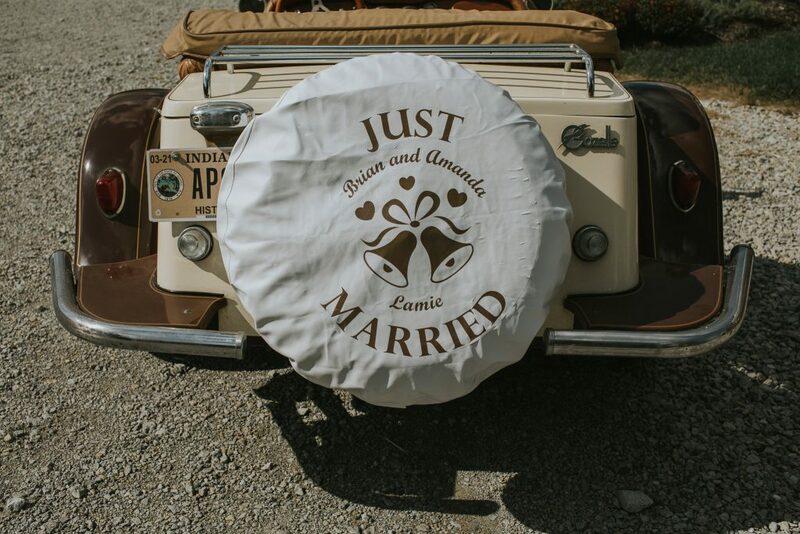 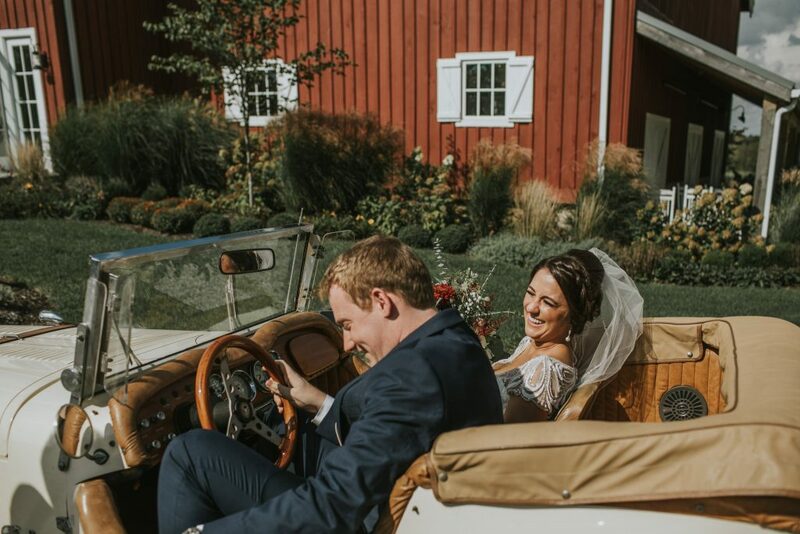 The couple had a vintage Mercedes to play around with for pictures and to ride off in at the end of the night after their bubble exit. 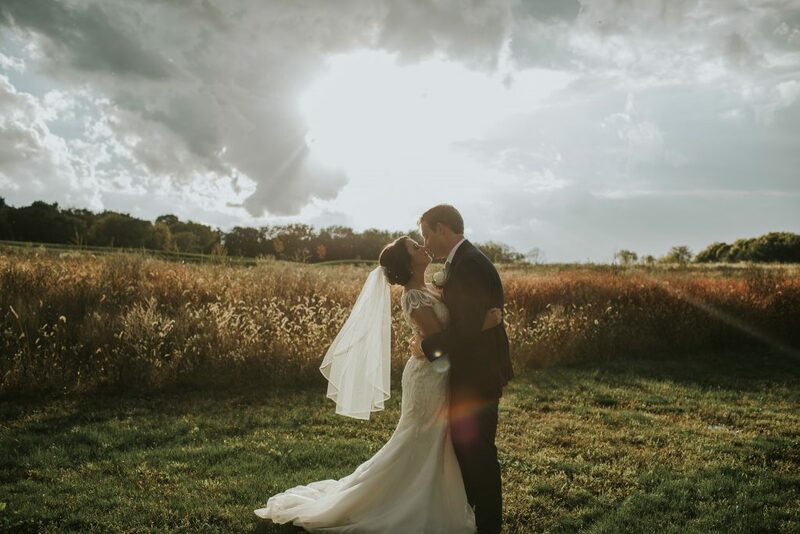 I loved being a part of such a gorgeous day and the start of the next chapter in the lives of these two. 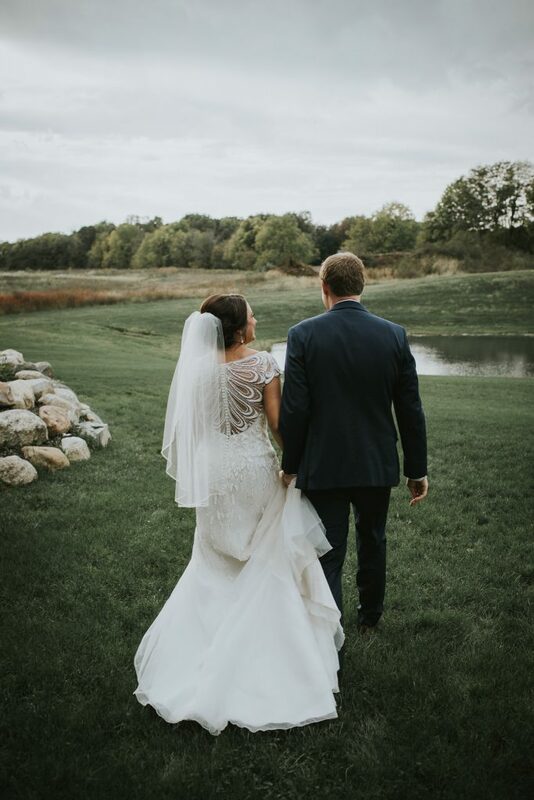 It was truly an honor and I just find myself SO thankful for the couples that choose me to capture their days. 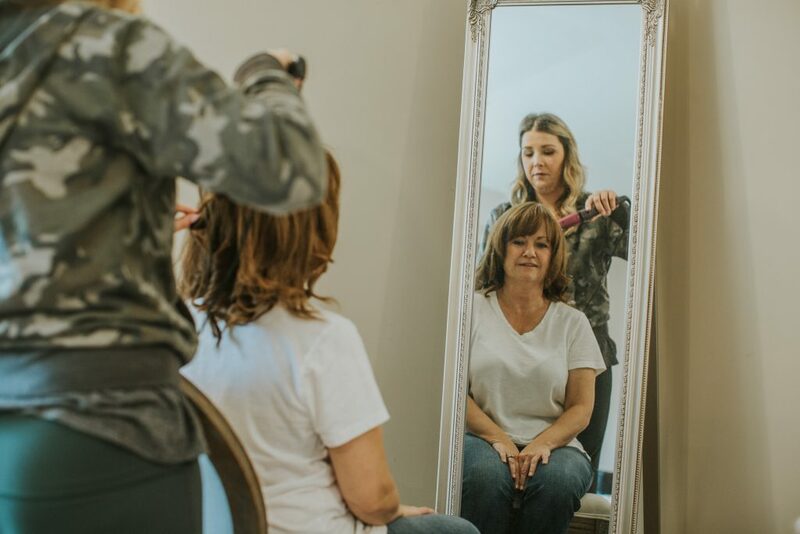 It’s a task I don’t take for granted. 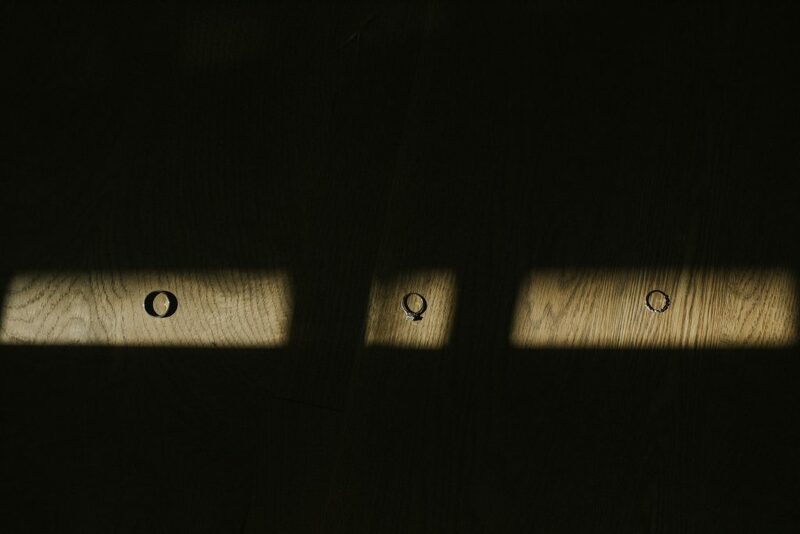 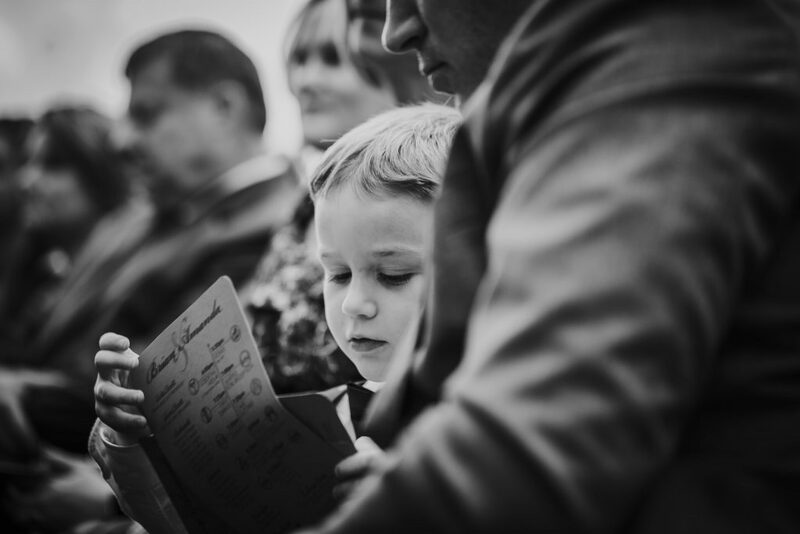 I want to give everything I possibly can and then some to these images. 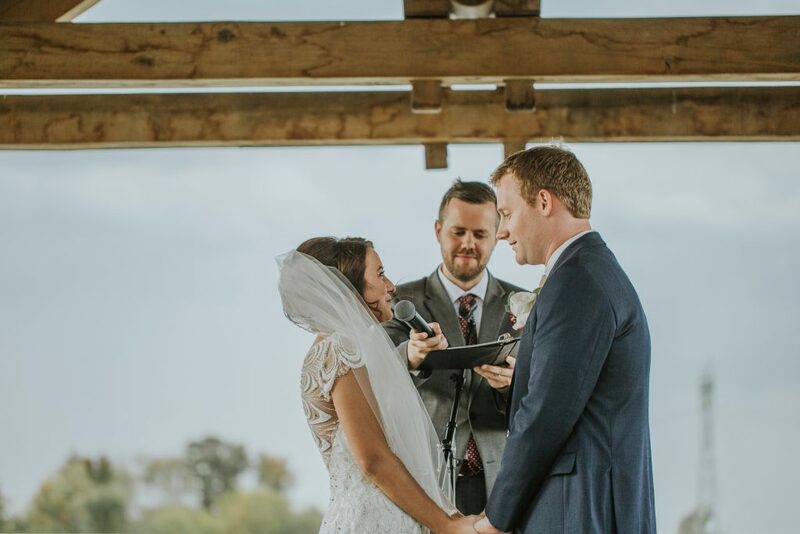 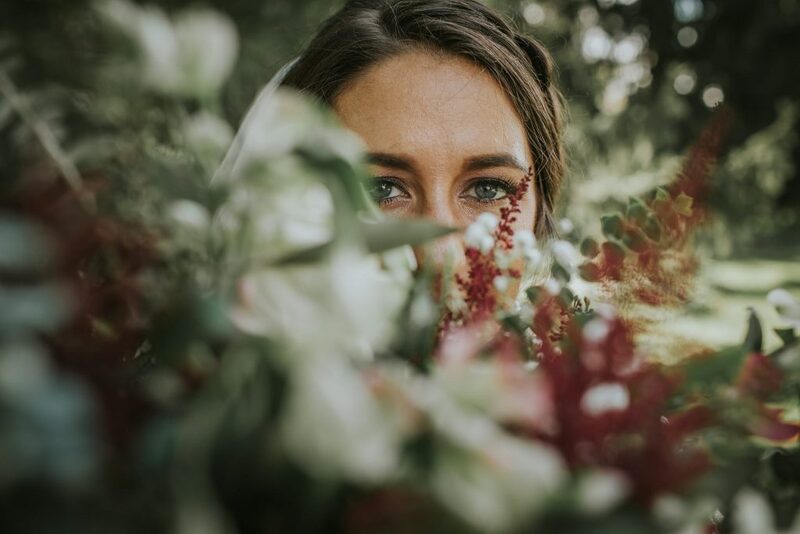 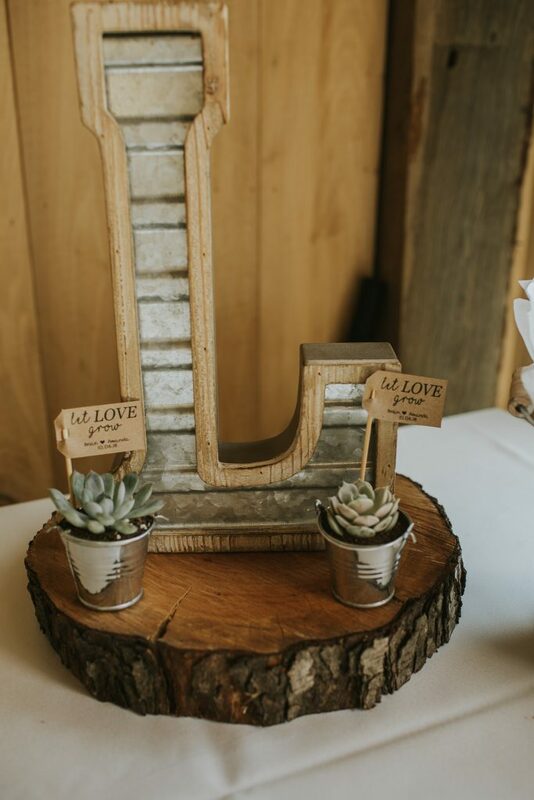 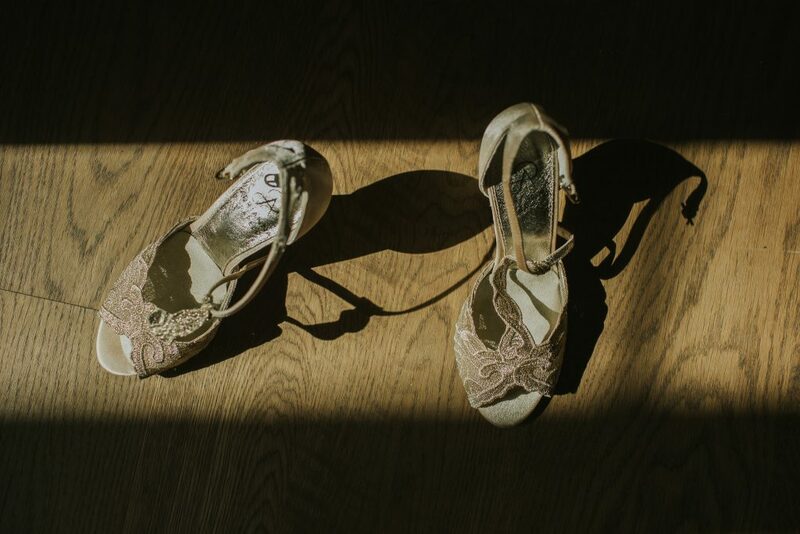 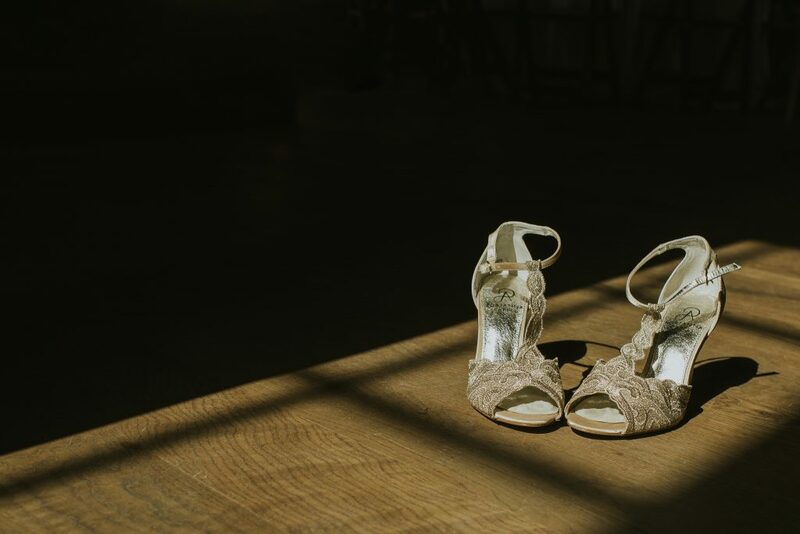 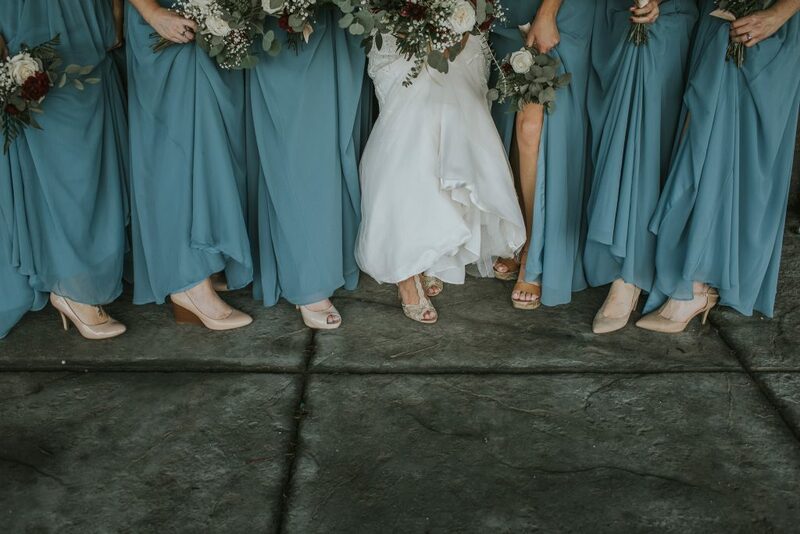 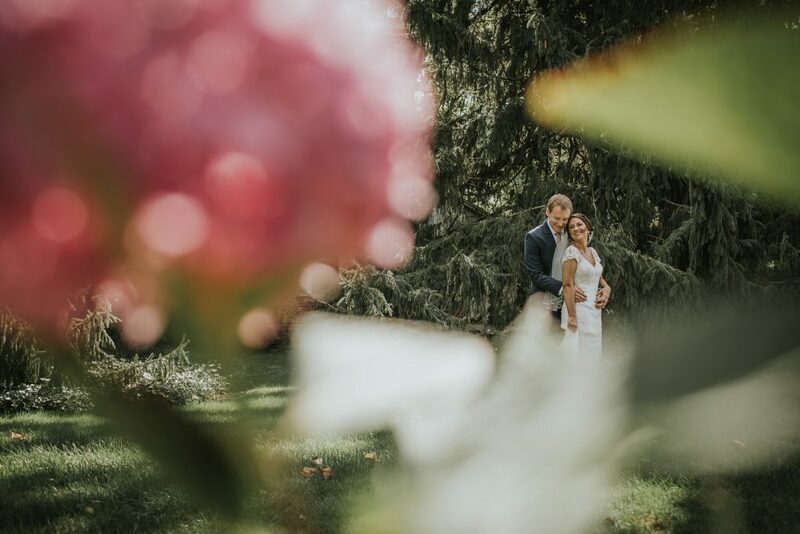 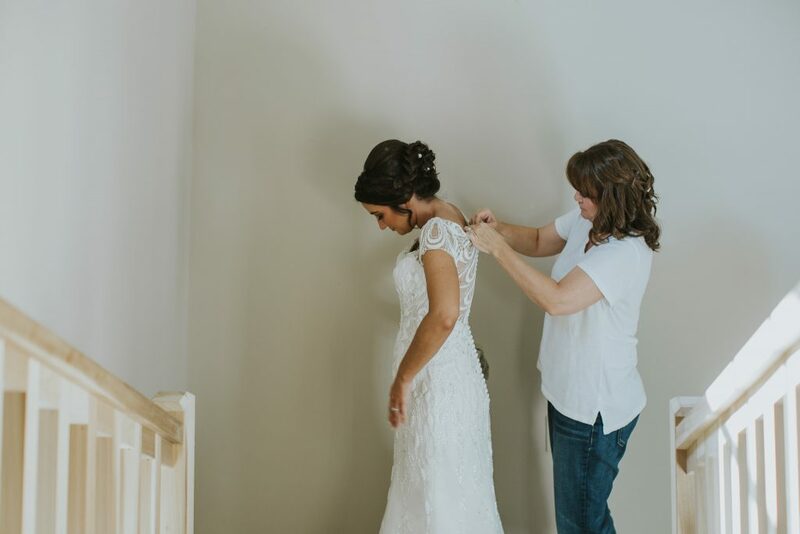 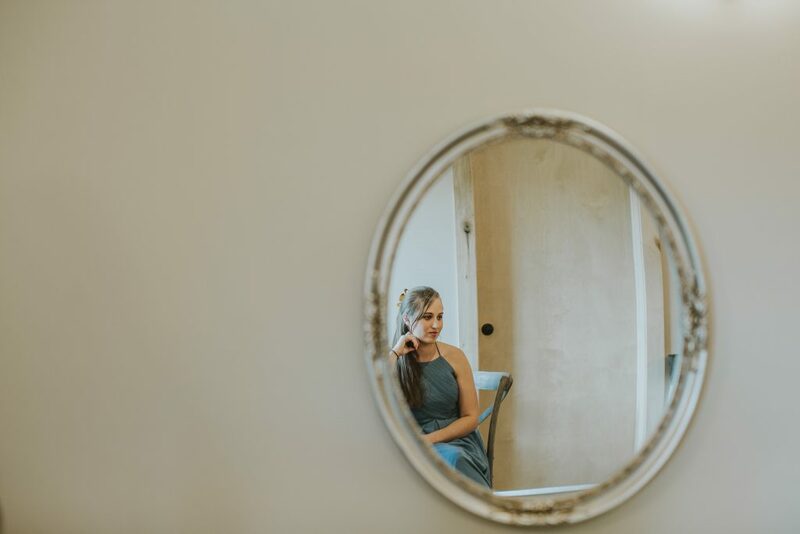 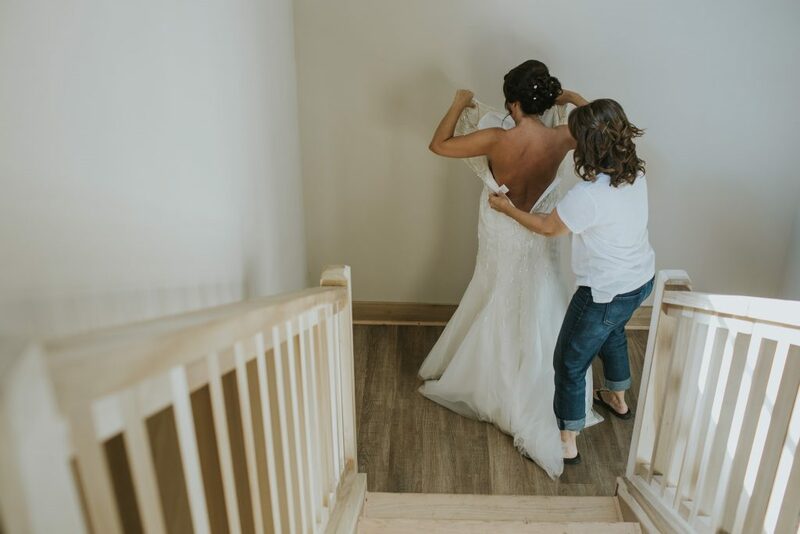 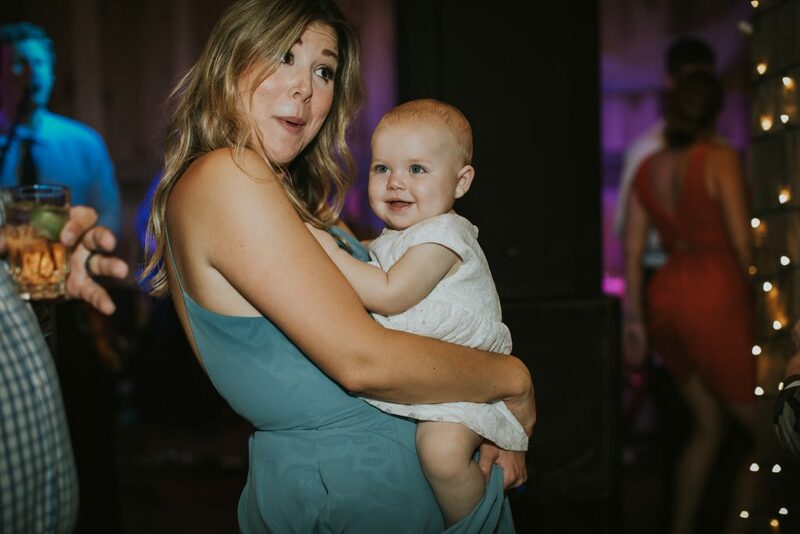 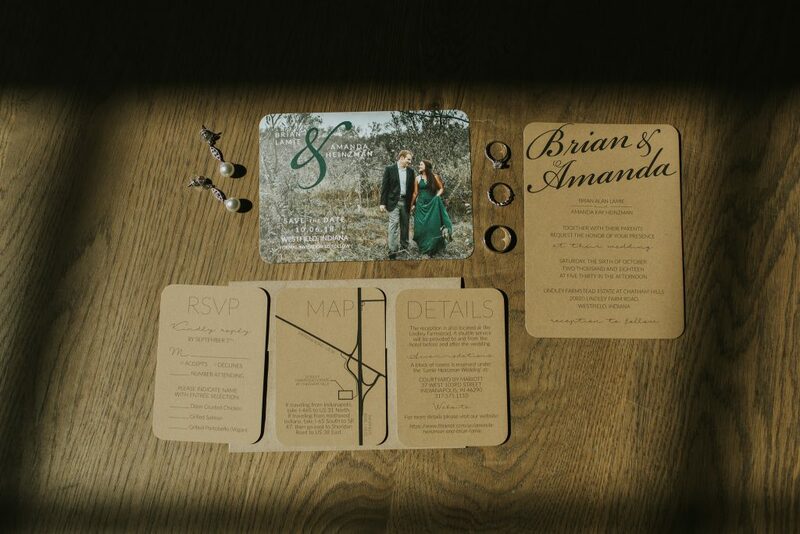 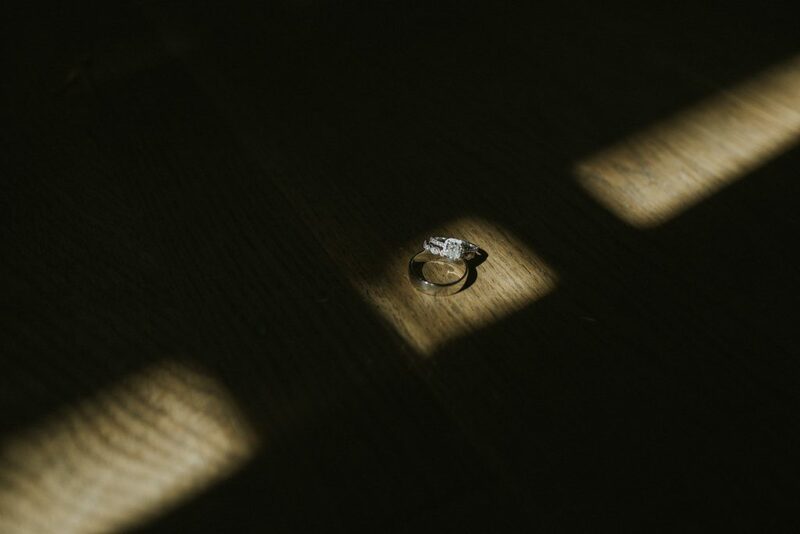 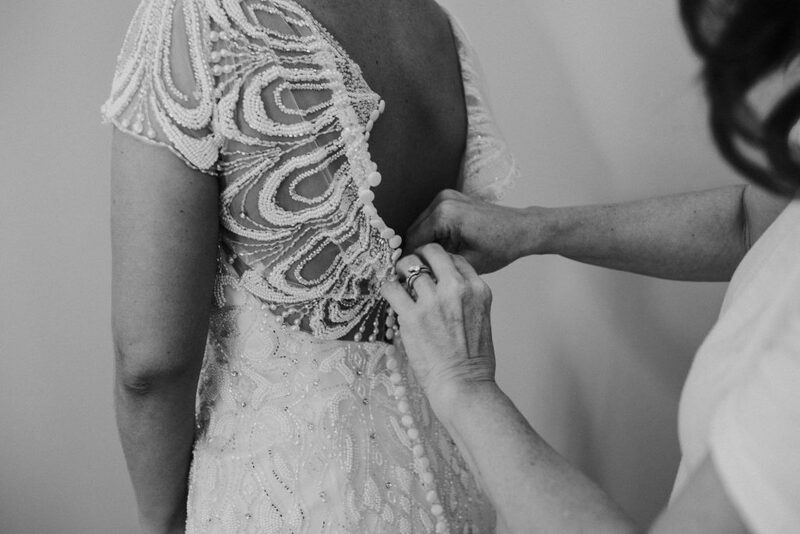 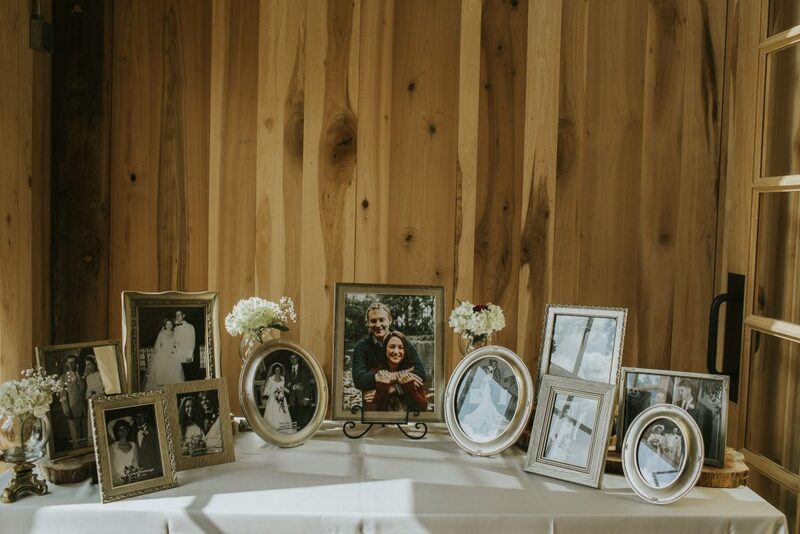 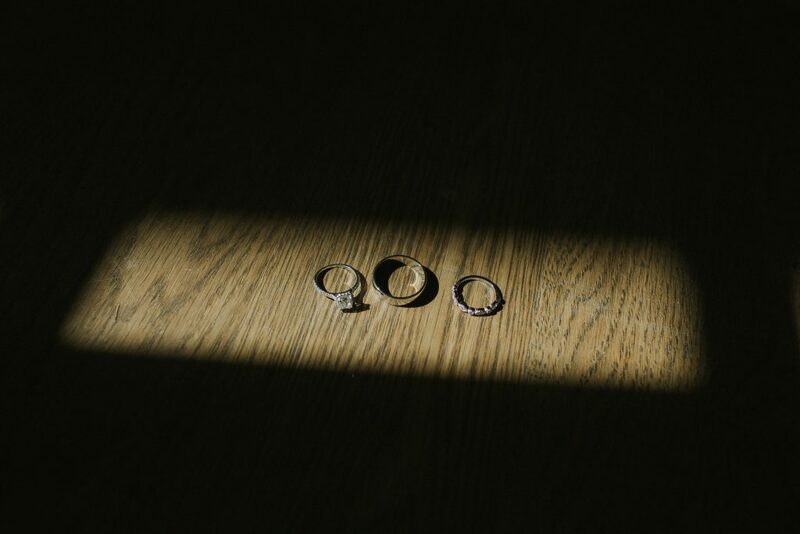 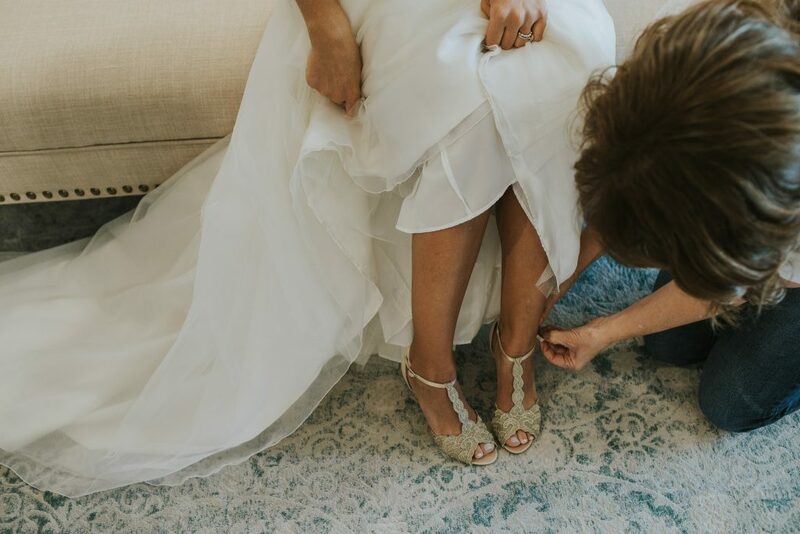 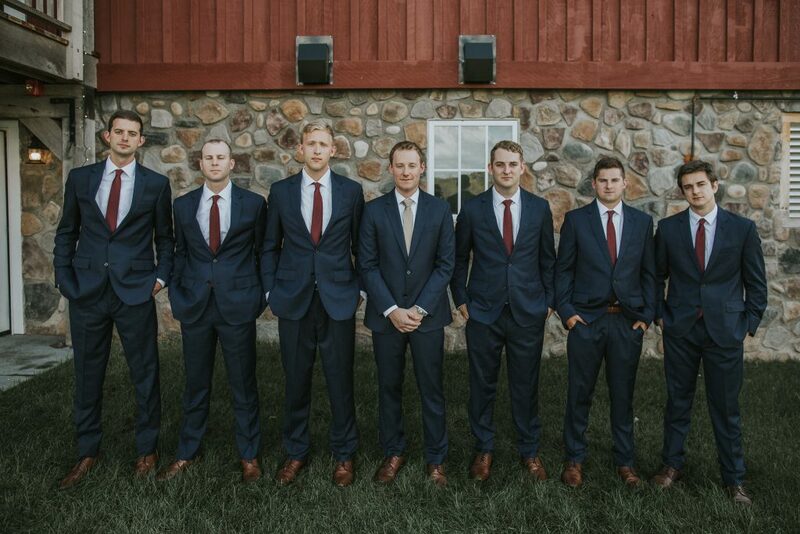 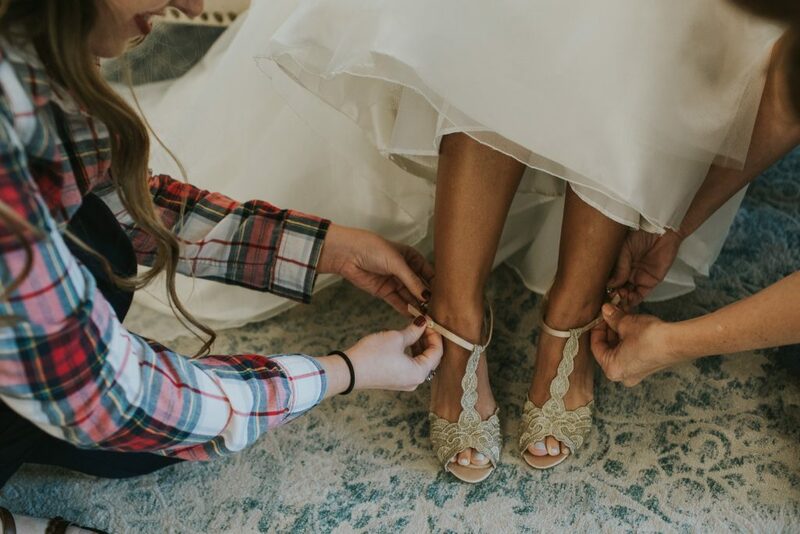 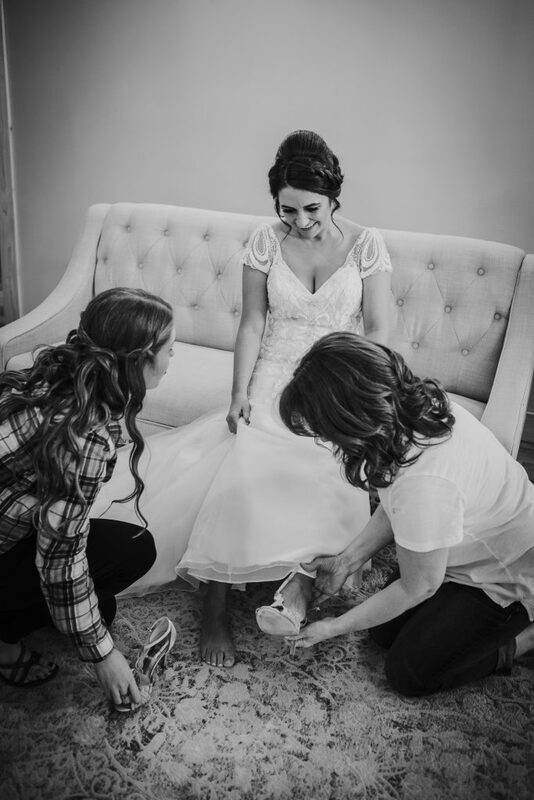 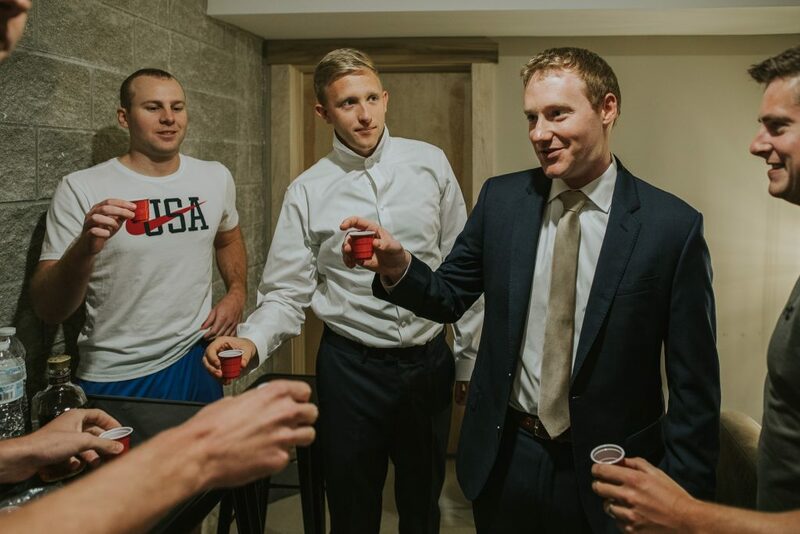 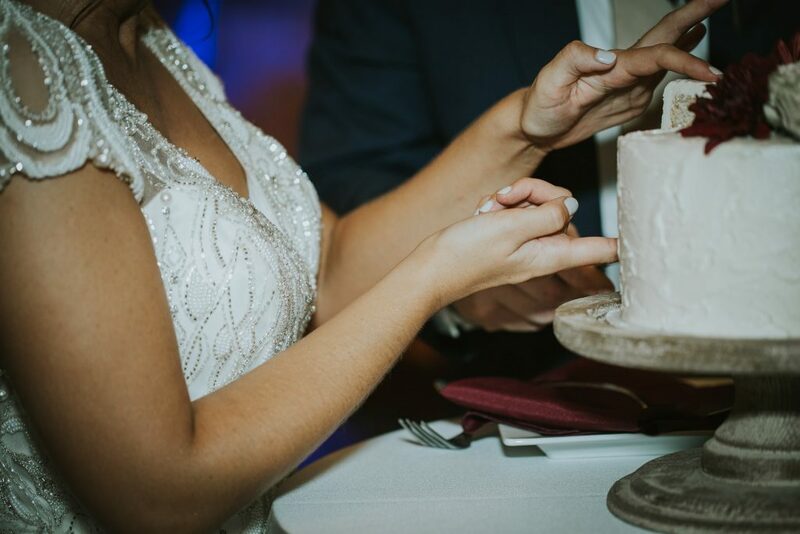 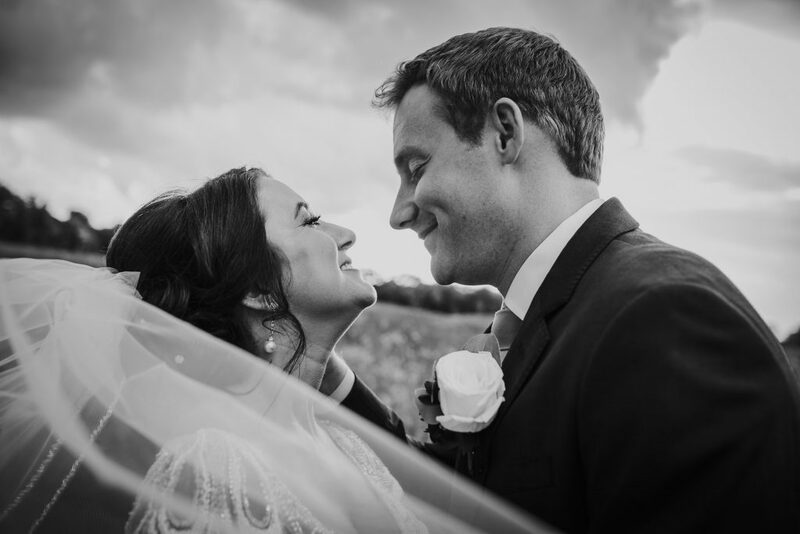 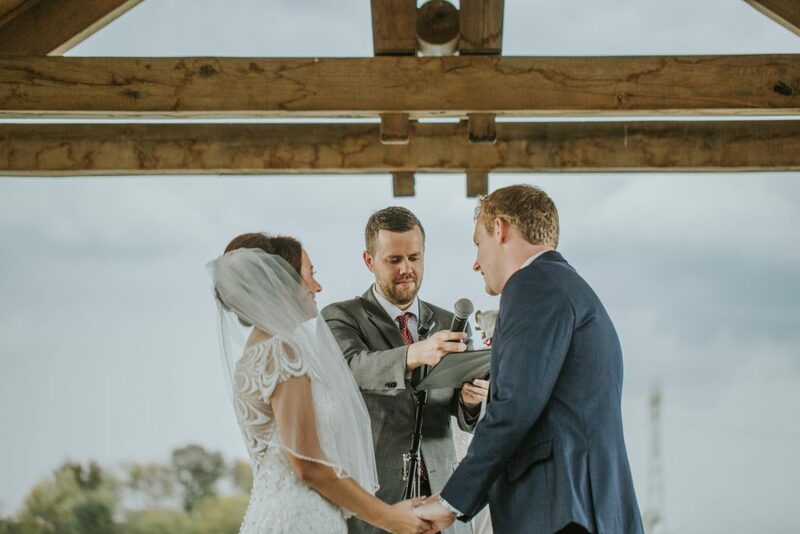 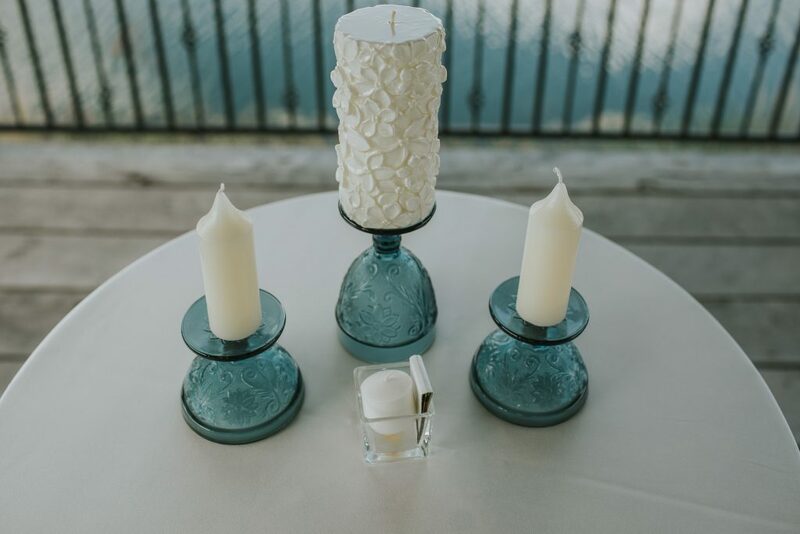 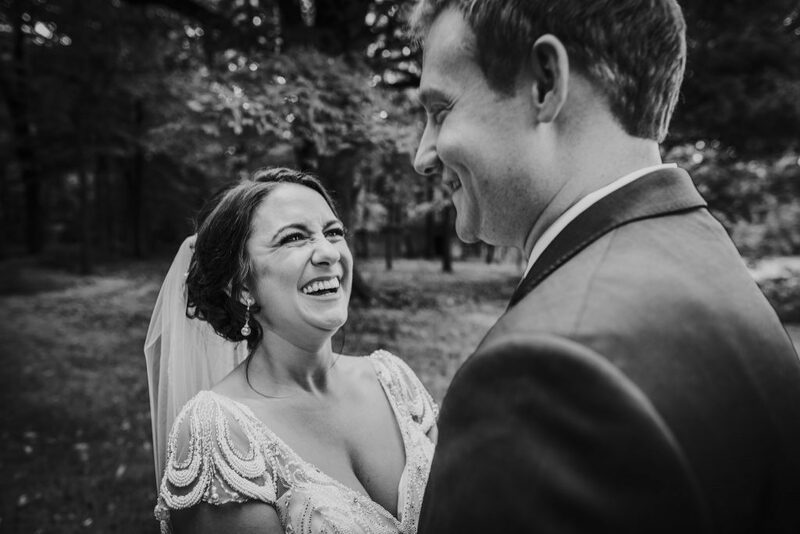 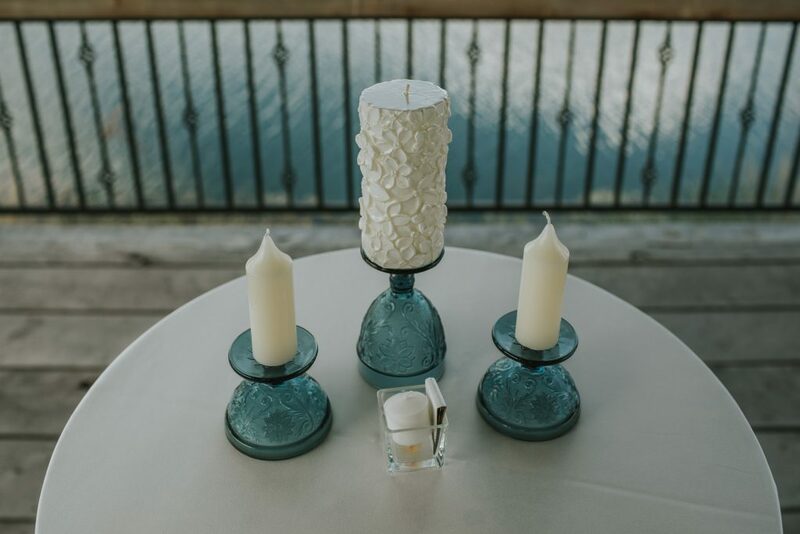 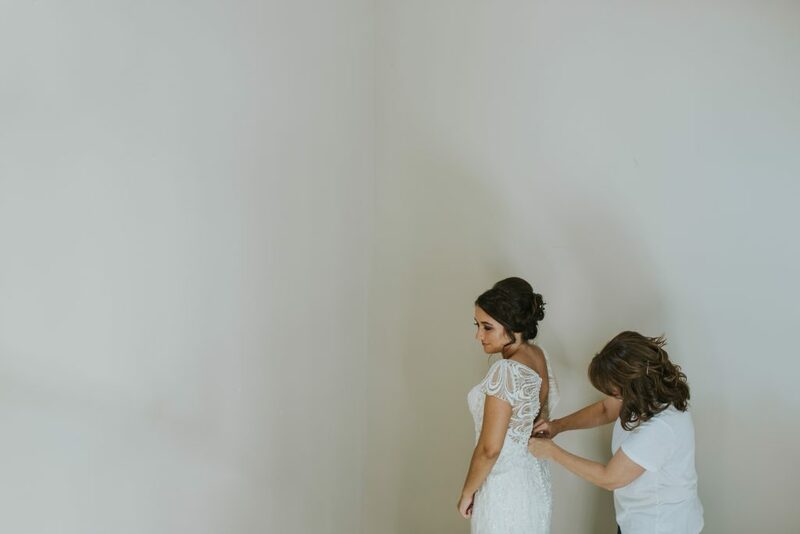 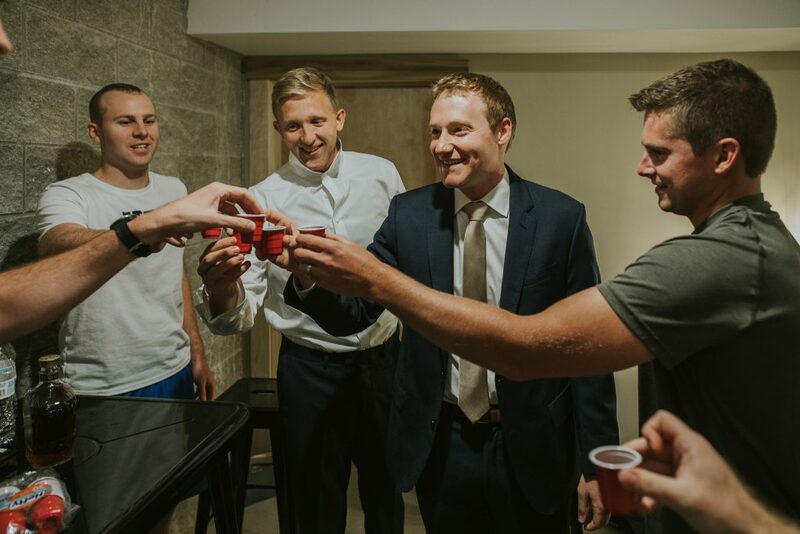 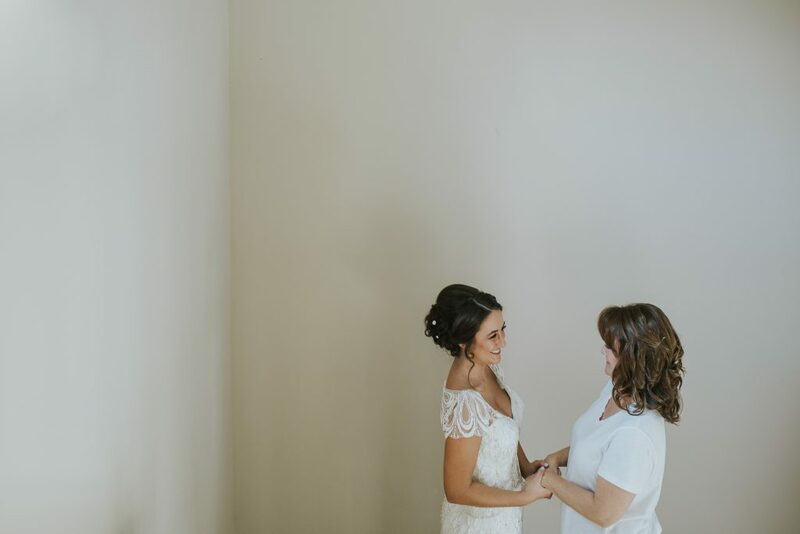 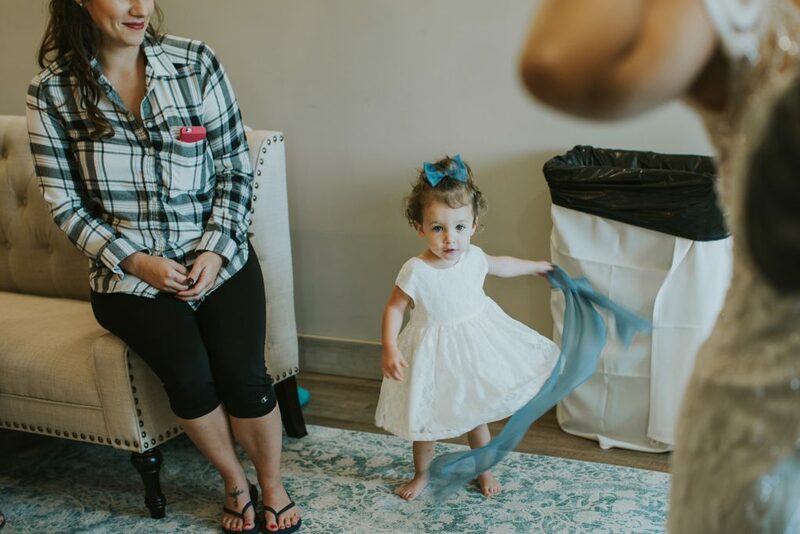 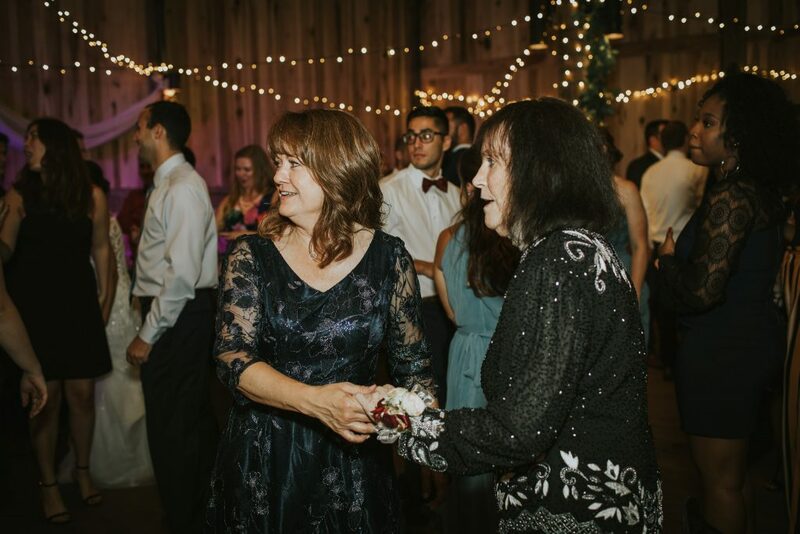 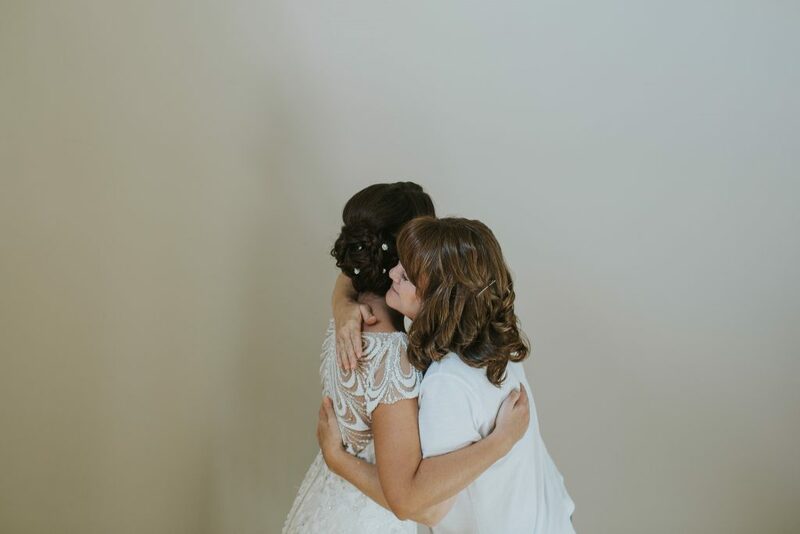 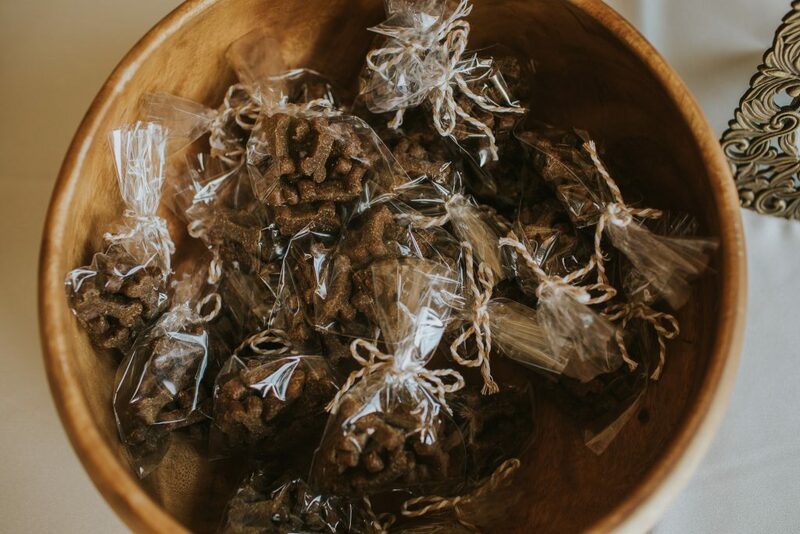 To capturing moments and what wedding days really look and feel like. 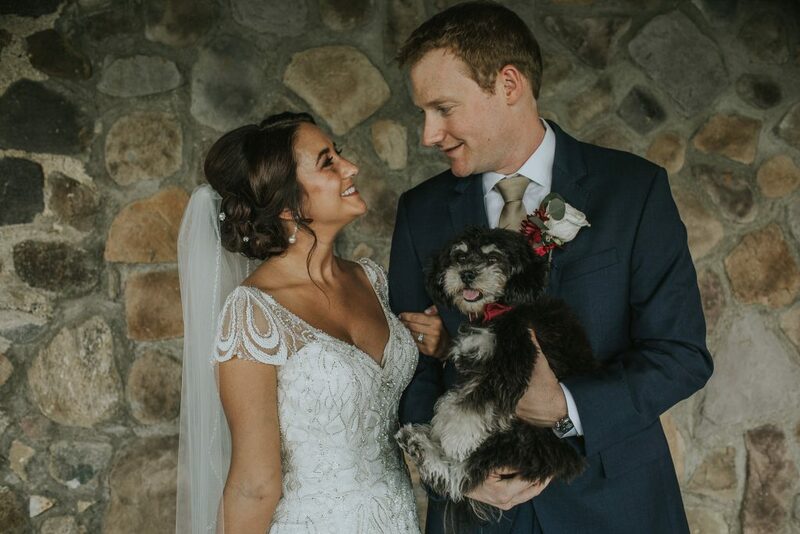 Wanna see more of these two and their adorable pup, Walter? 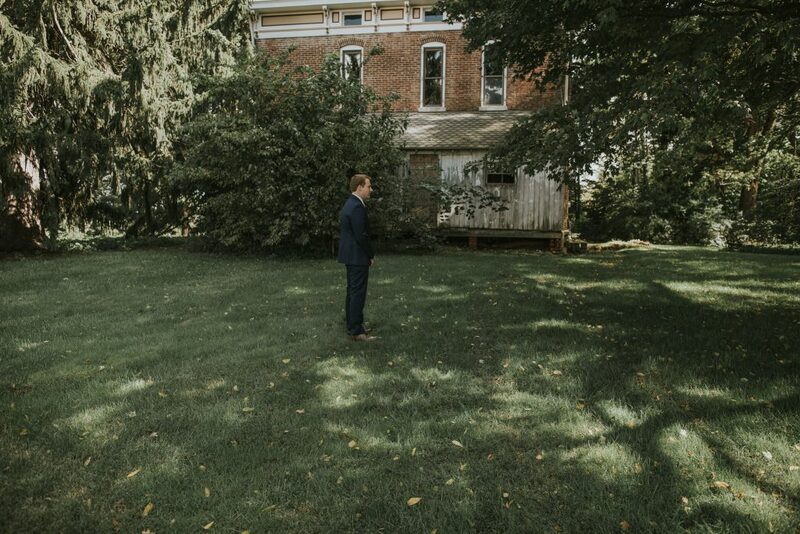 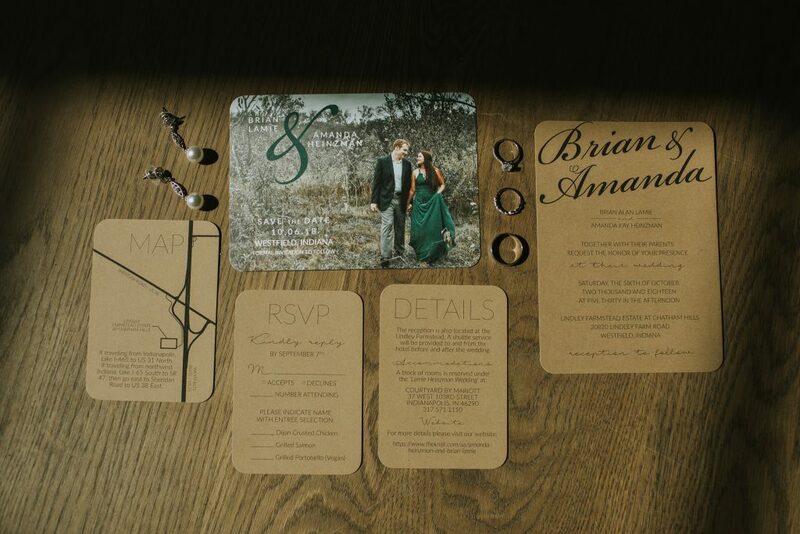 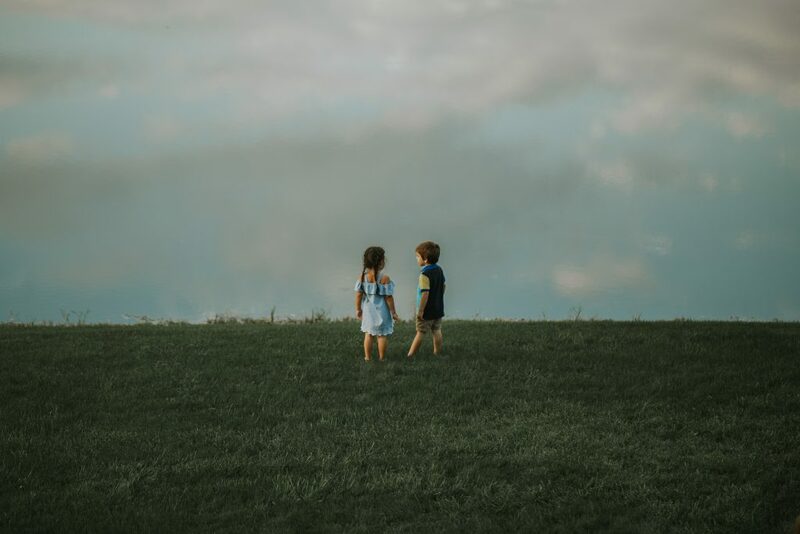 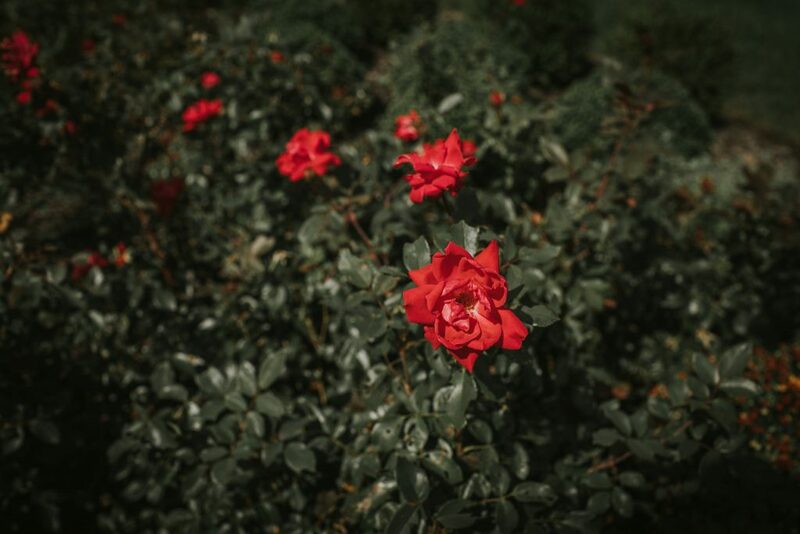 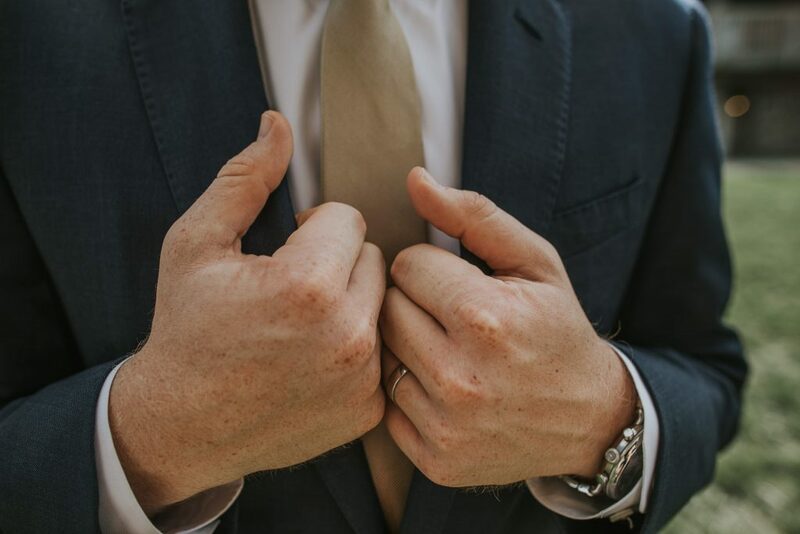 Check out their Potters Bridge Park Engagement session, here.